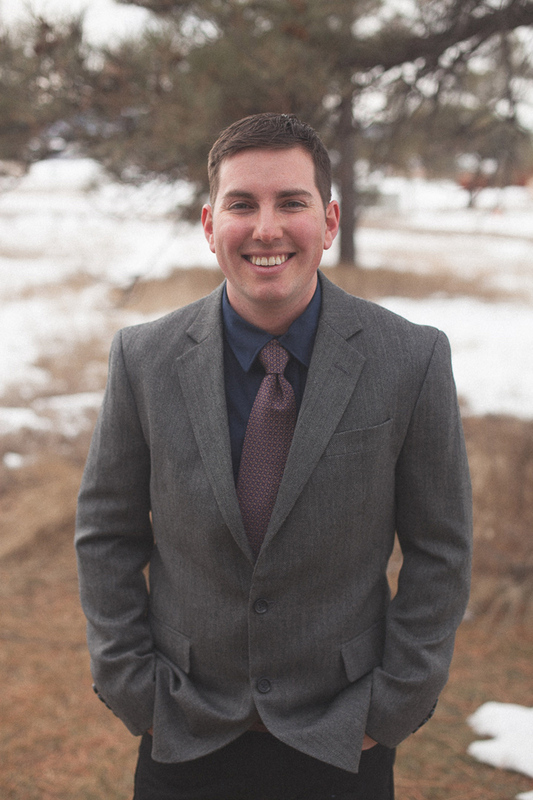 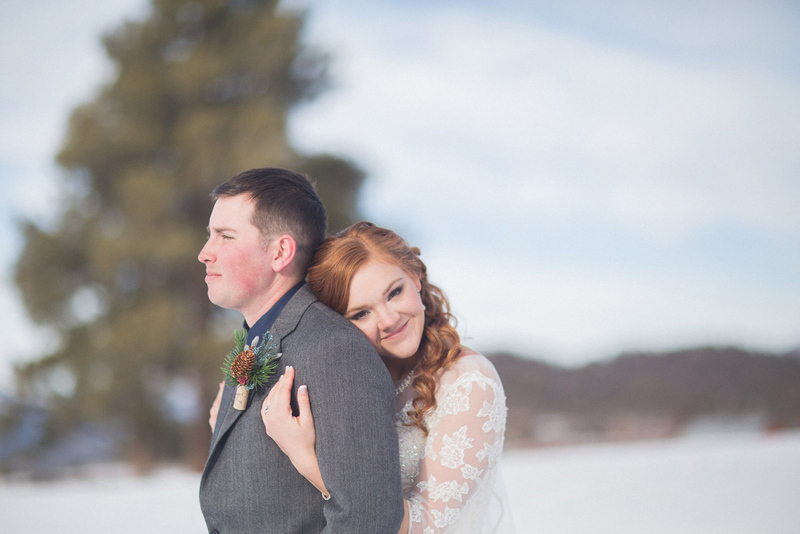 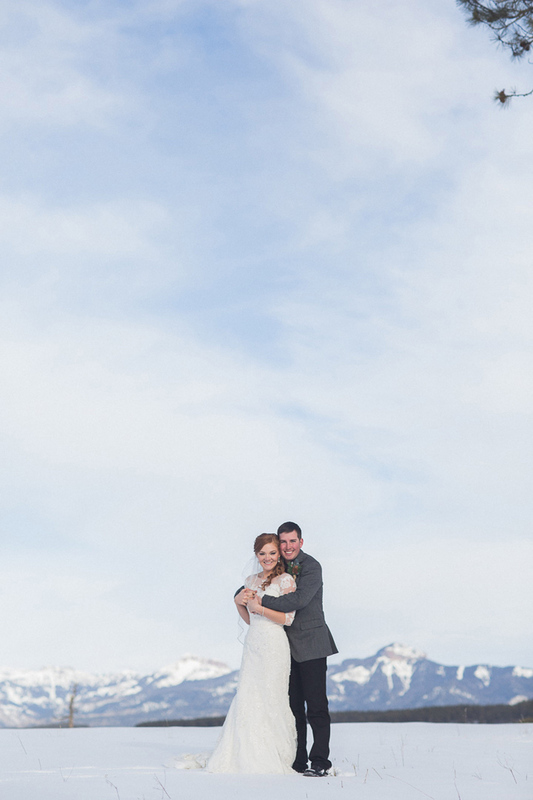 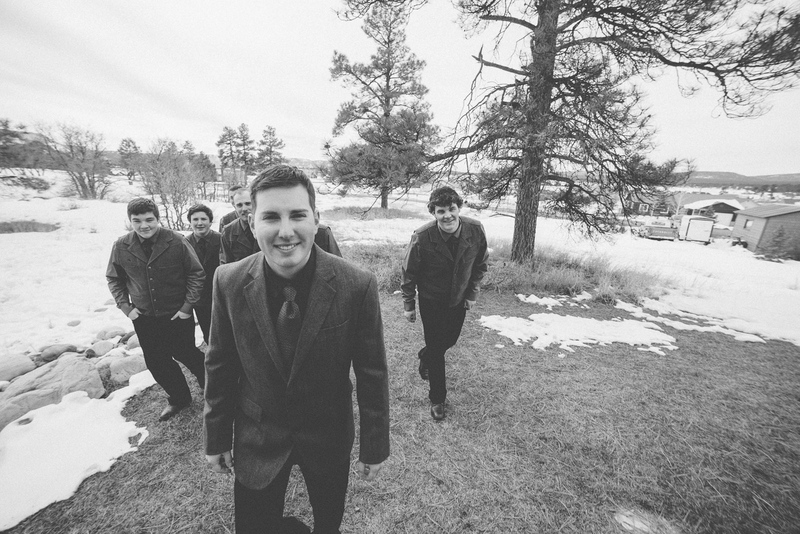 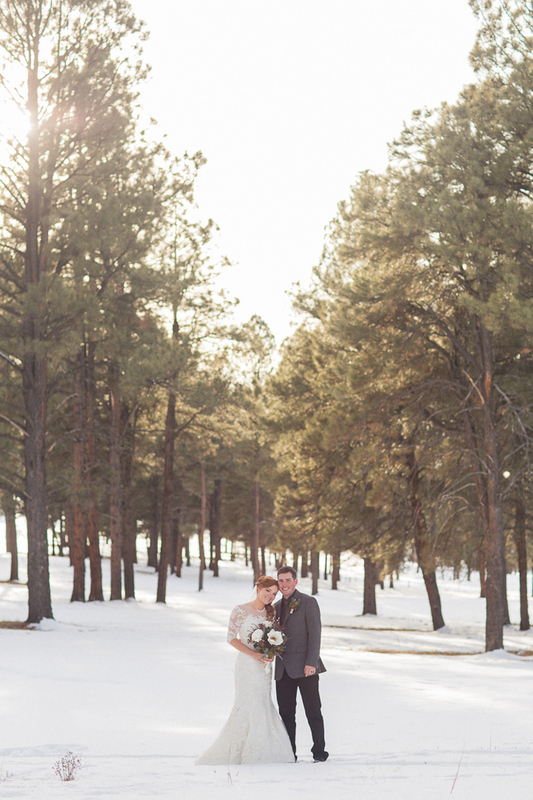 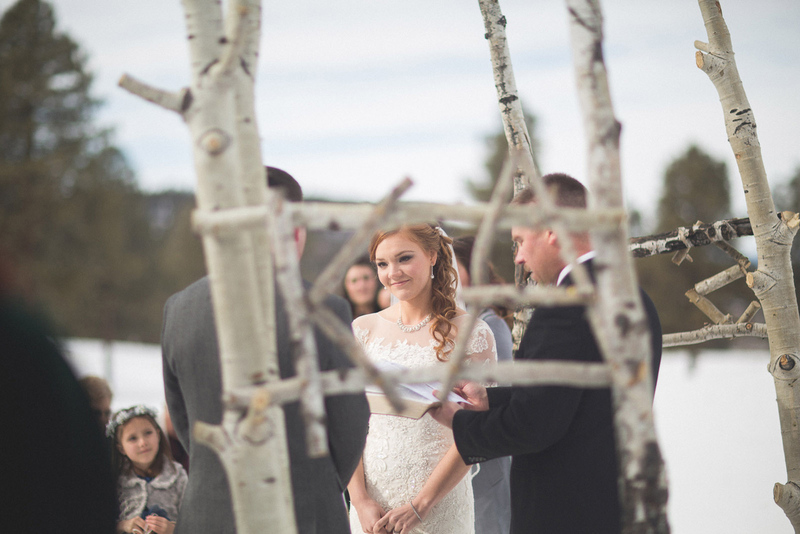 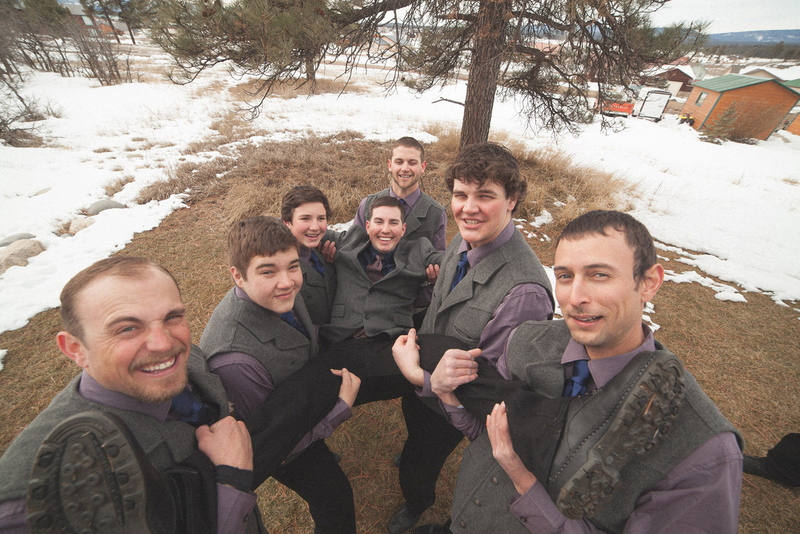 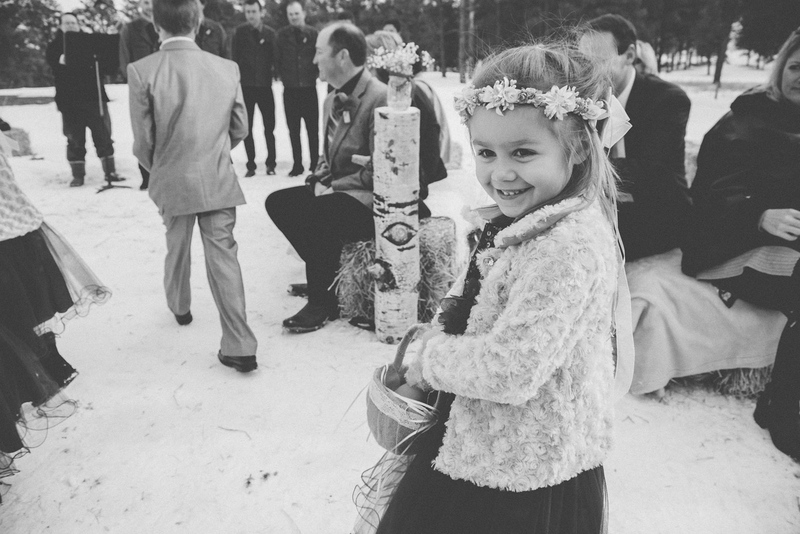 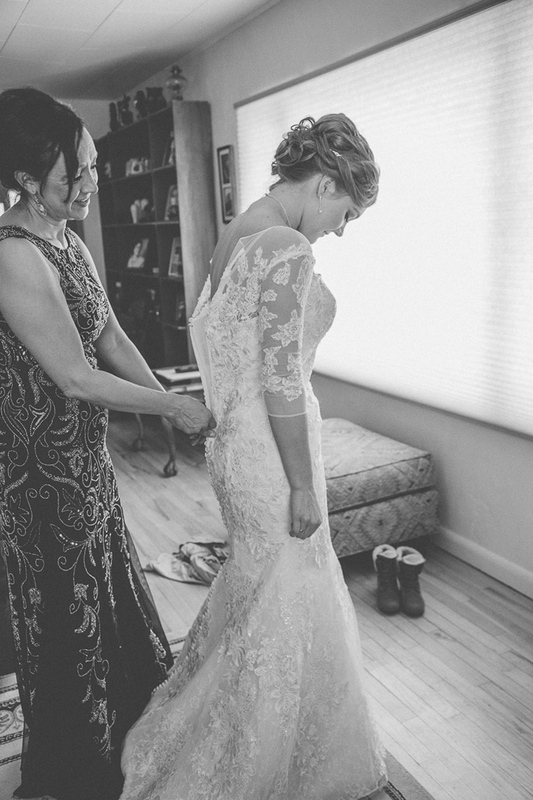 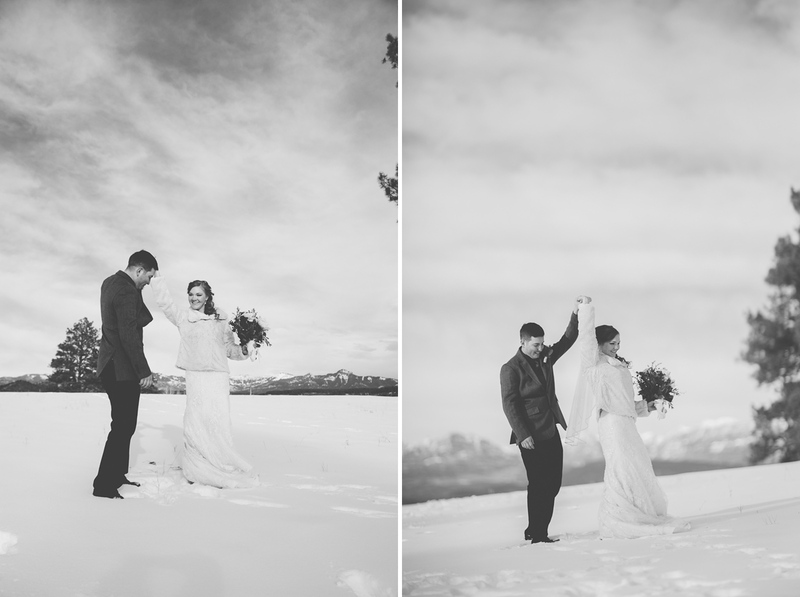 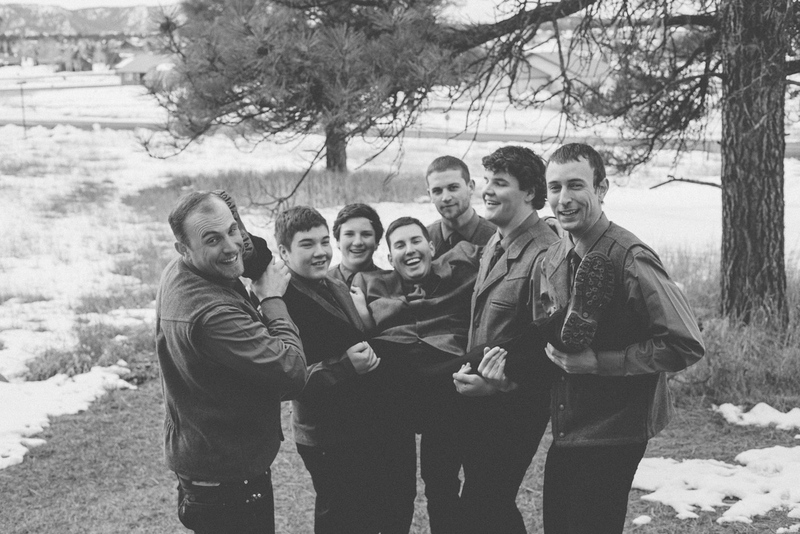 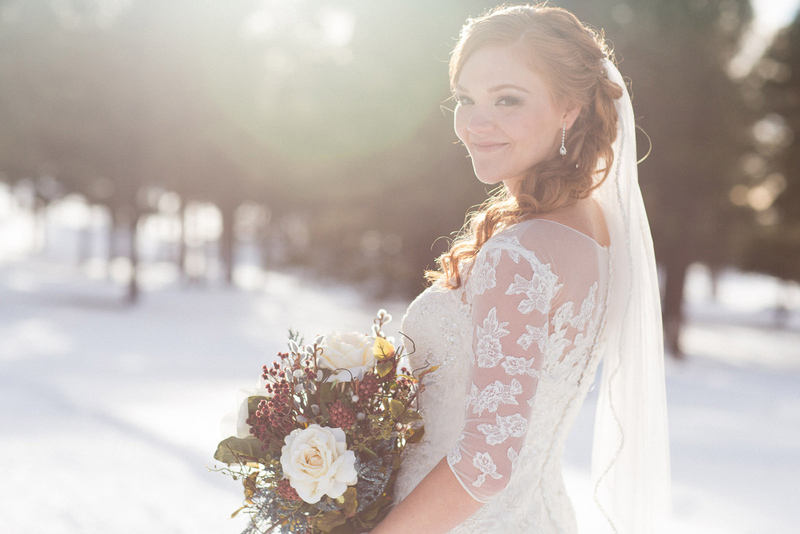 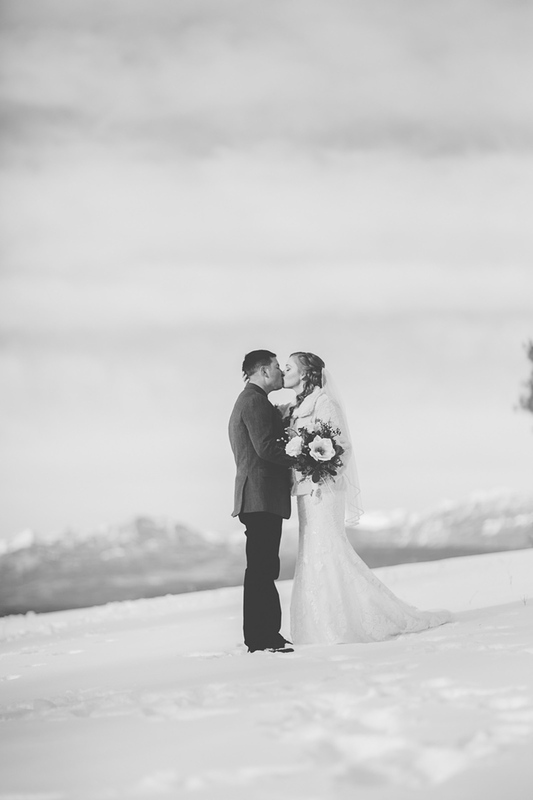 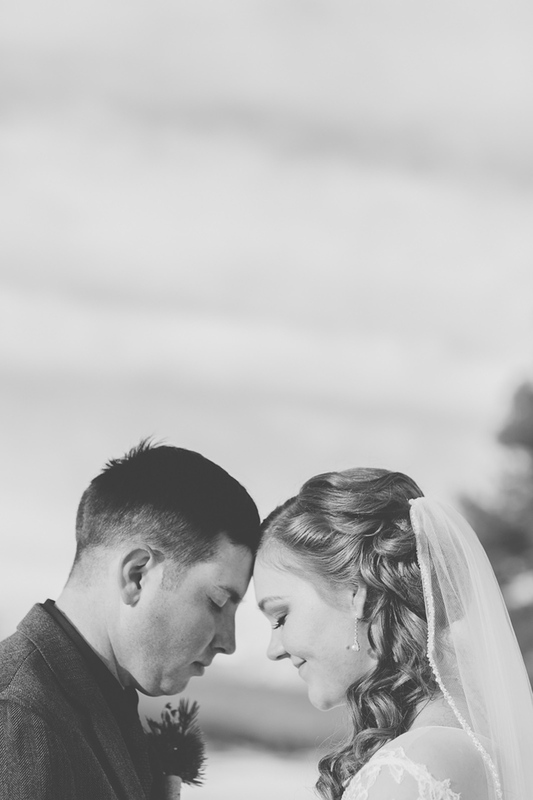 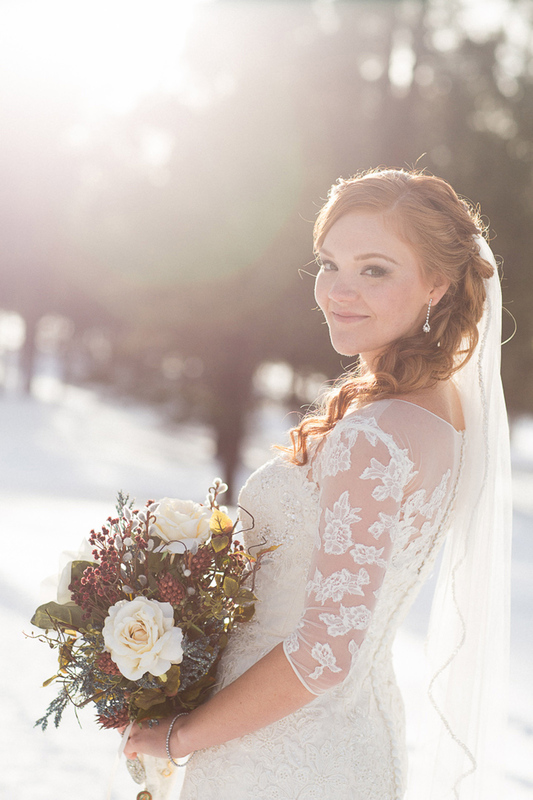 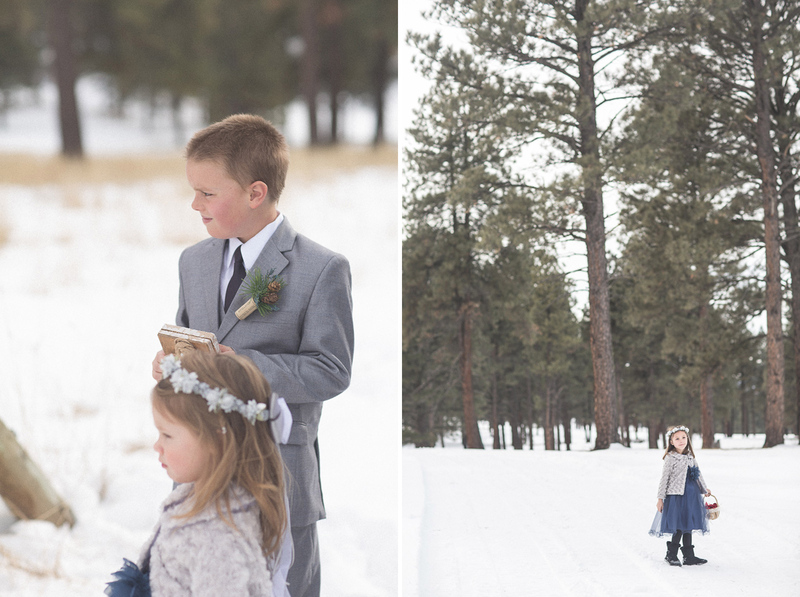 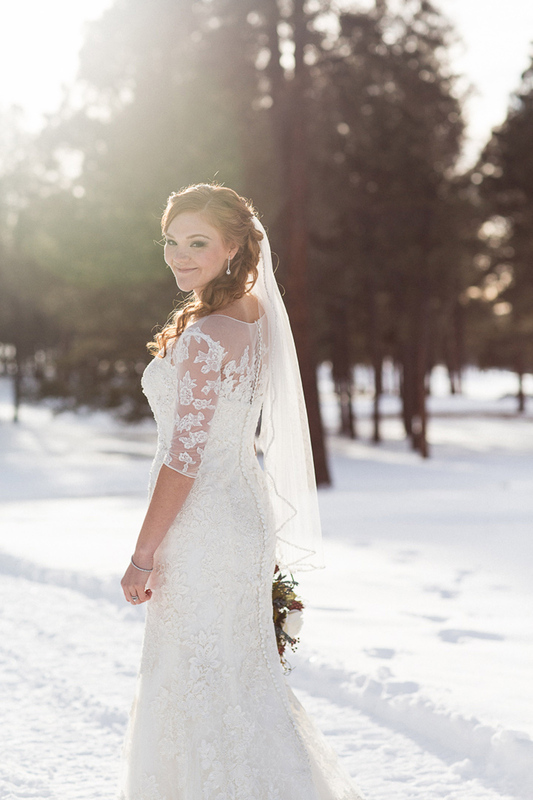 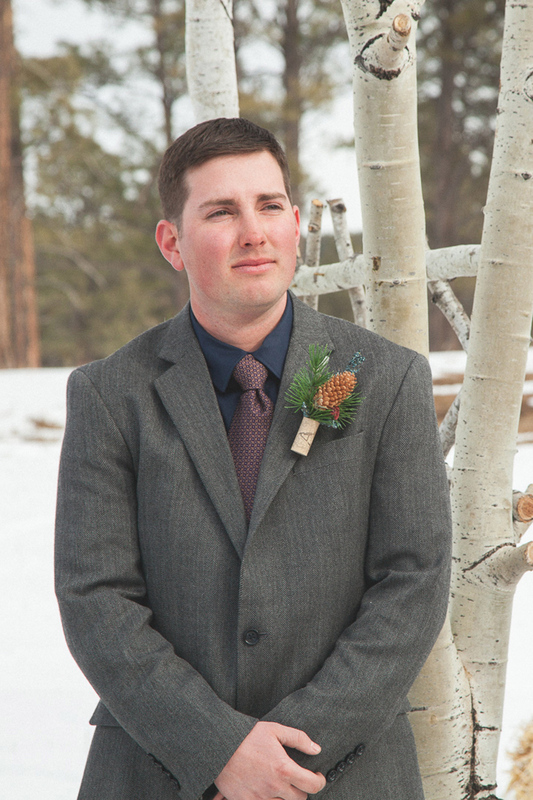 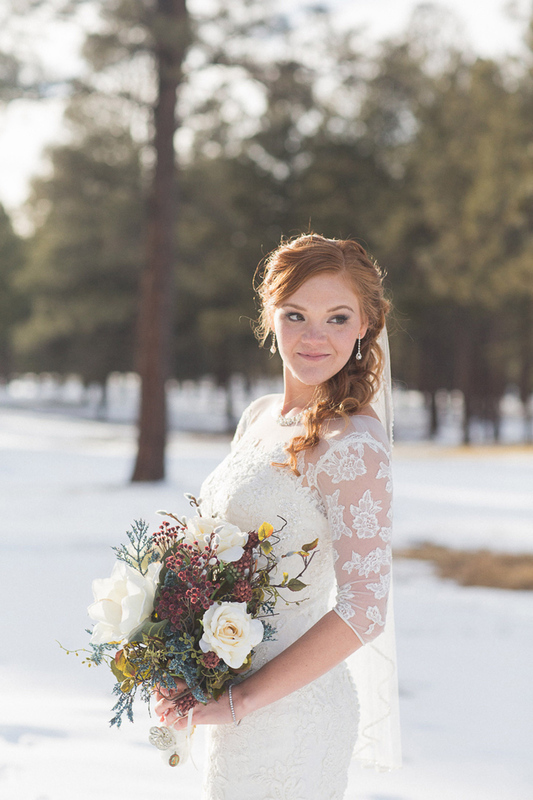 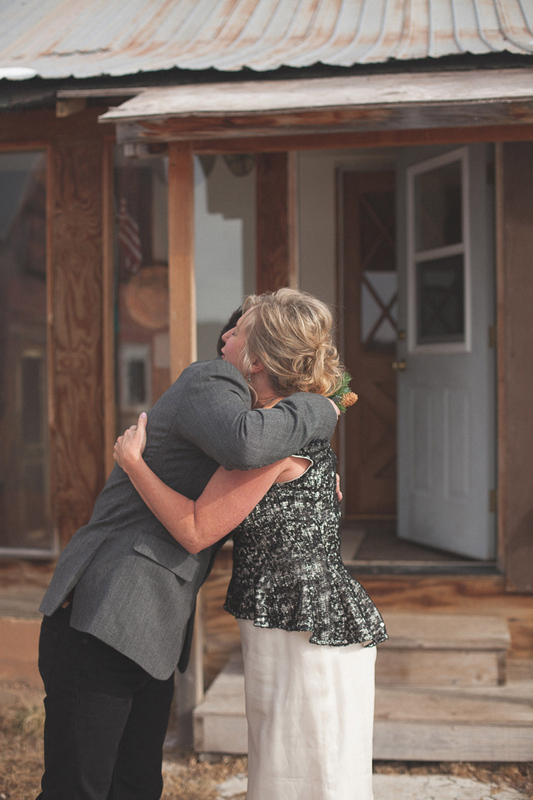 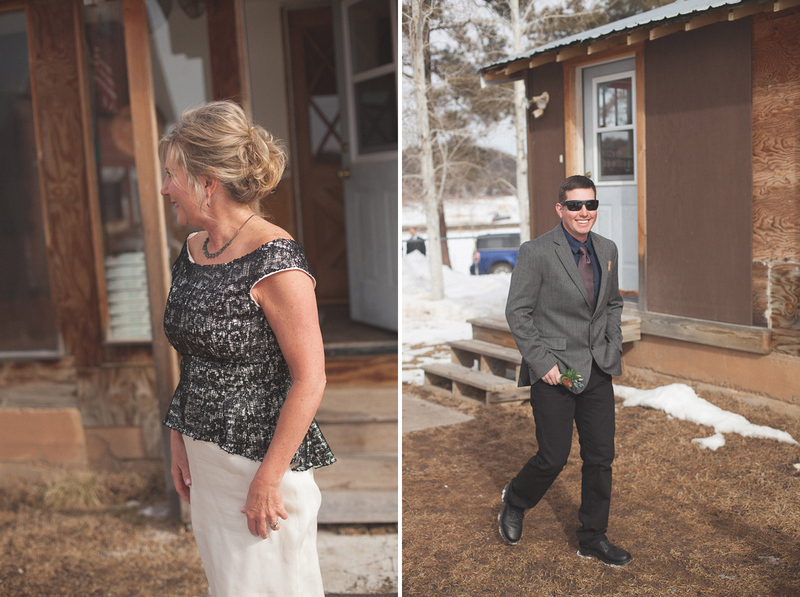 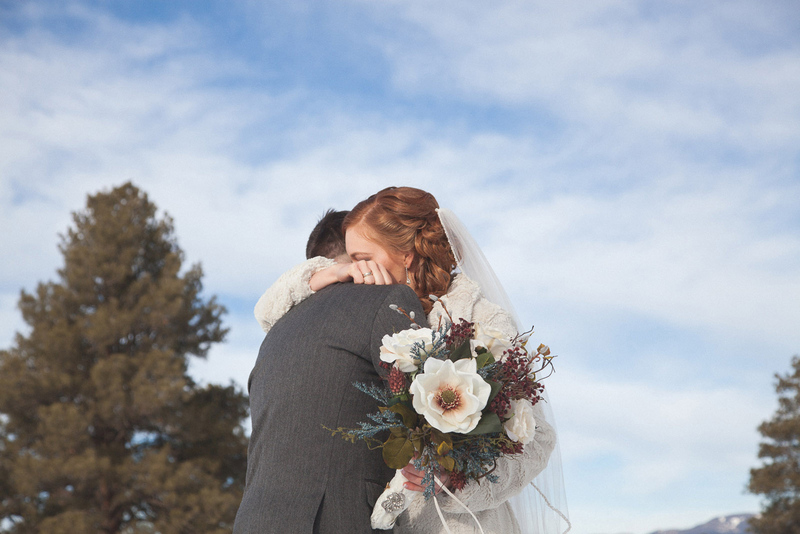 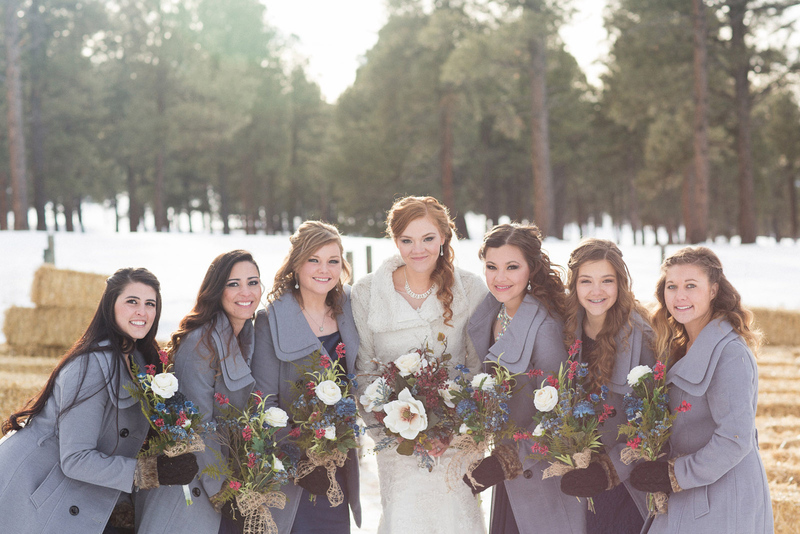 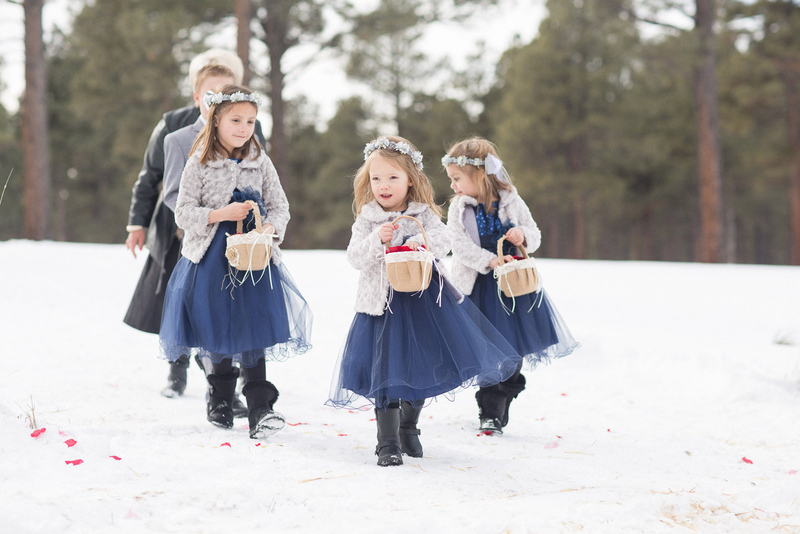 Being a winter wedding photographer in CO is so much fun! 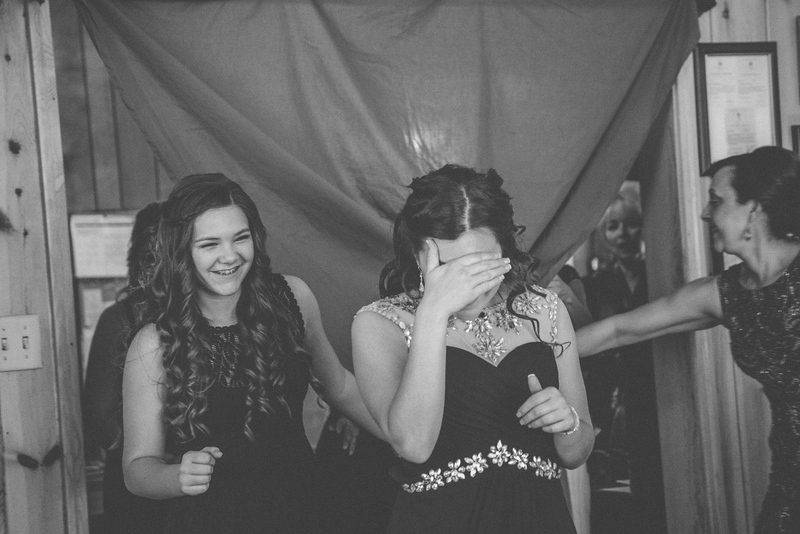 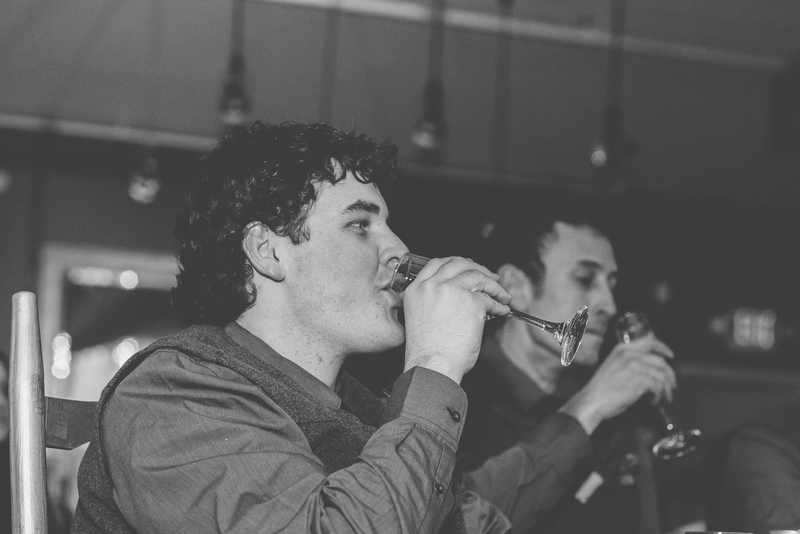 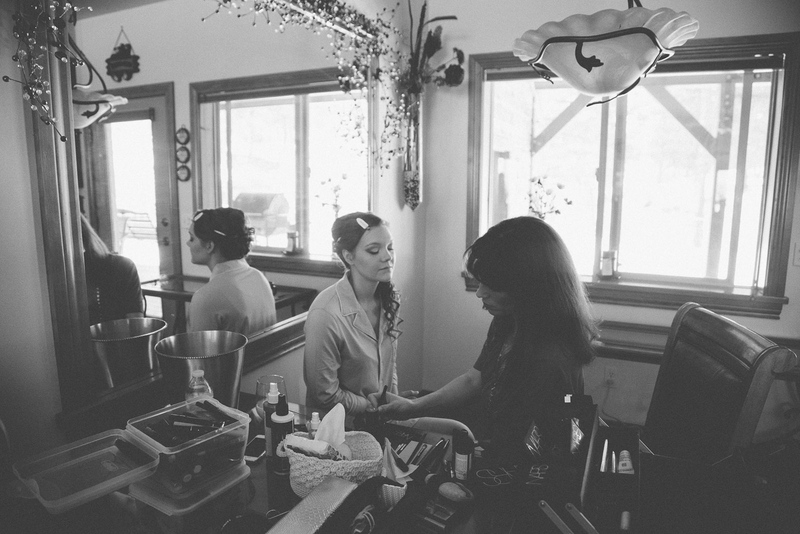 We love doing what we do. 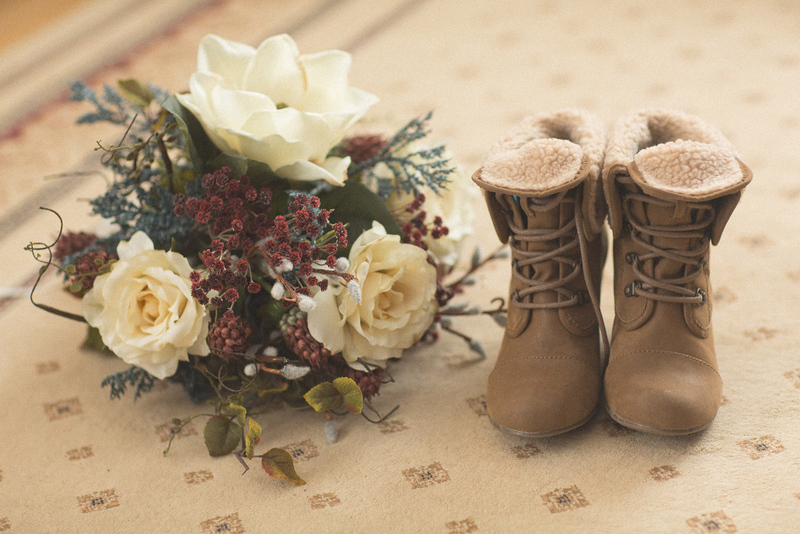 Every time, even in the cold winter snow! 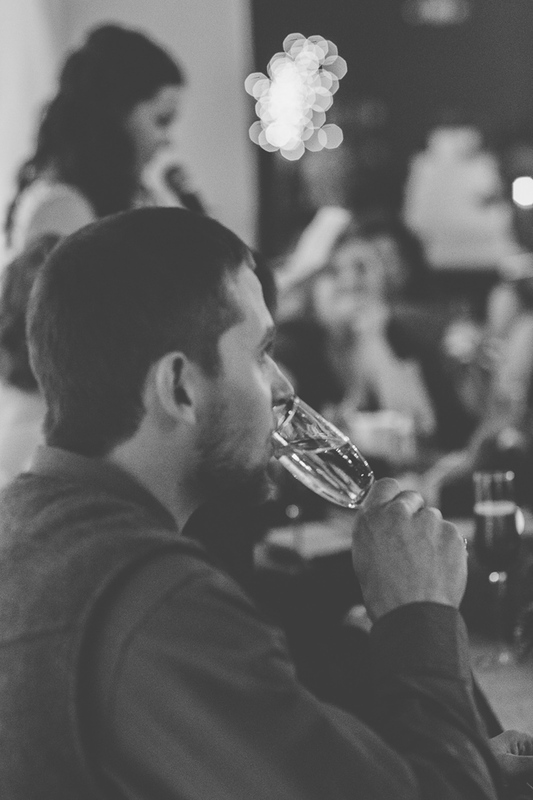 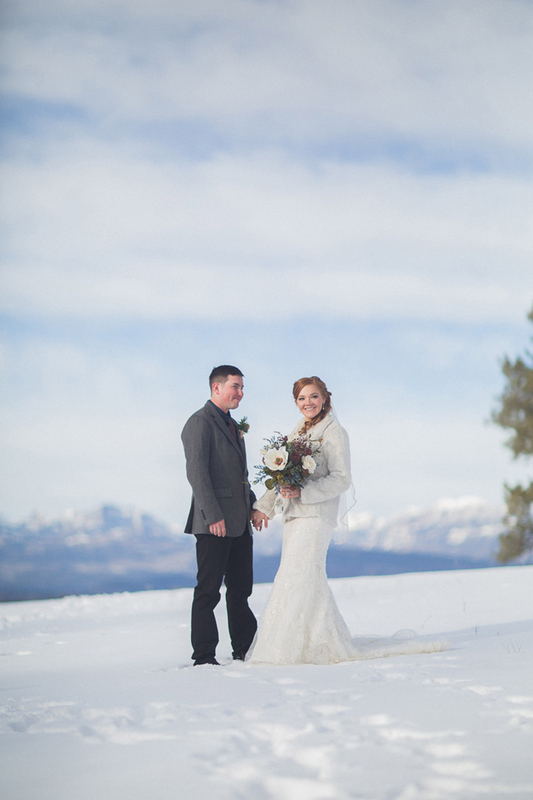 Even though we are based in NM, we enjoy spending time away in another town like Pagosa Springs, CO and being able to enjoy someone’s huge event. 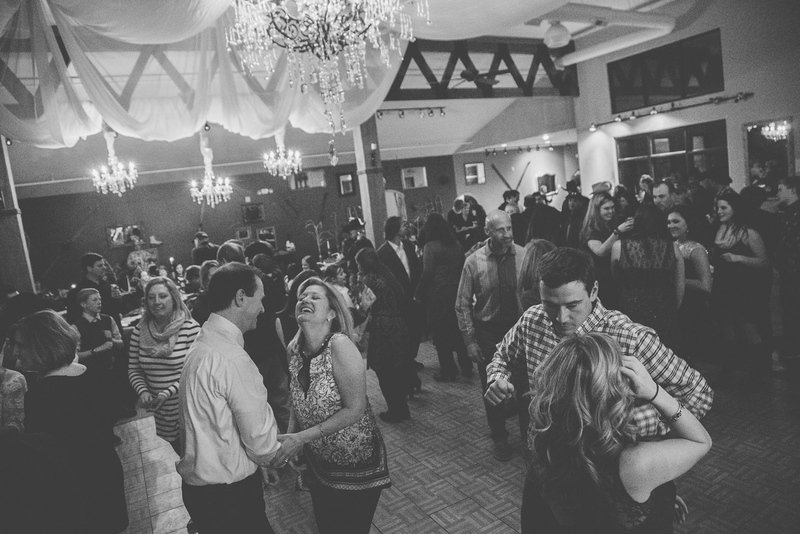 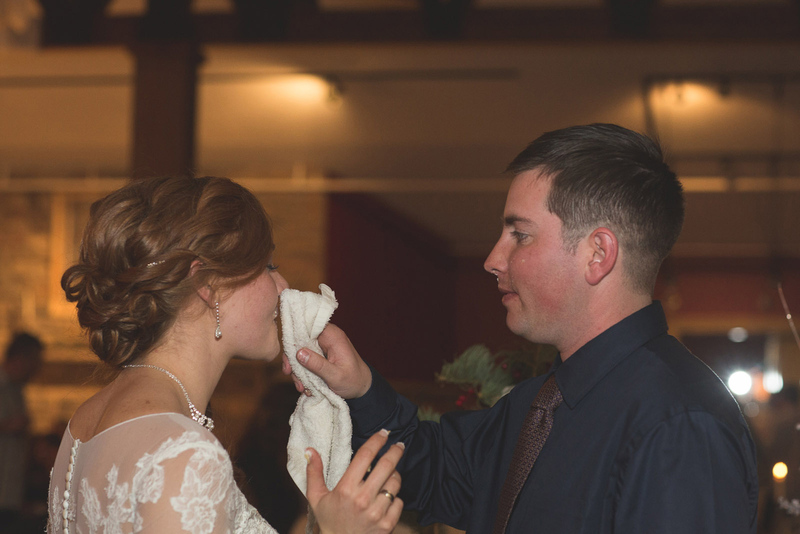 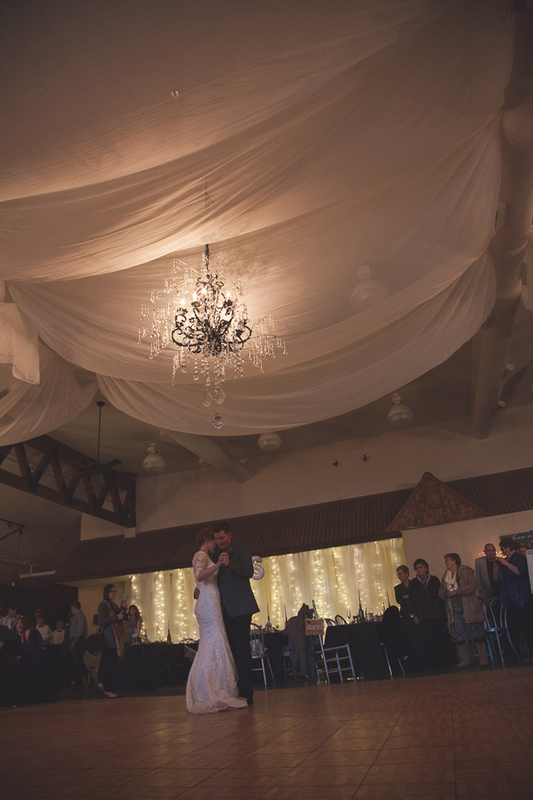 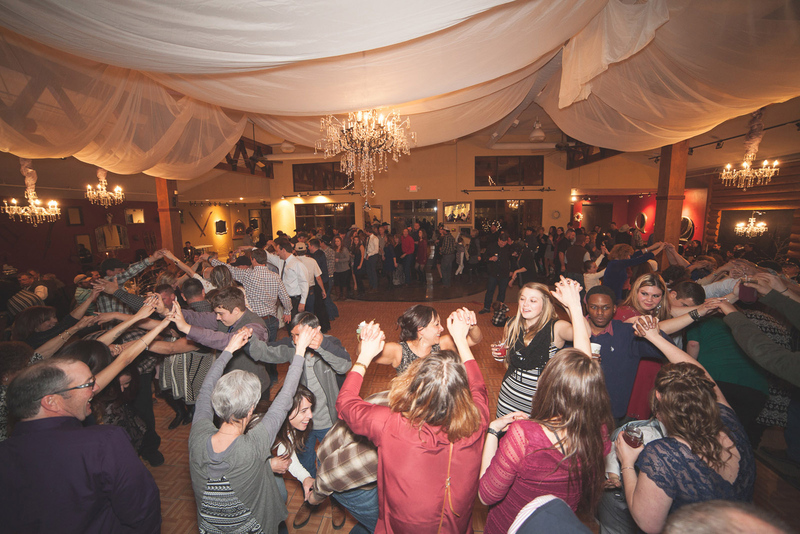 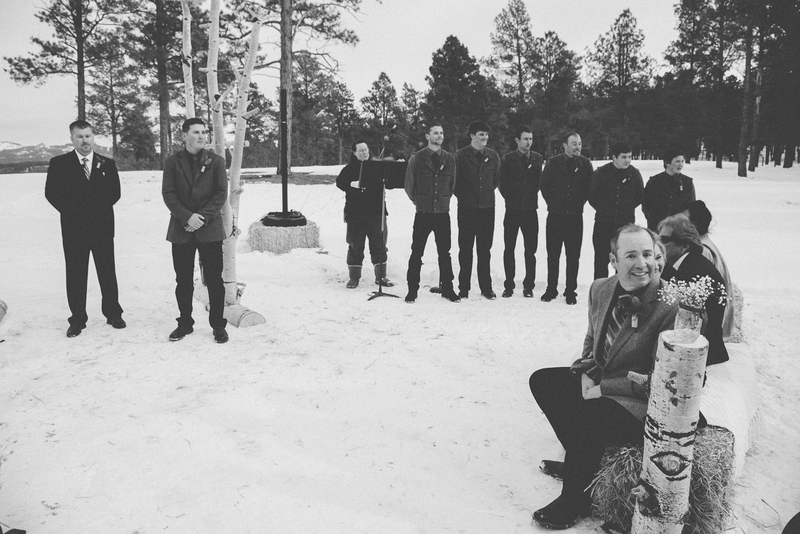 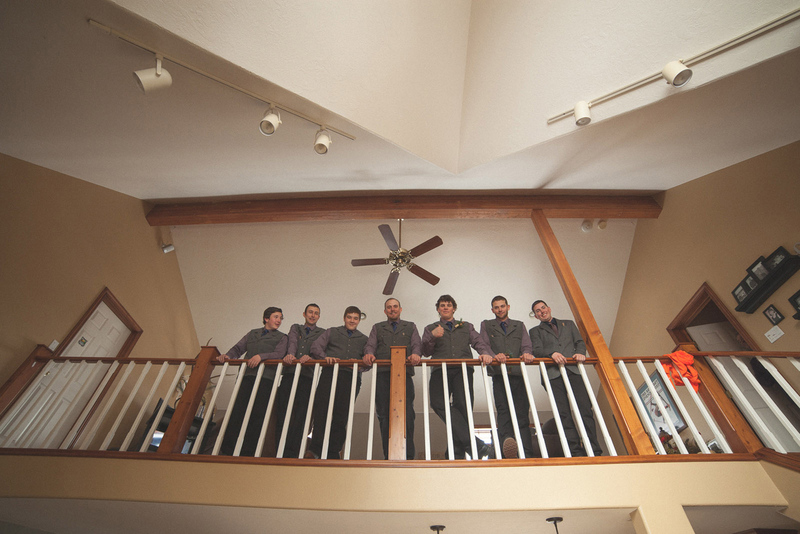 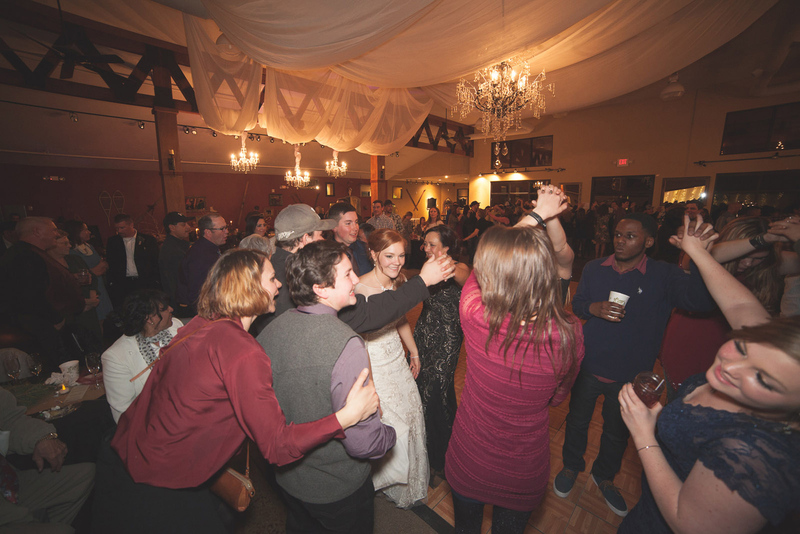 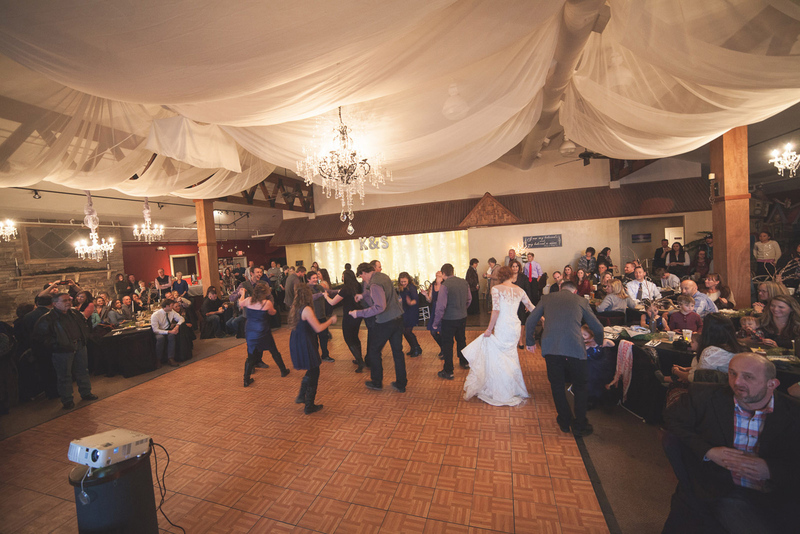 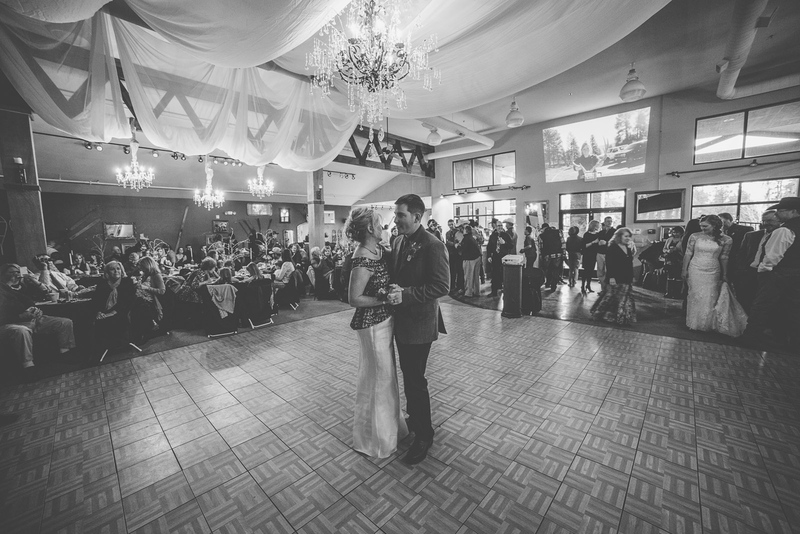 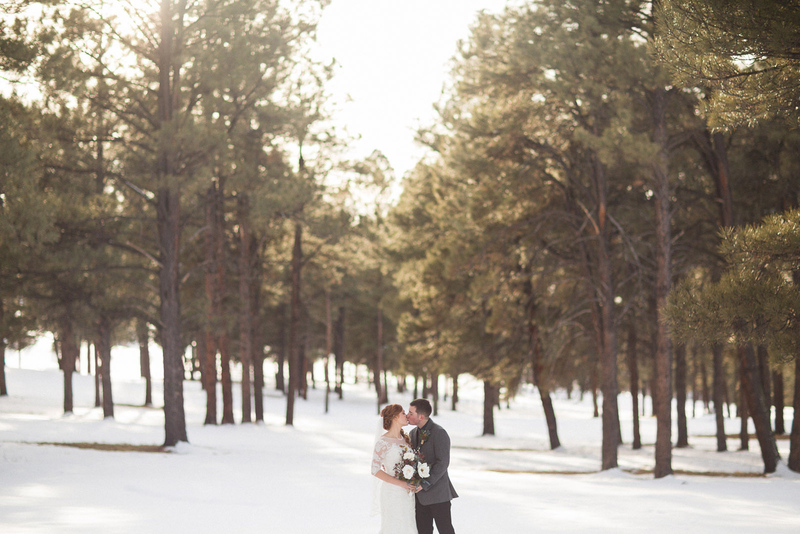 We know that every couple feels the pressures of choosing the best wedding planner, wedding venue, florist, and the best winter wedding photographer in CO for their special day, among many details to consider. 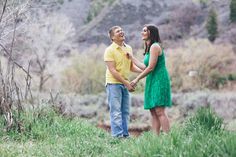 Among the craziness of planning a wedding Kyle and Shelby chose us. 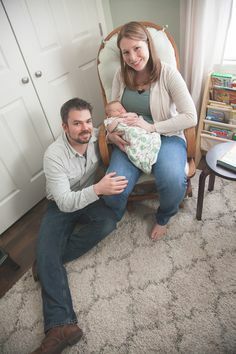 They are some incredible people. 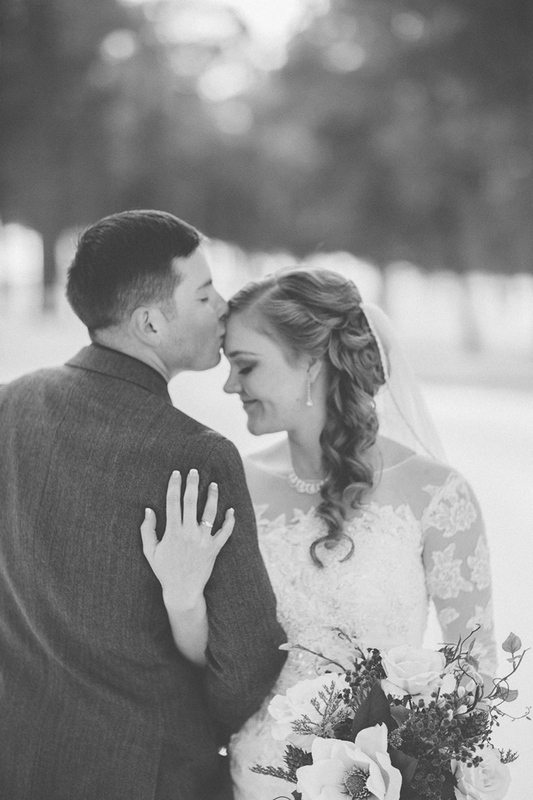 It was beautiful to hear their stories and see this man in uniform, who serves our country, fall deeply in love with someone as he did. 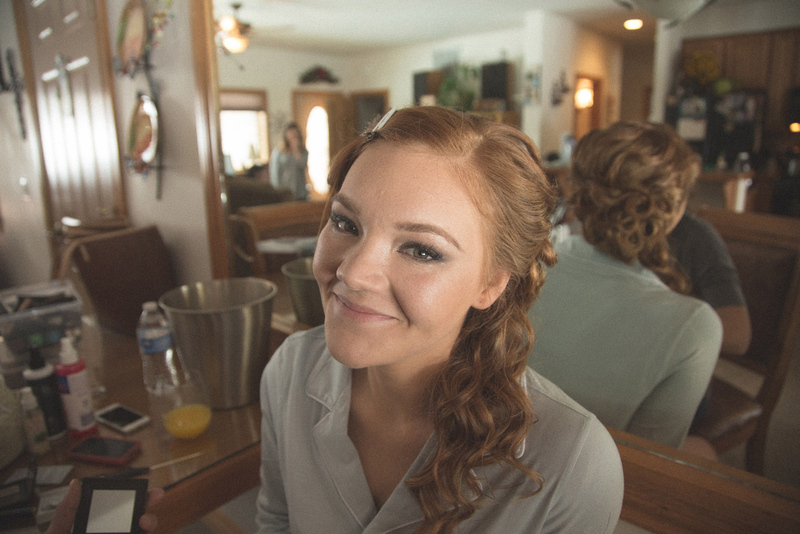 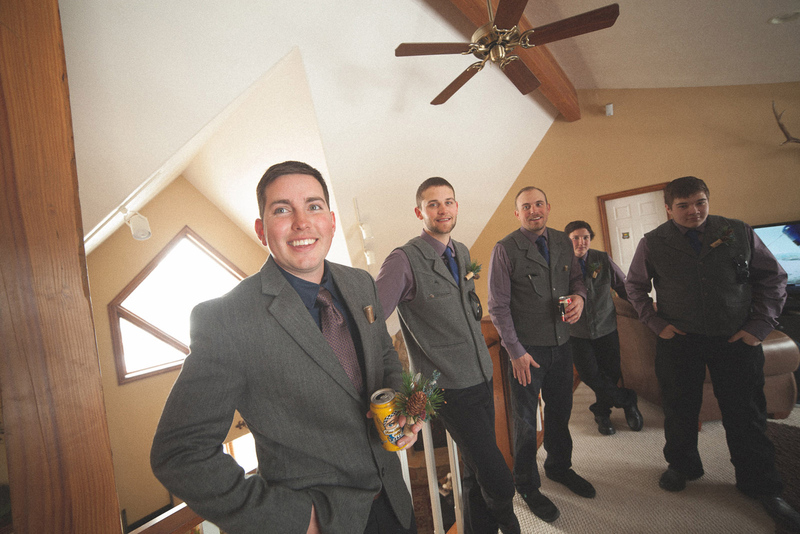 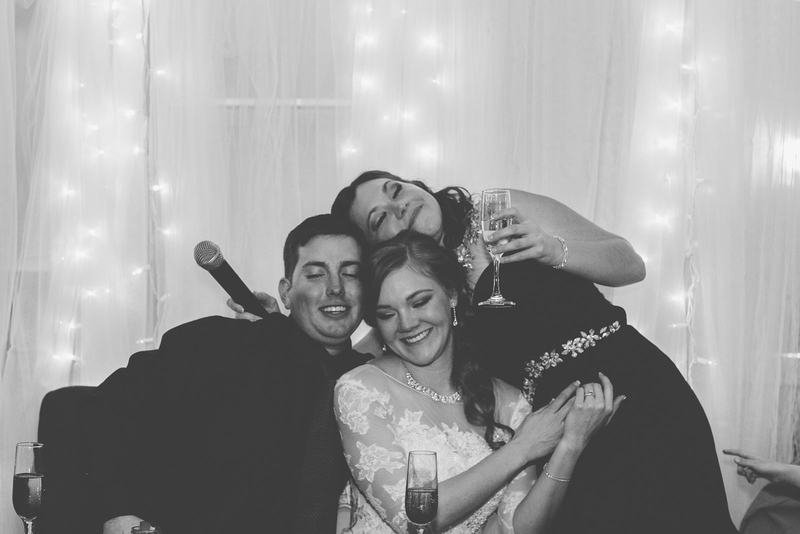 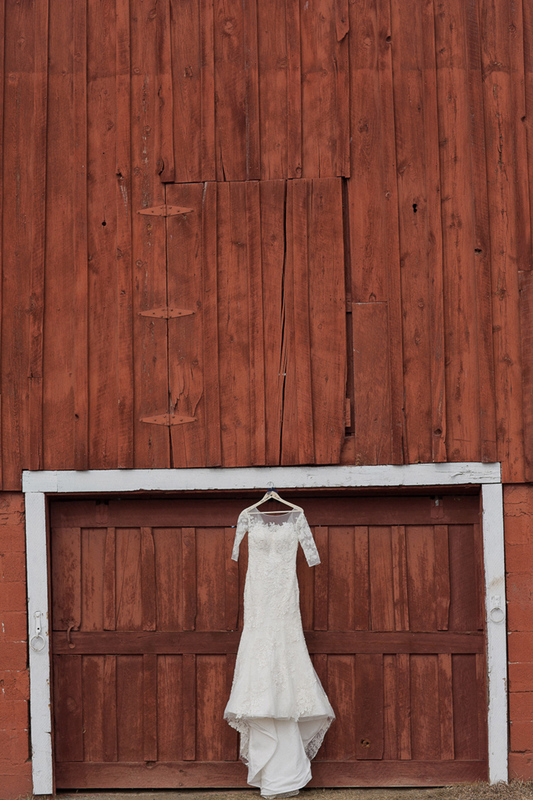 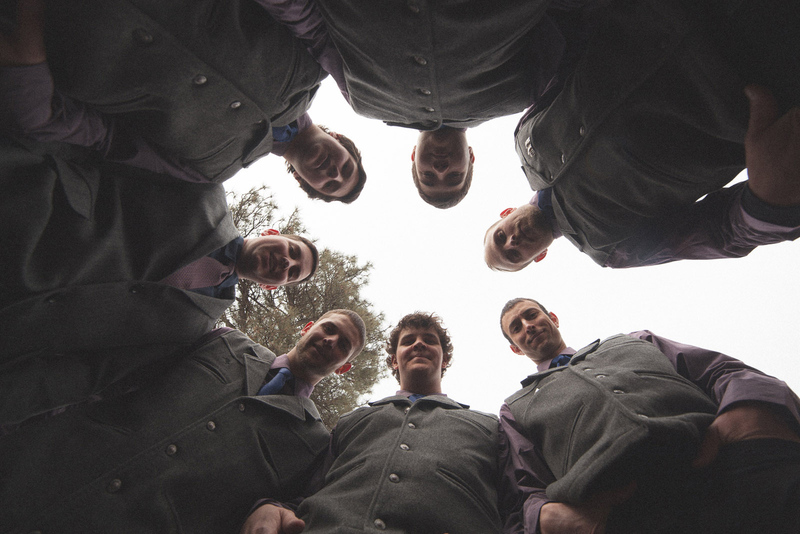 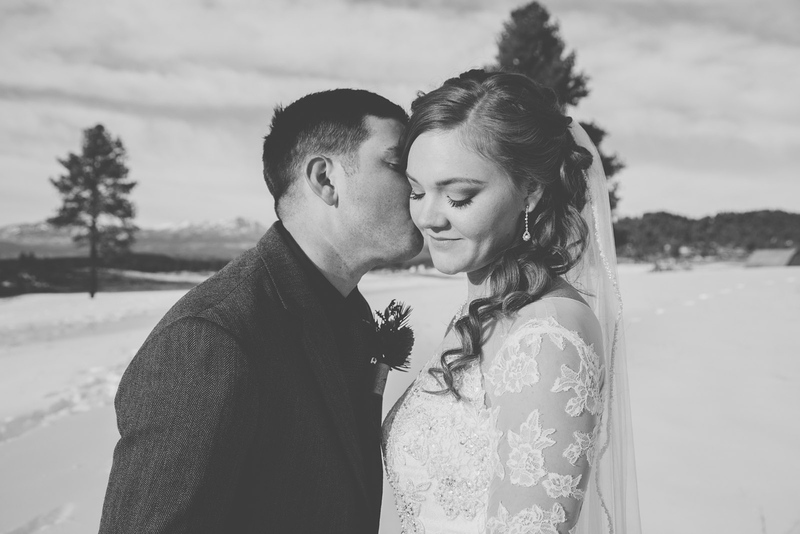 We understand that not everyone has the same idea and preference as us when it comes to wedding photography styles, and that’s OK, but when Shelby called us on the phone, we knew she loved what we had to offer. 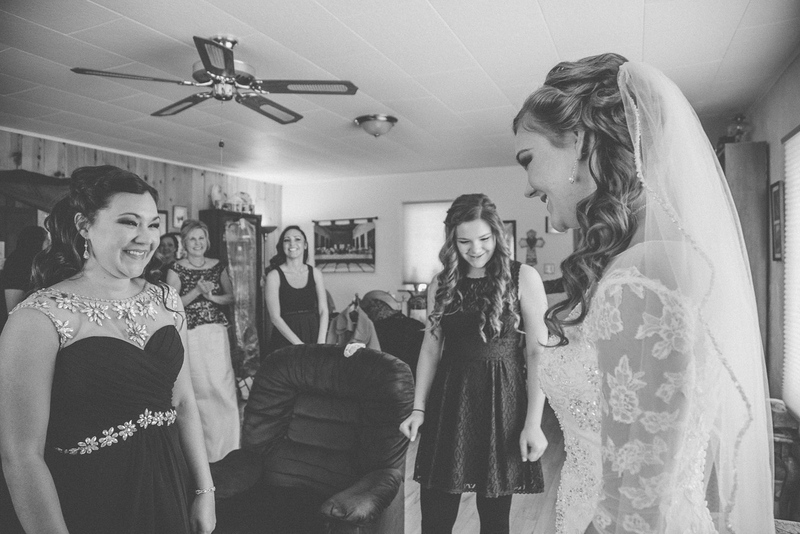 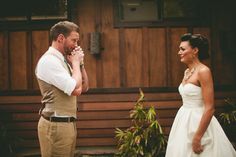 She was excited to hear our story and we were thrilled to be able to take part in her and Kyle’s journey to their special day! 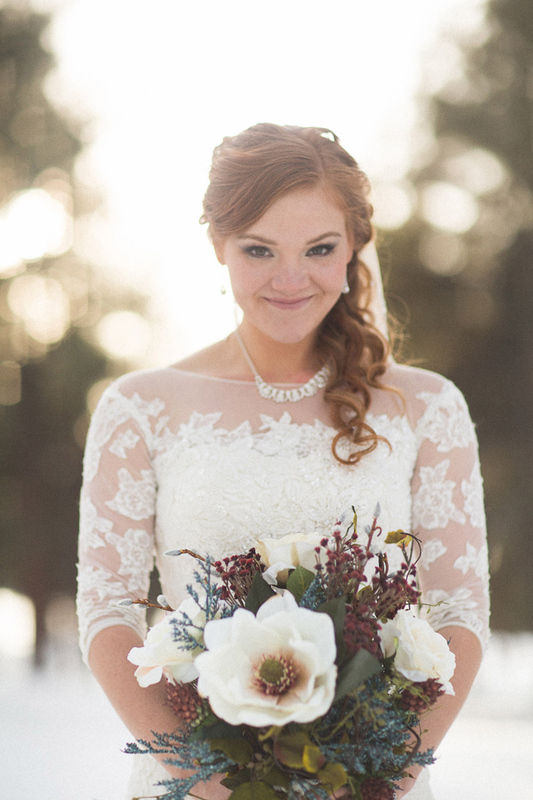 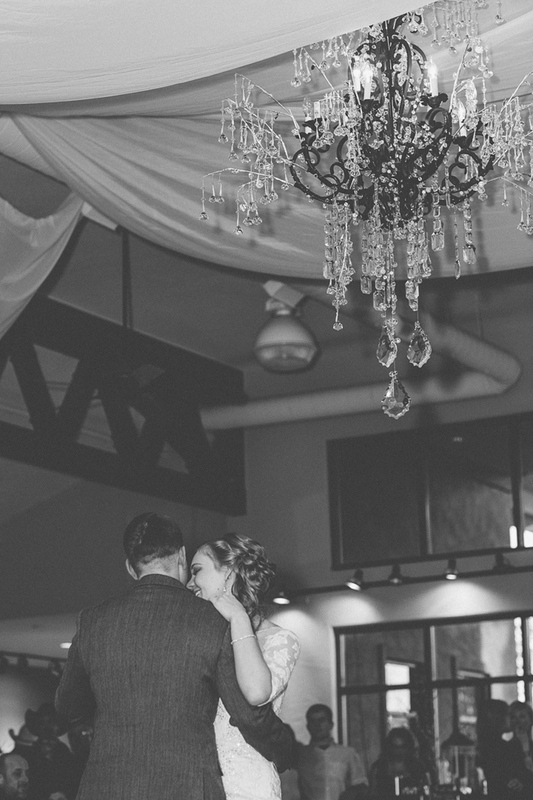 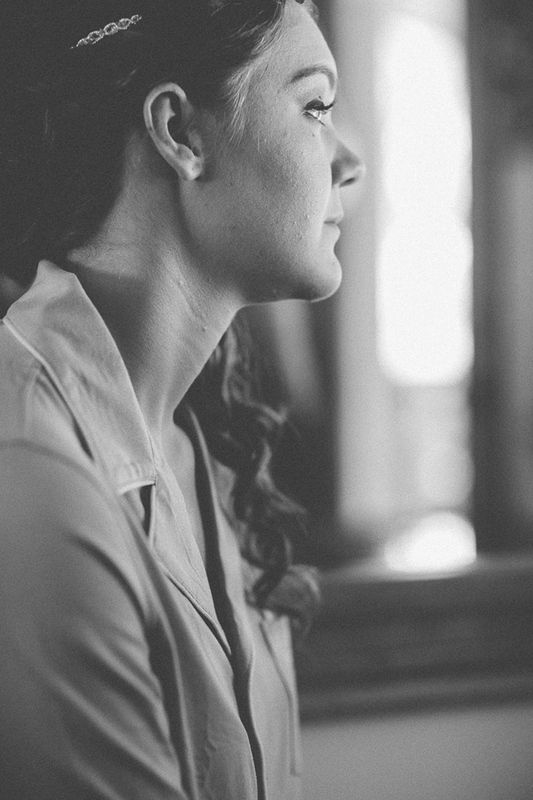 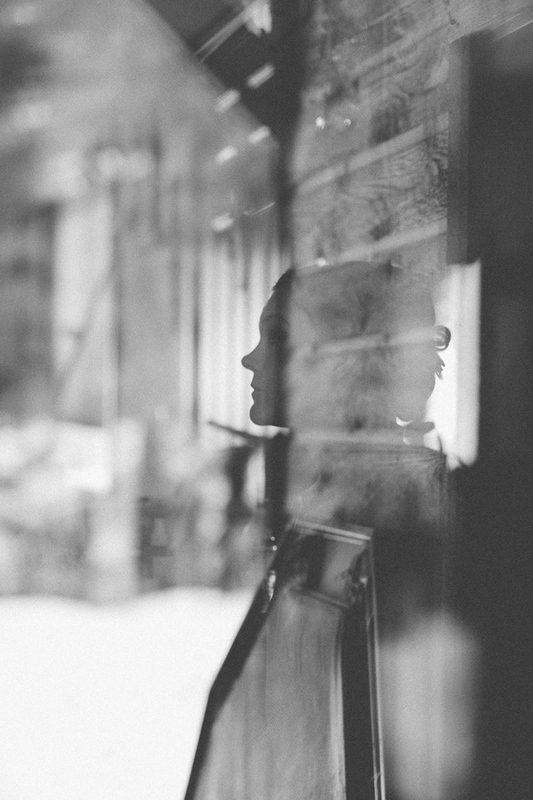 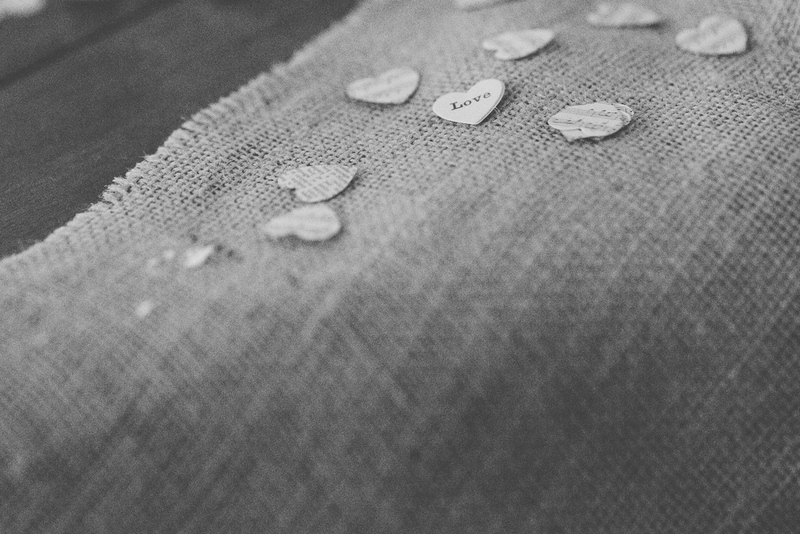 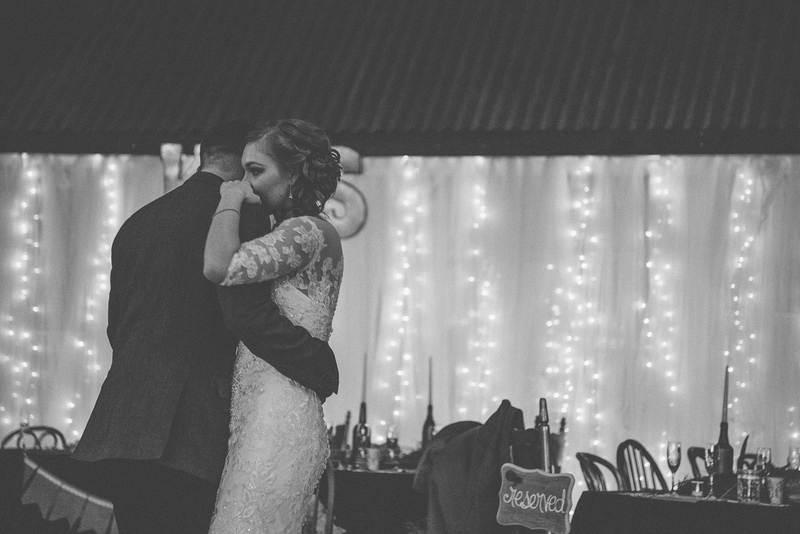 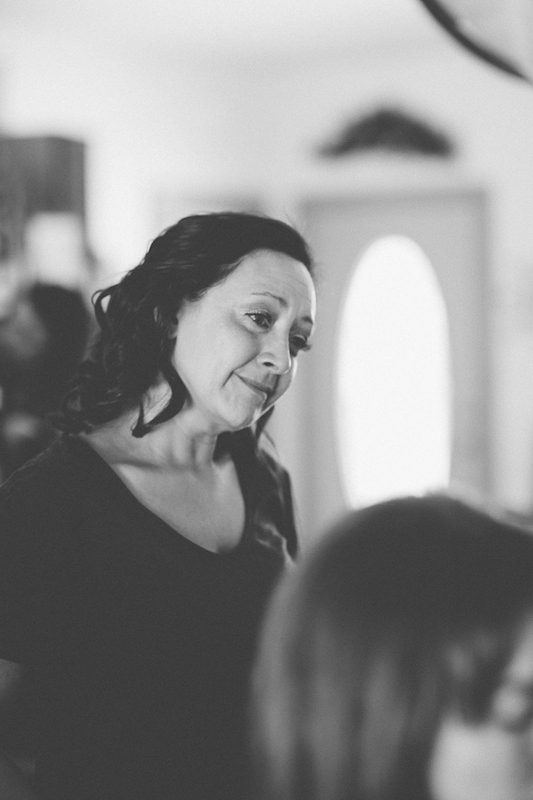 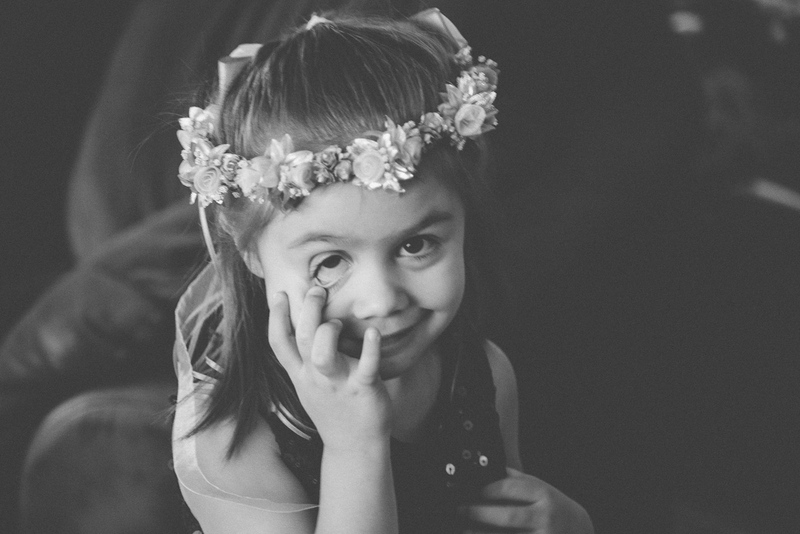 She wanted a photographer that had an artistic eye for bokeh with their photography. 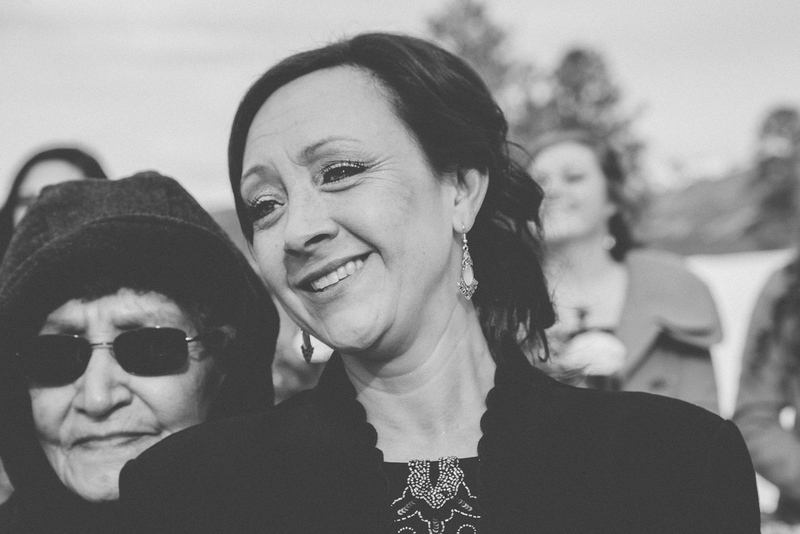 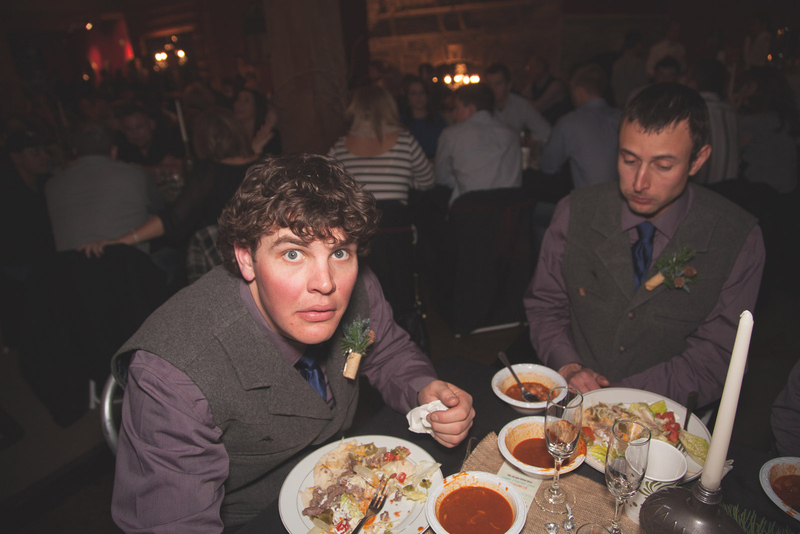 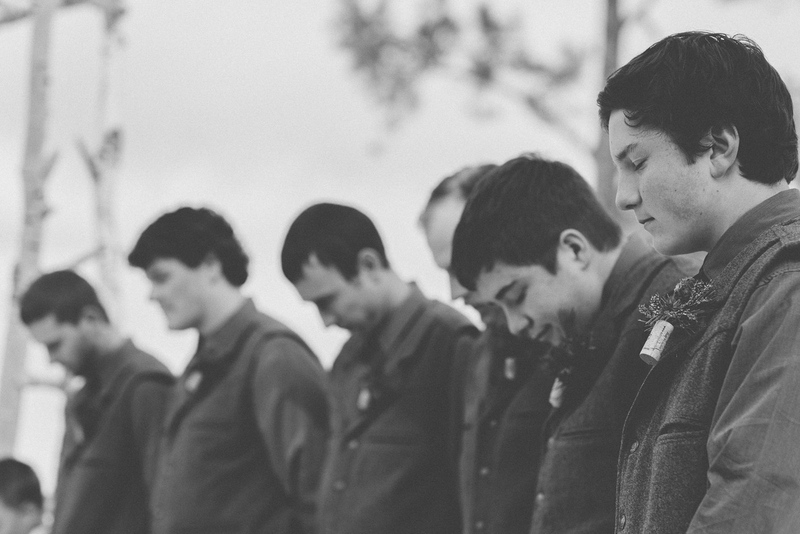 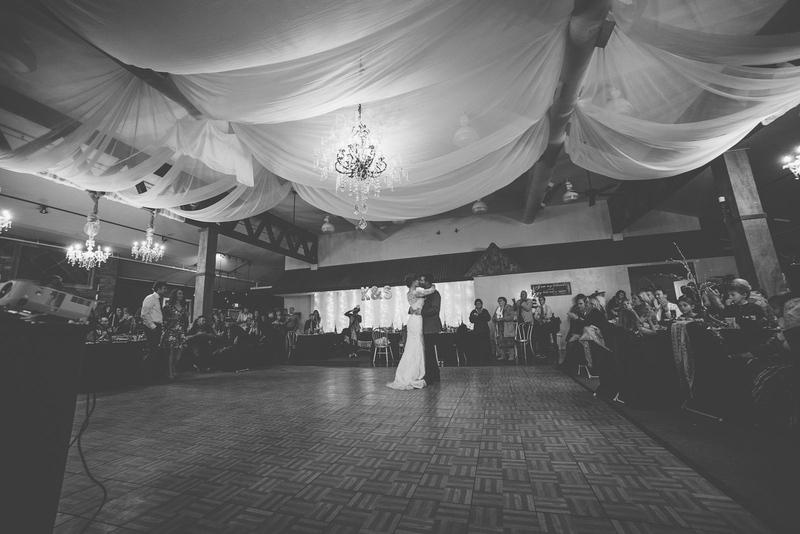 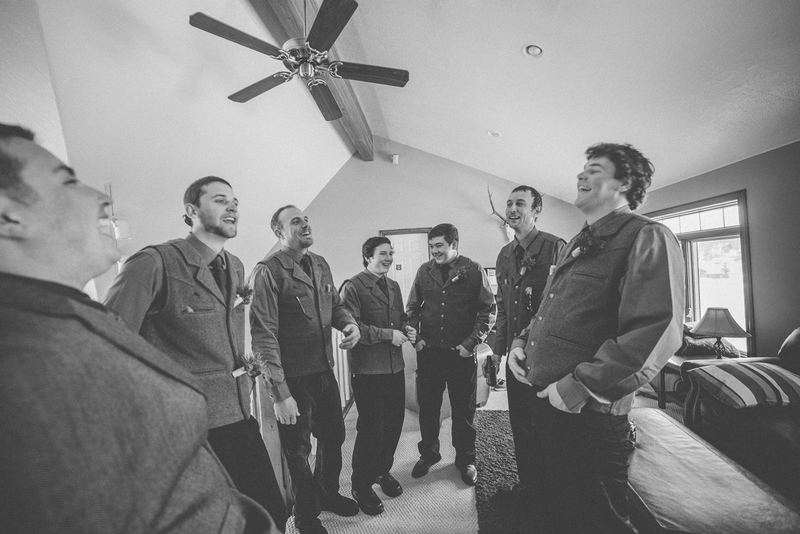 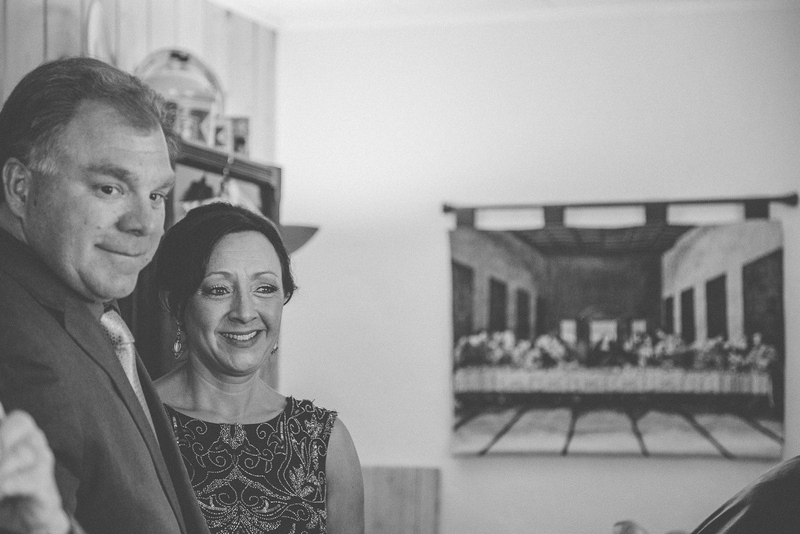 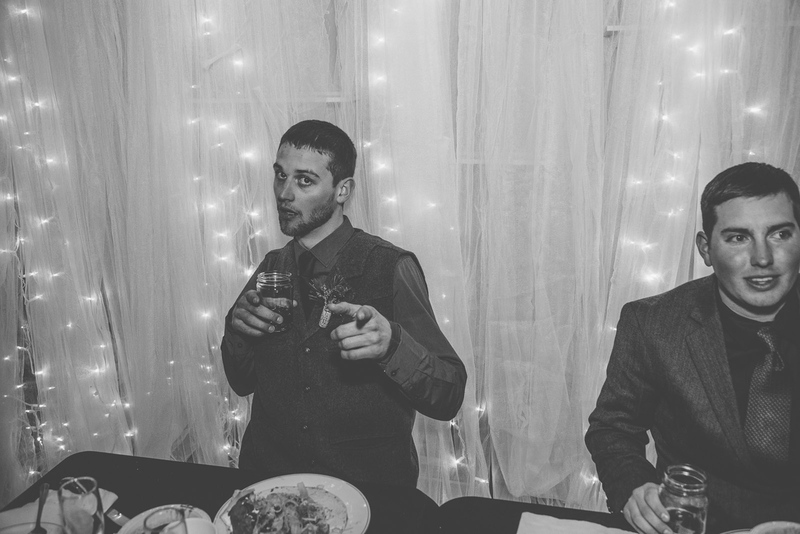 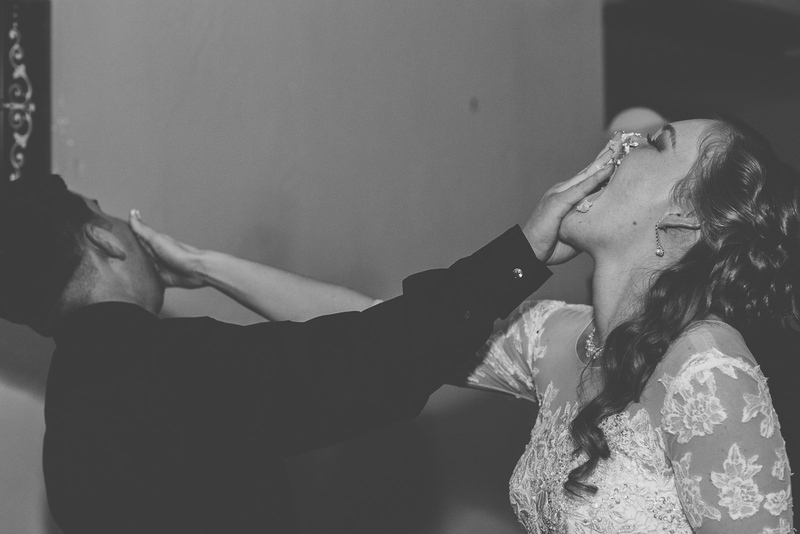 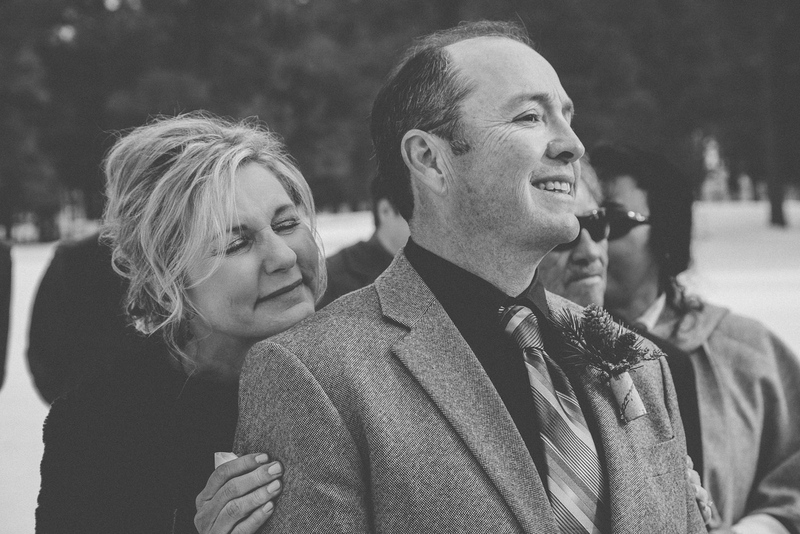 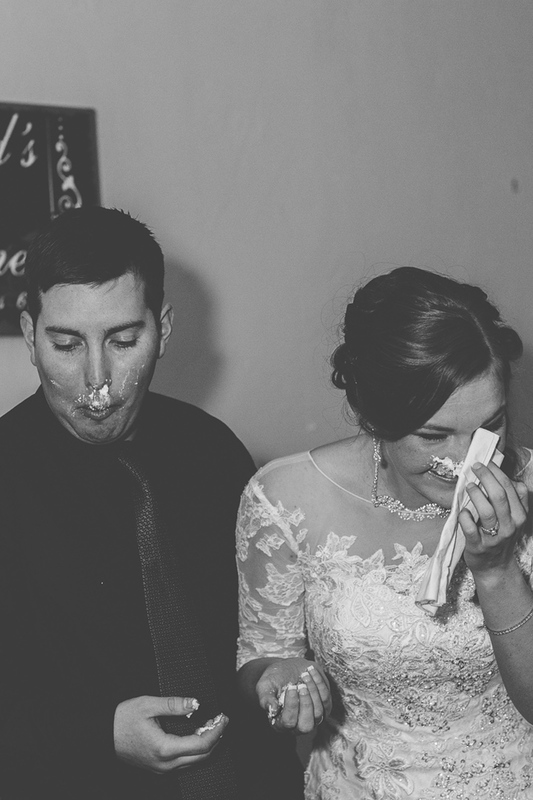 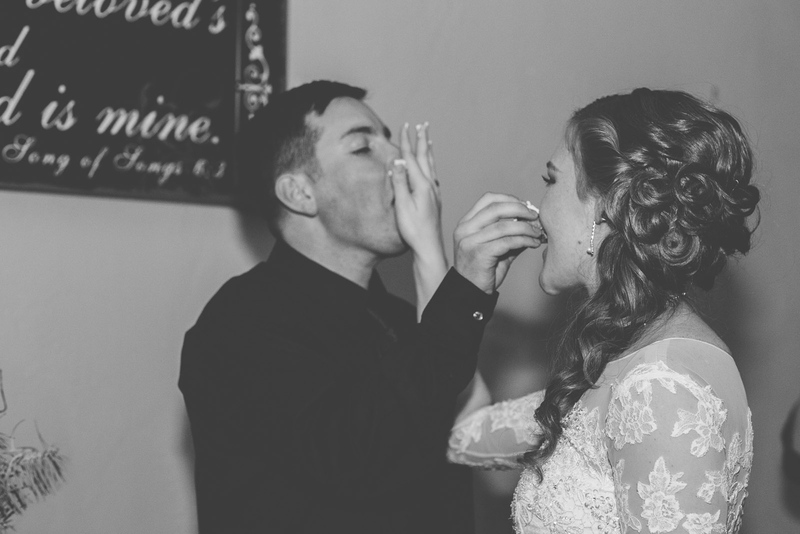 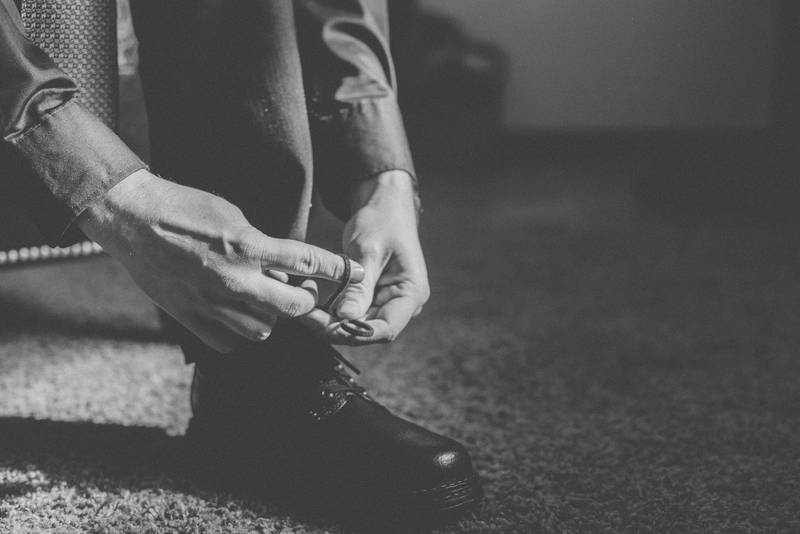 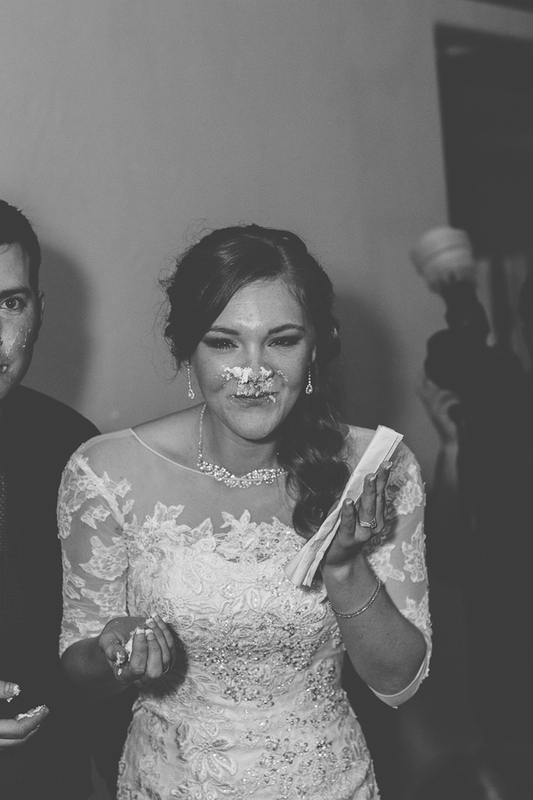 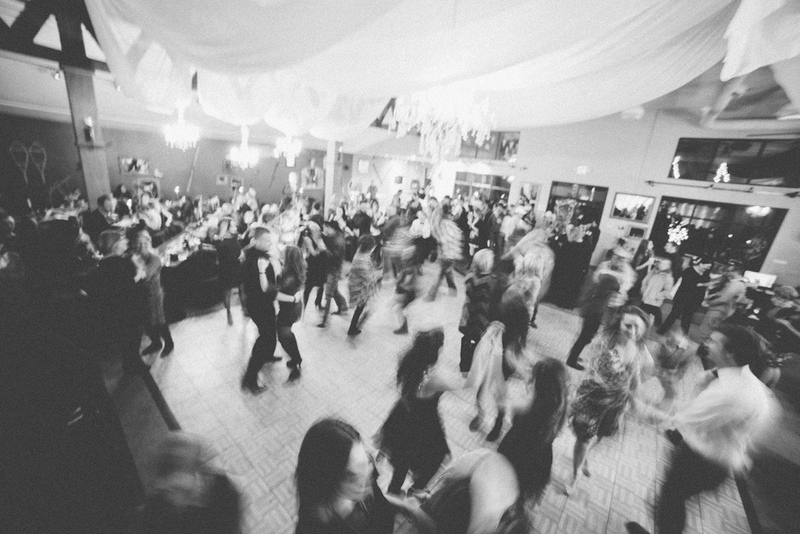 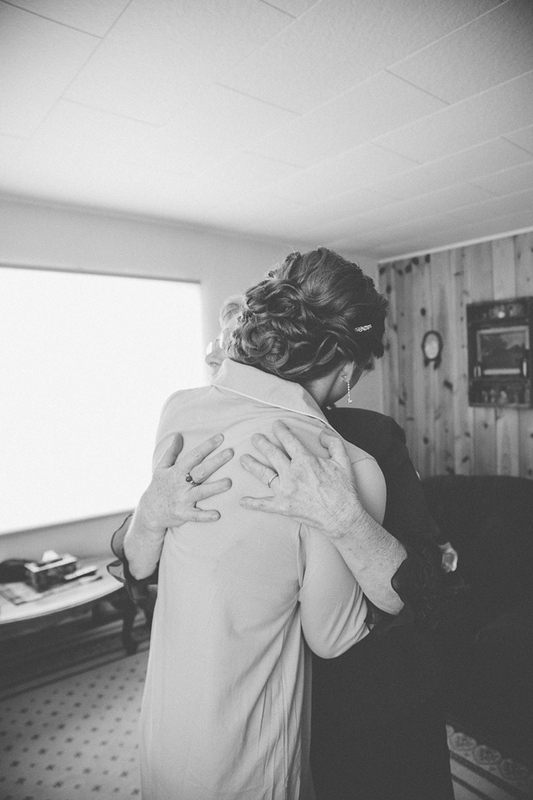 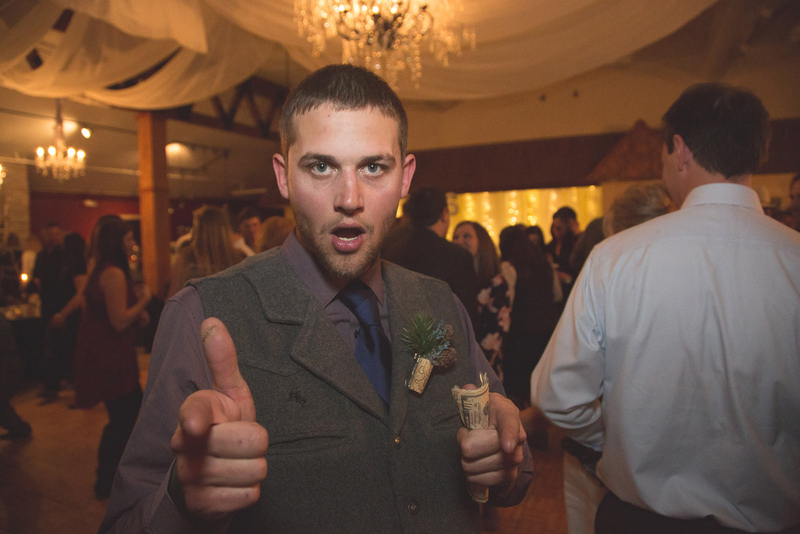 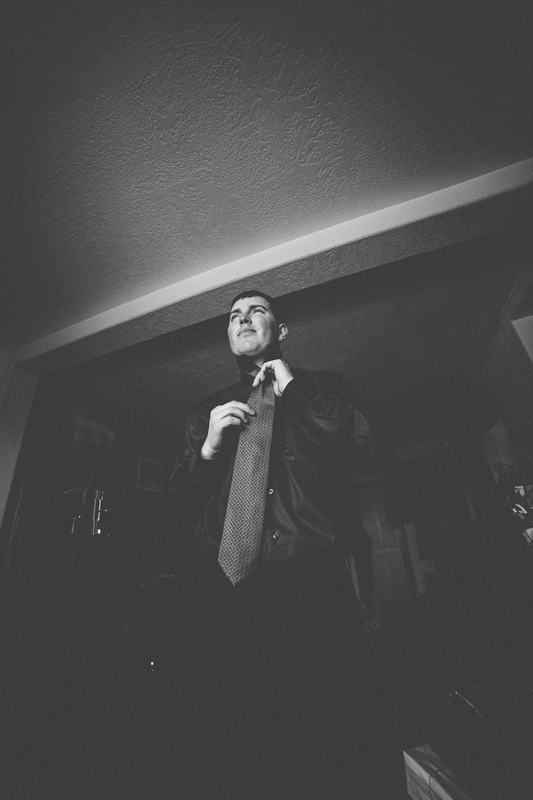 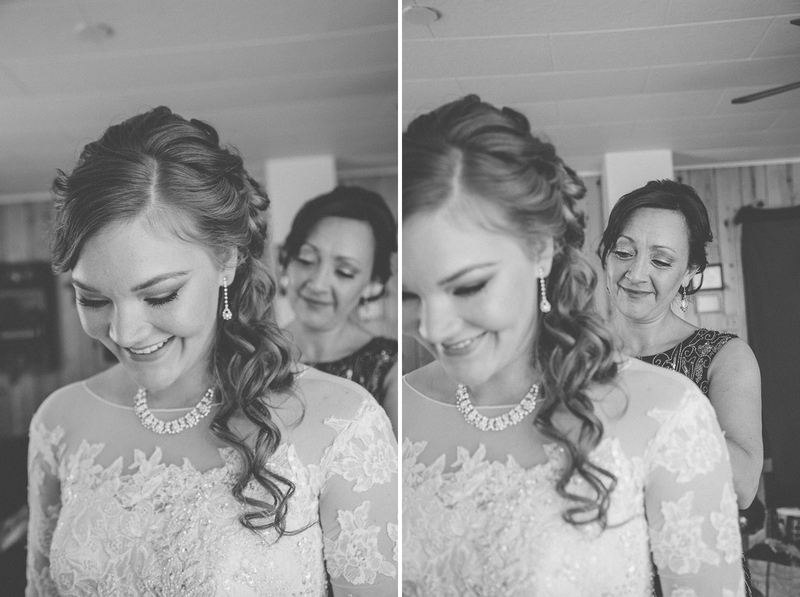 Thankfully, we take the most care when focusing our subjects just right so that everything else doesn’t matter because there is nothing as important as setting our attention to the bride and groom in as many photos as possible. 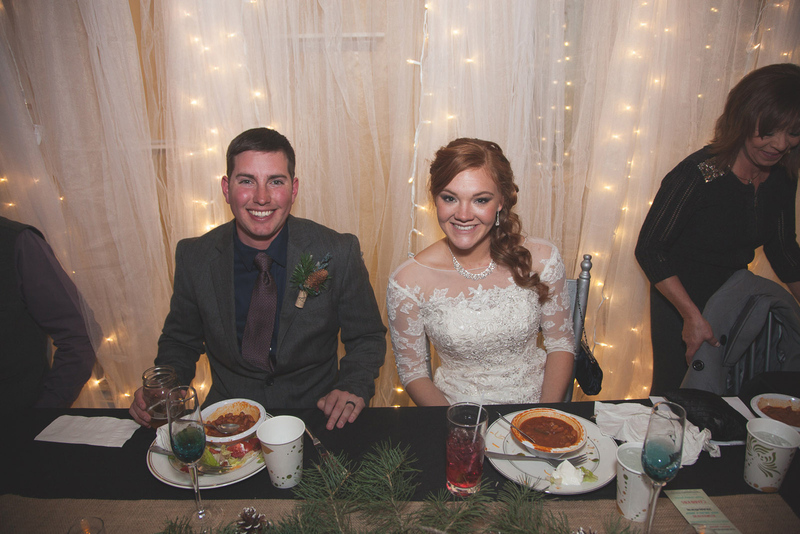 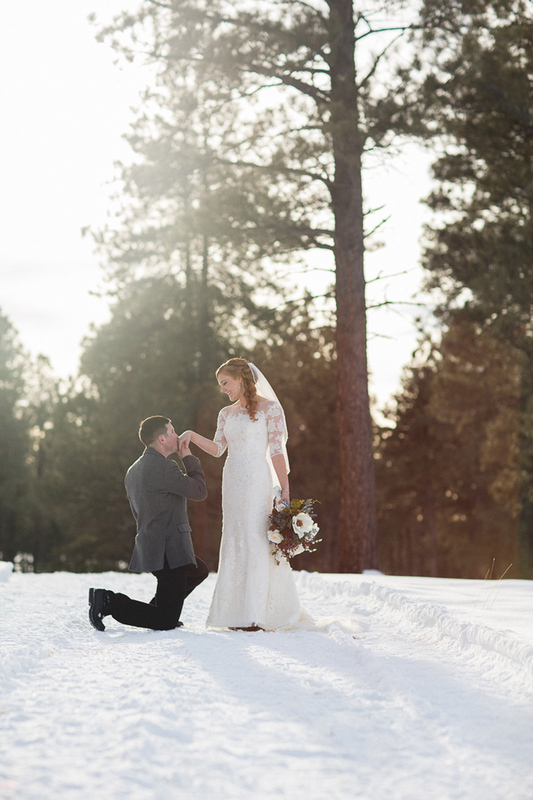 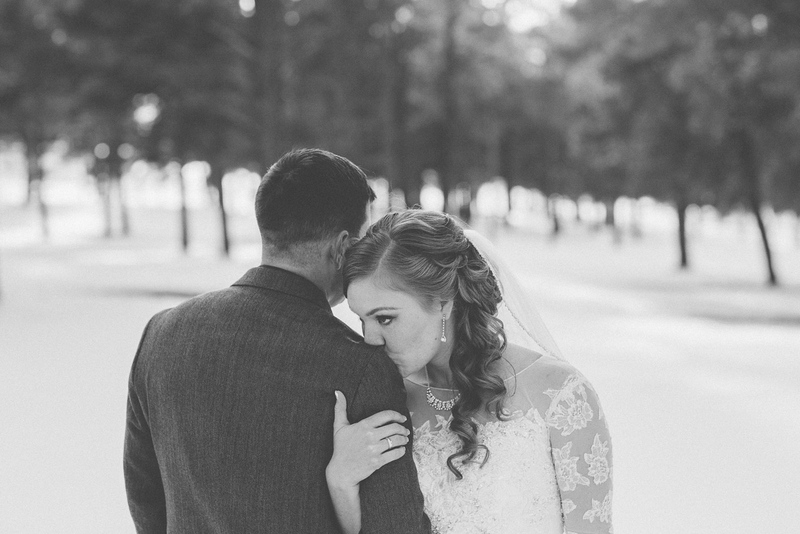 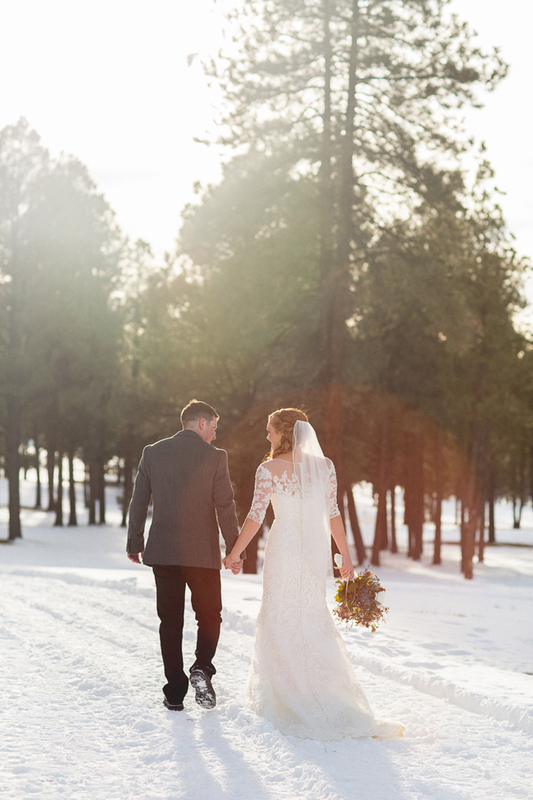 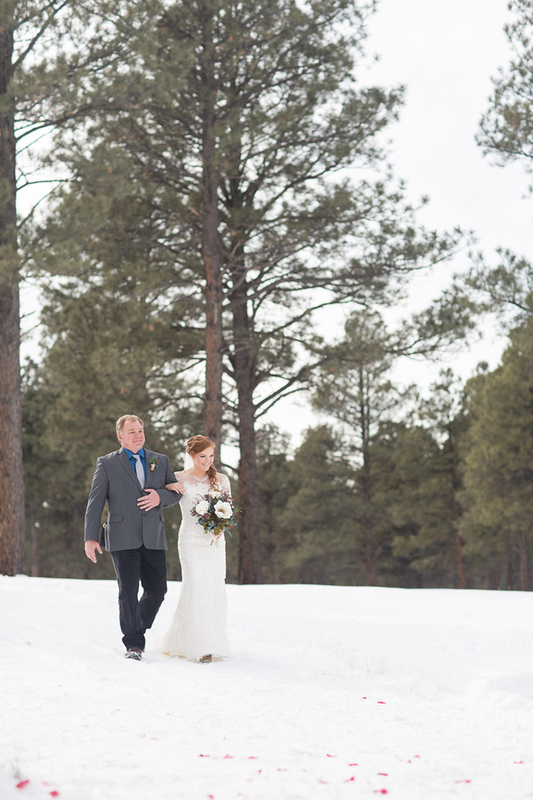 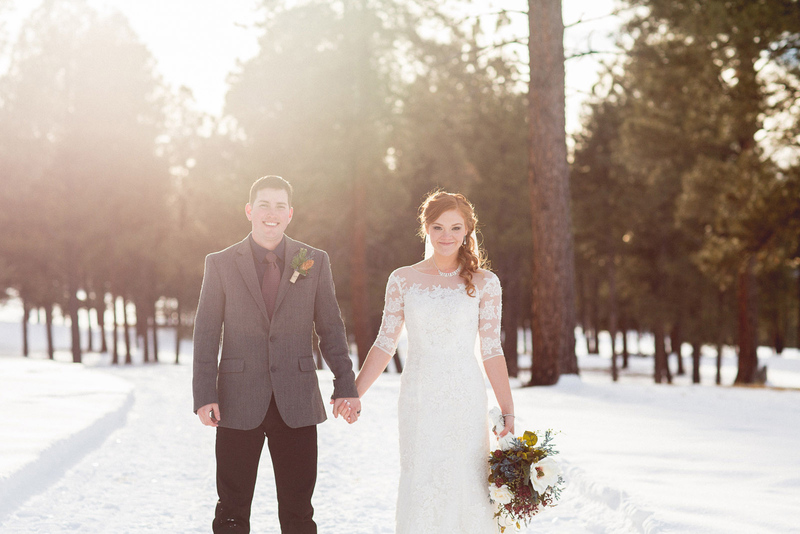 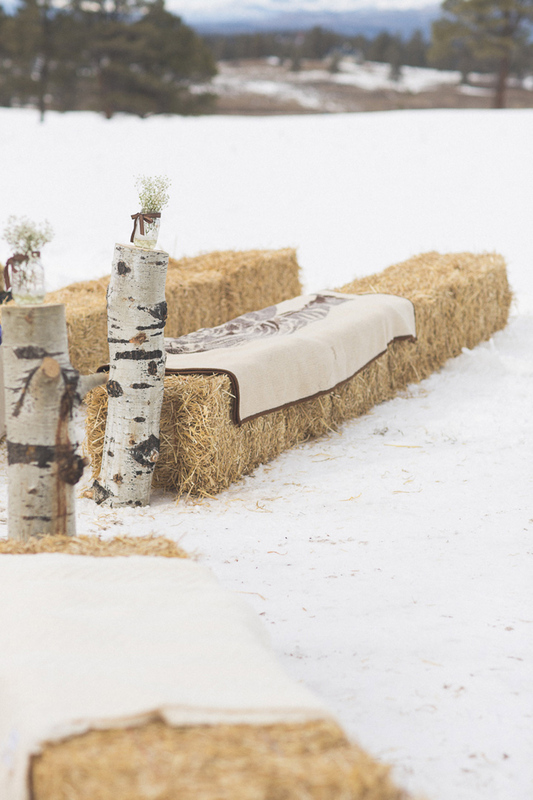 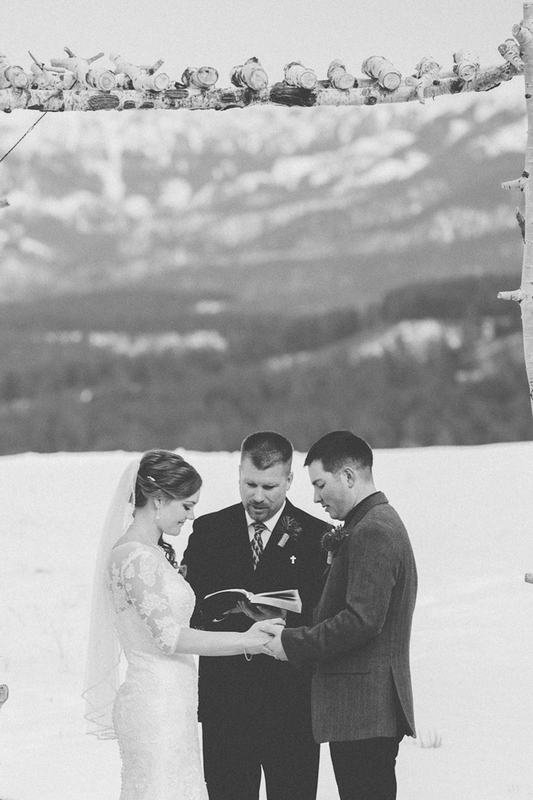 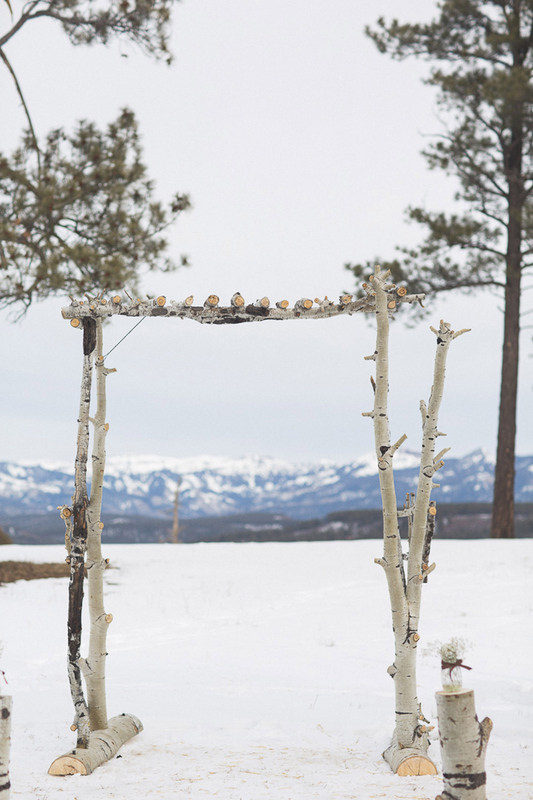 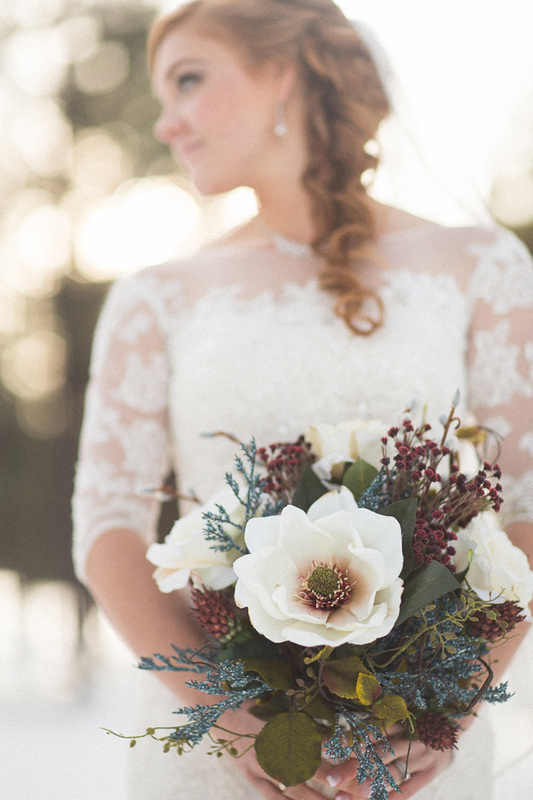 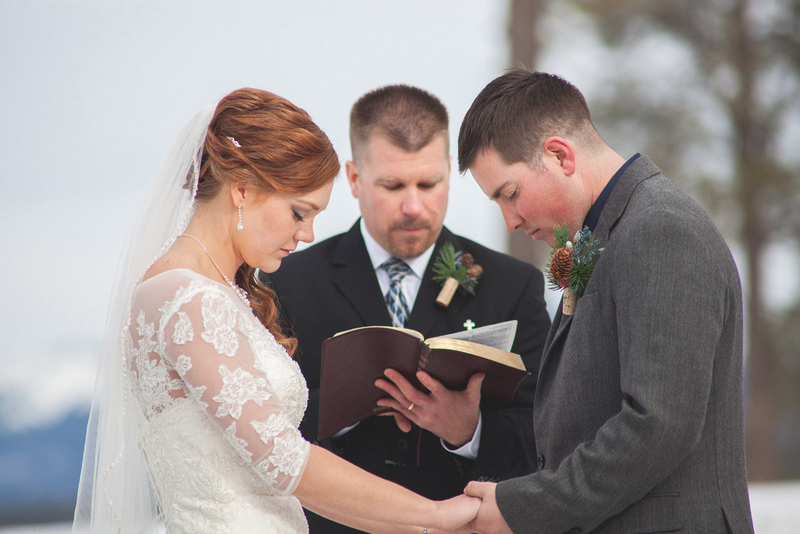 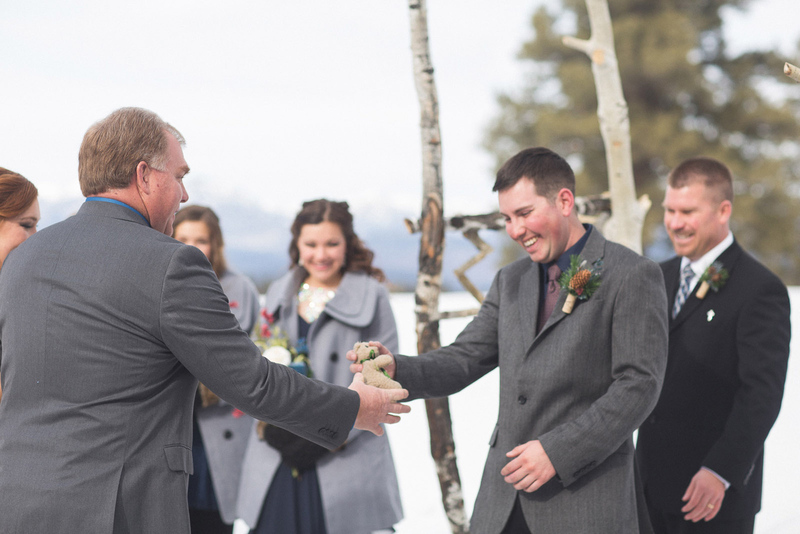 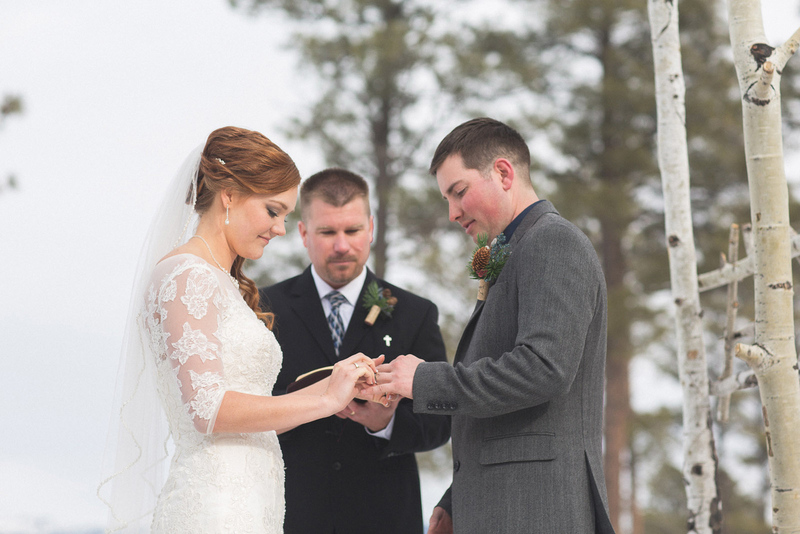 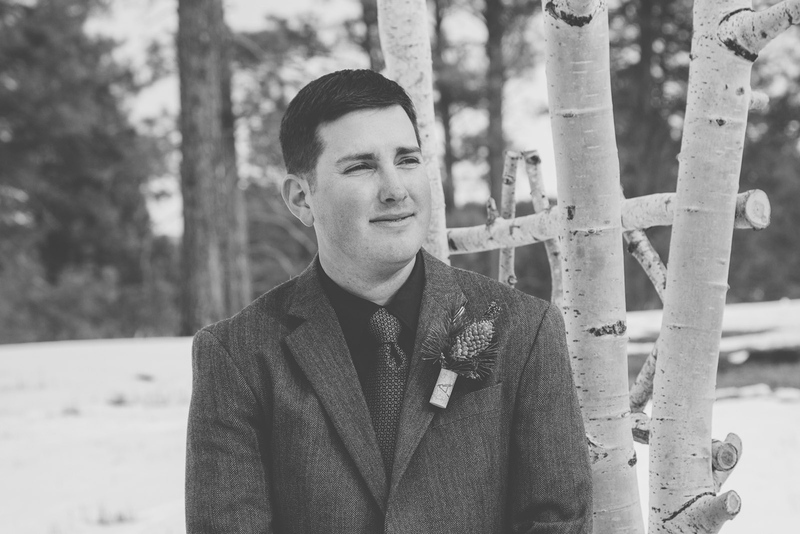 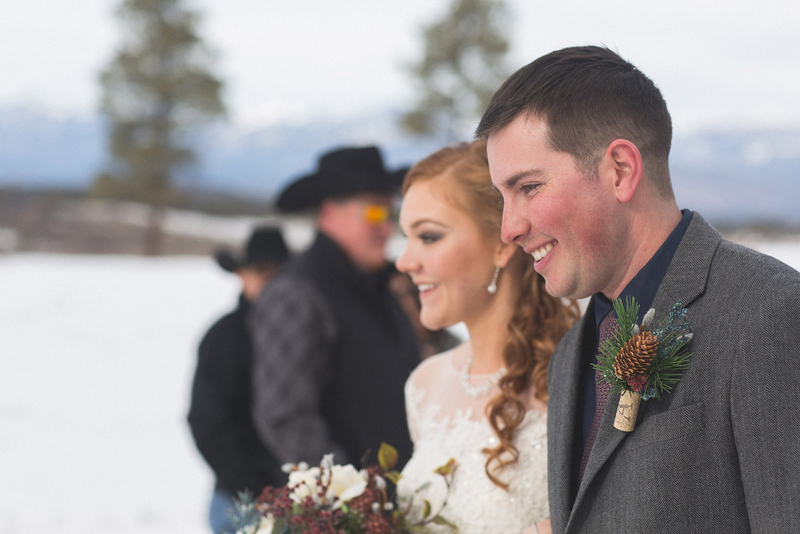 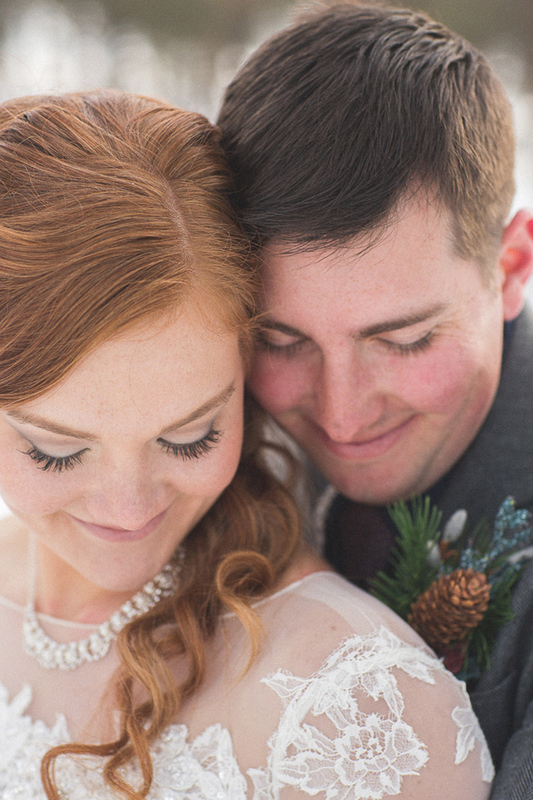 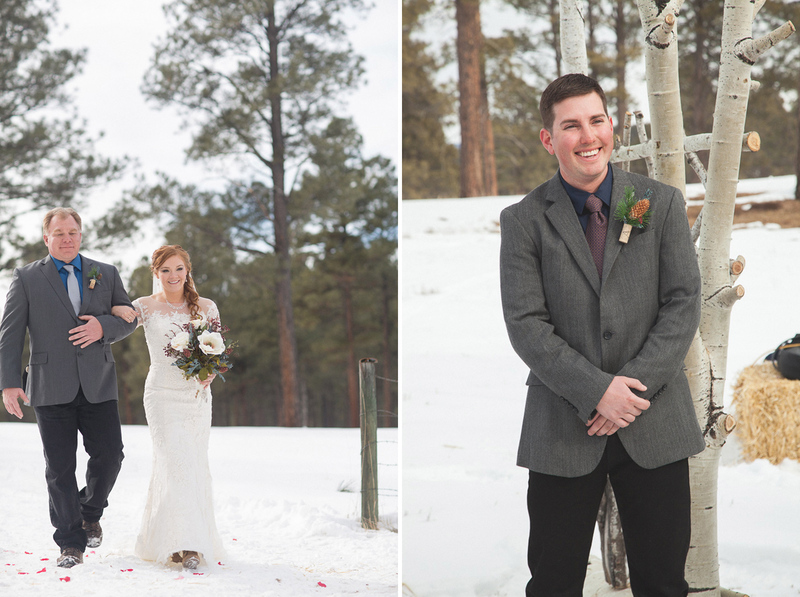 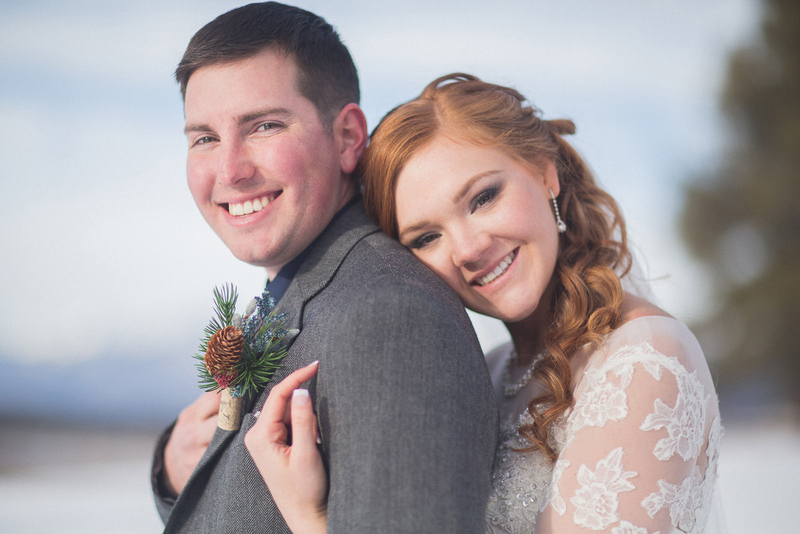 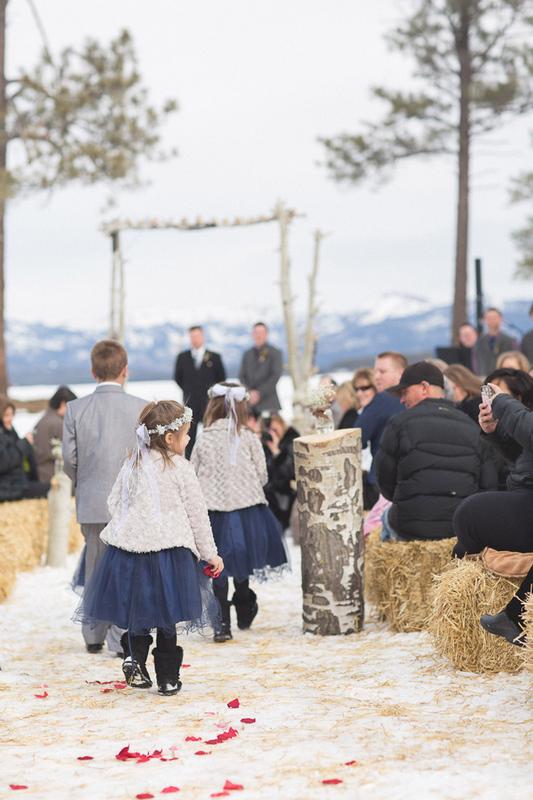 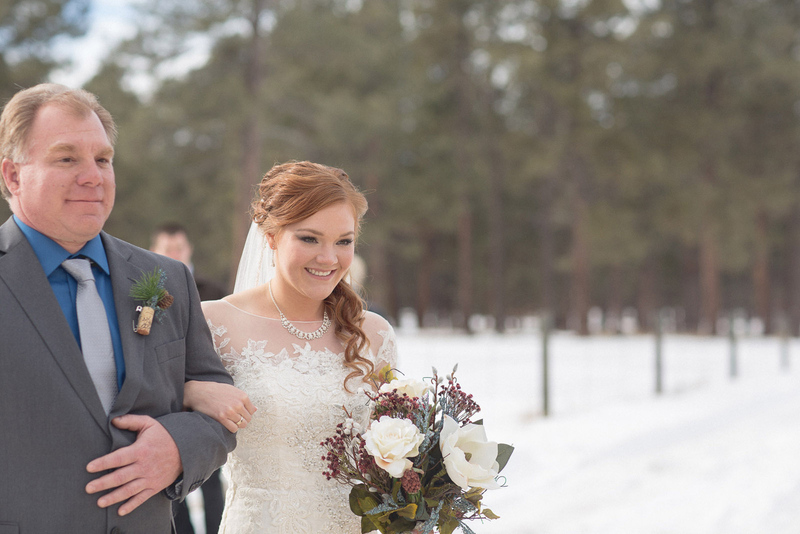 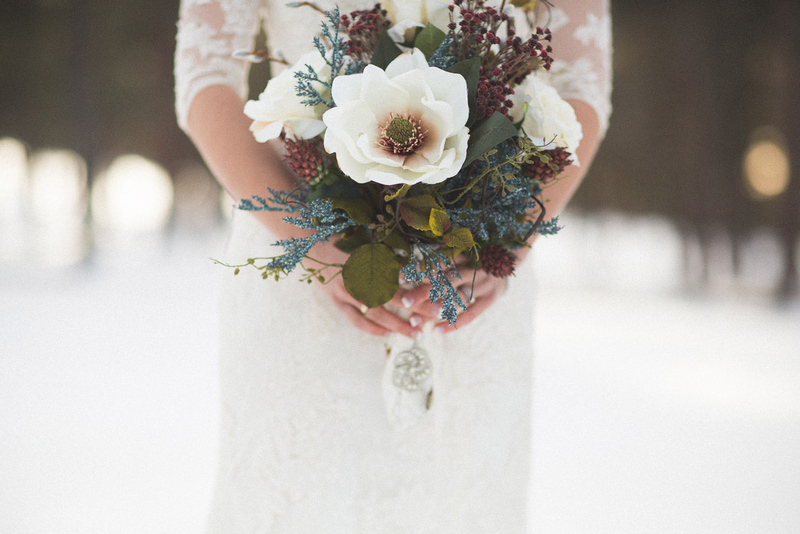 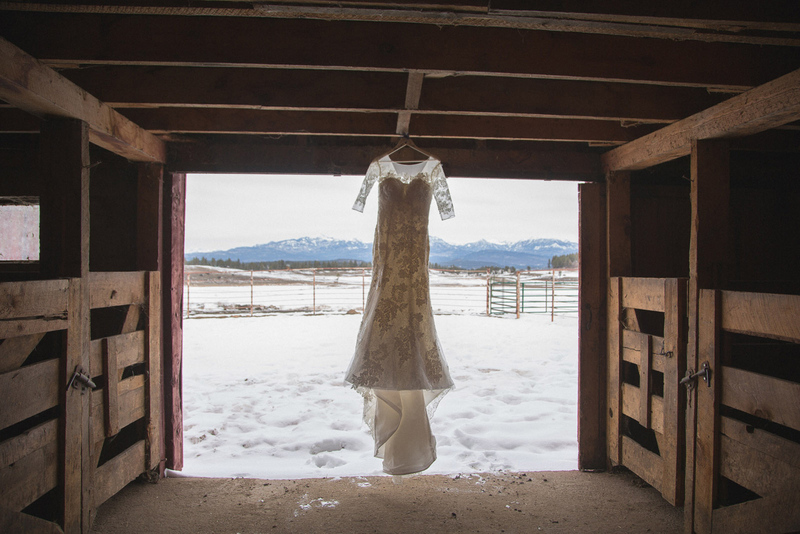 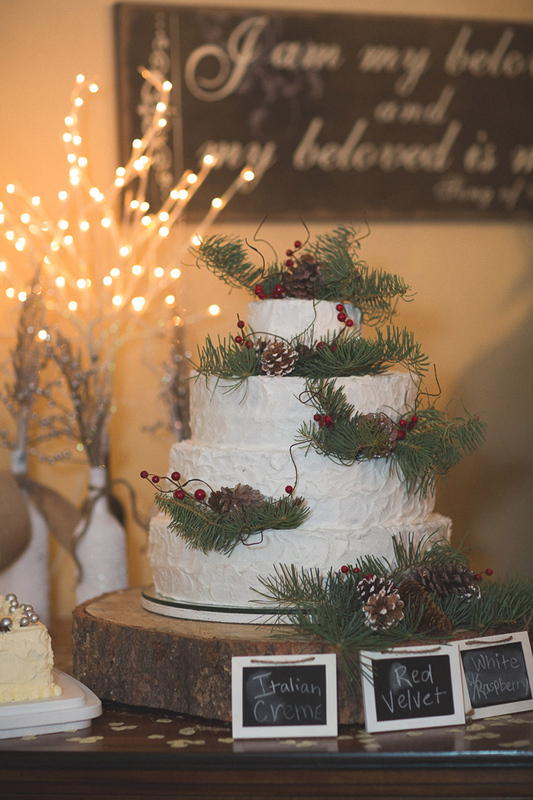 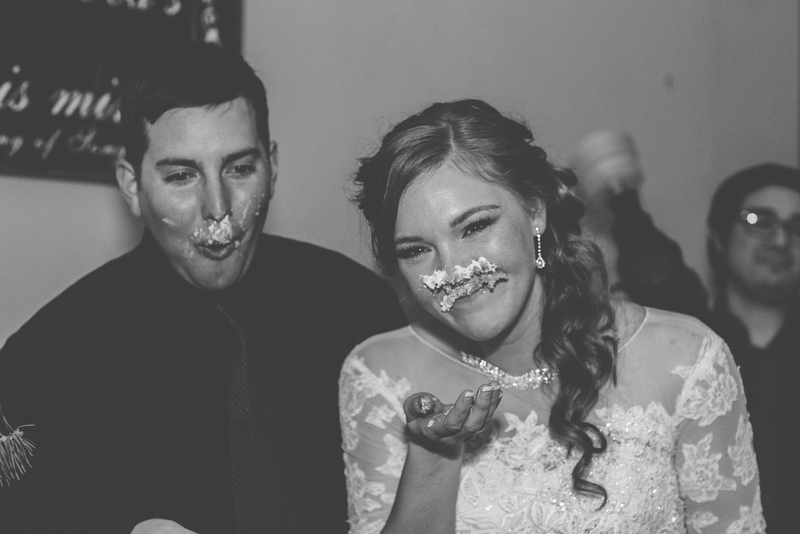 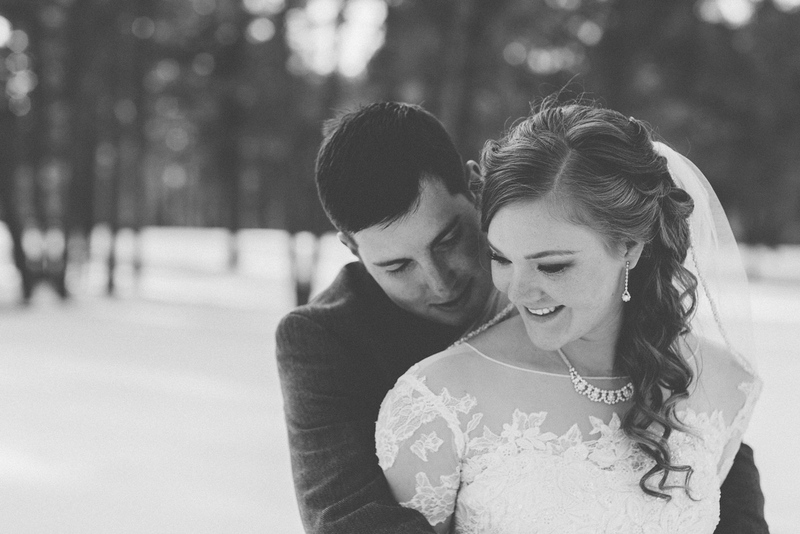 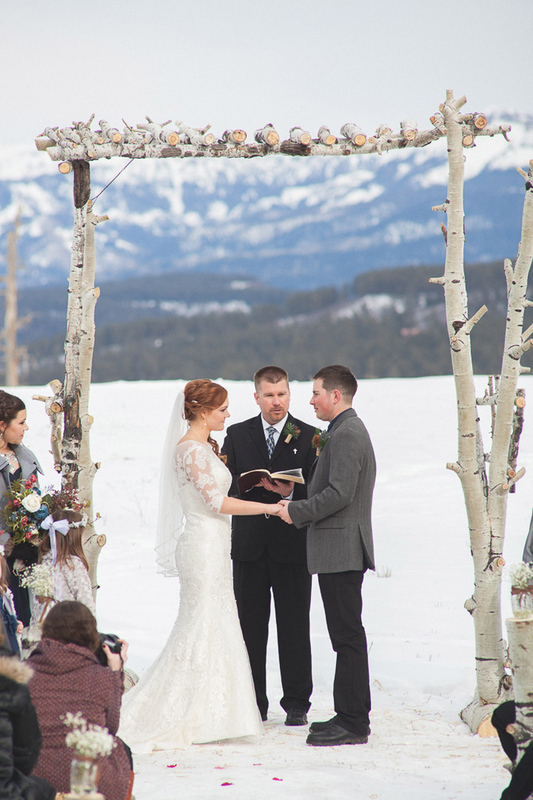 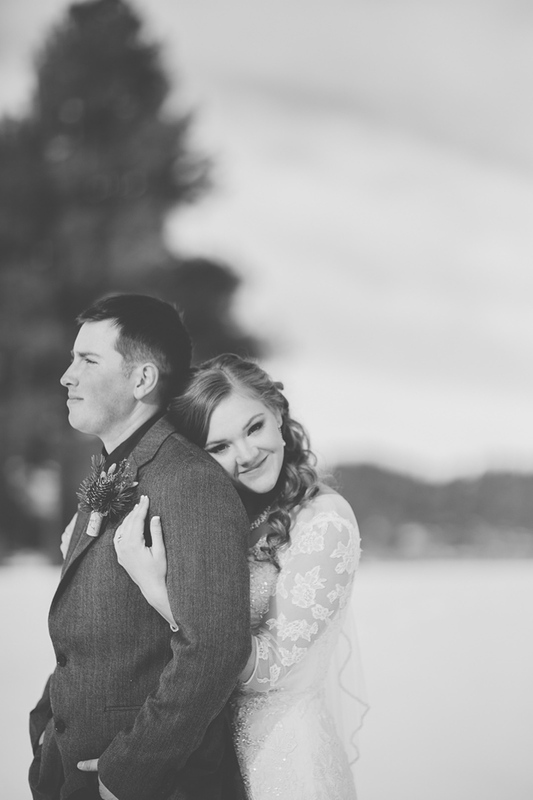 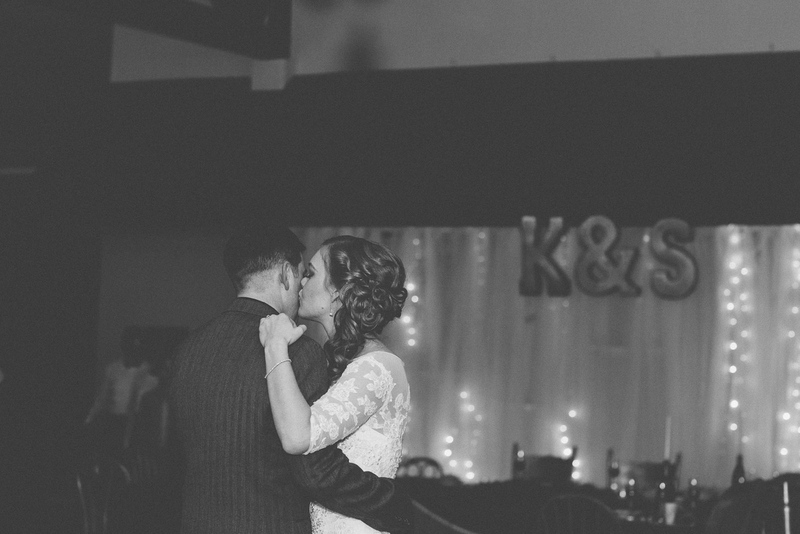 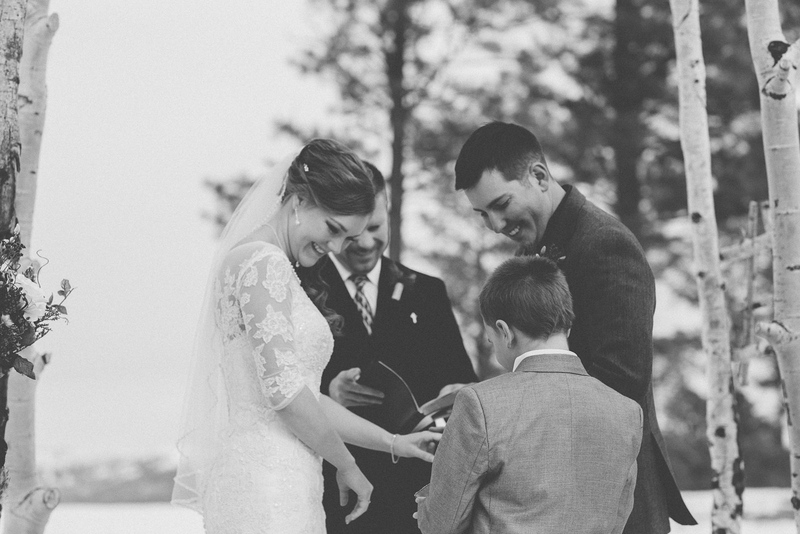 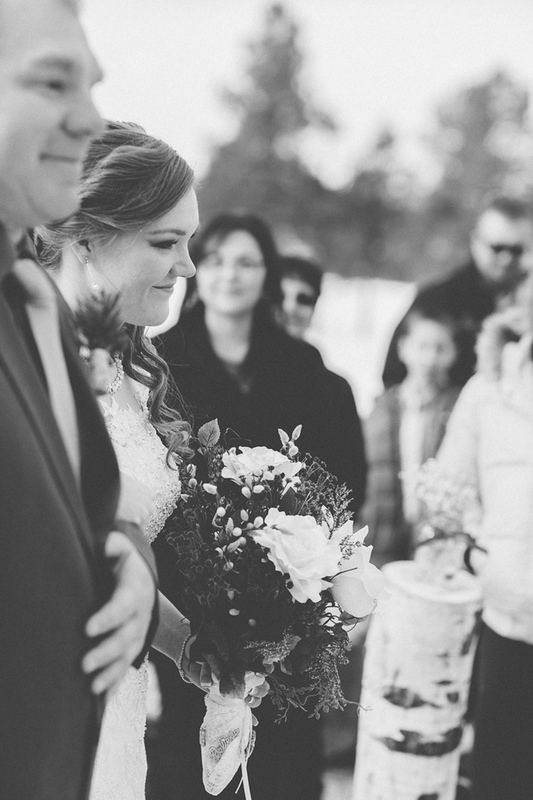 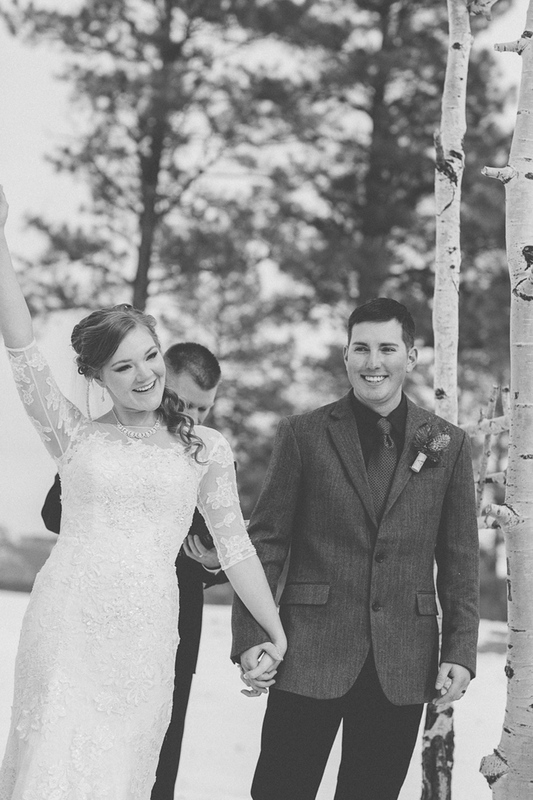 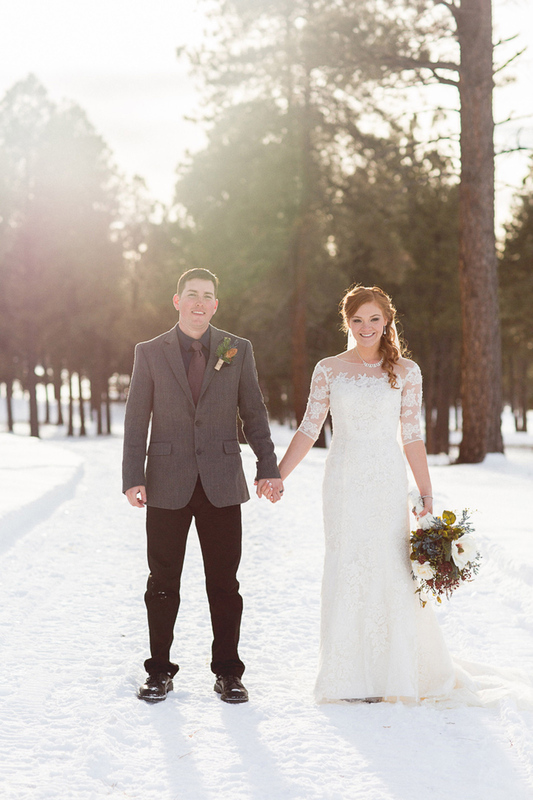 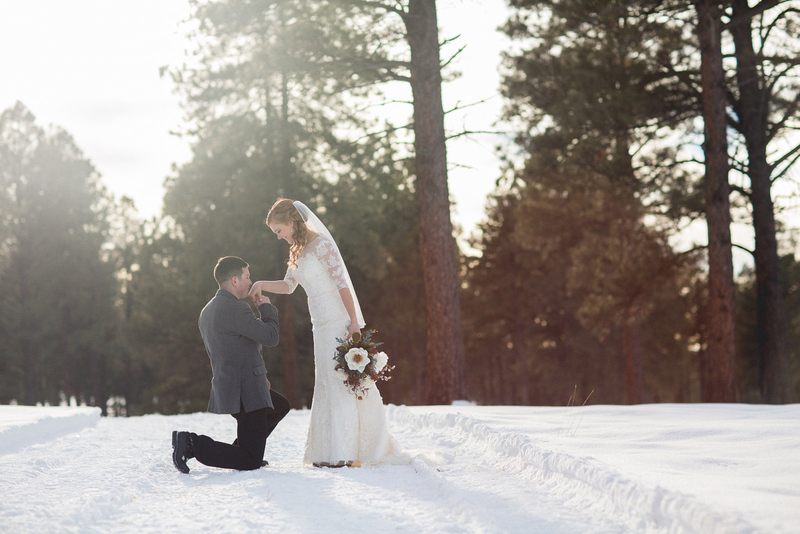 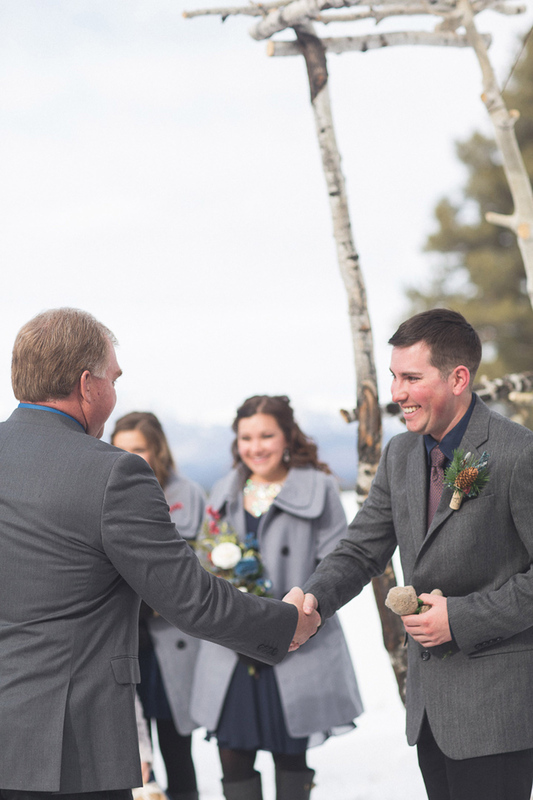 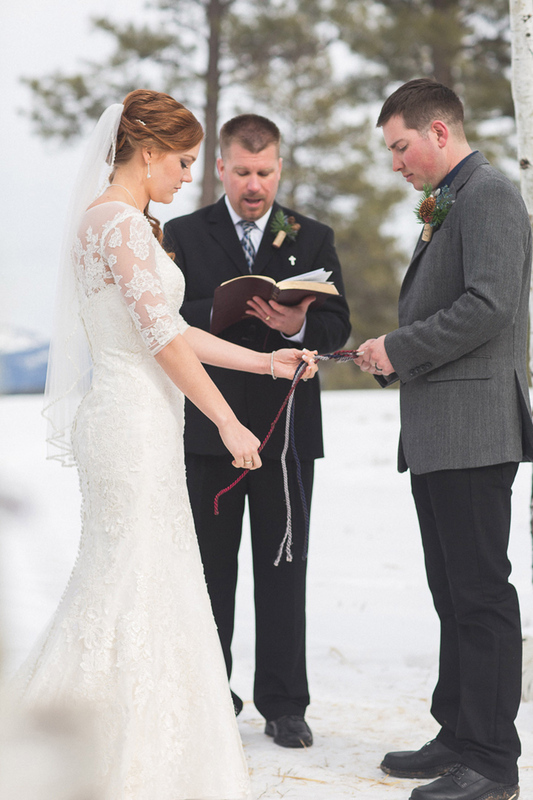 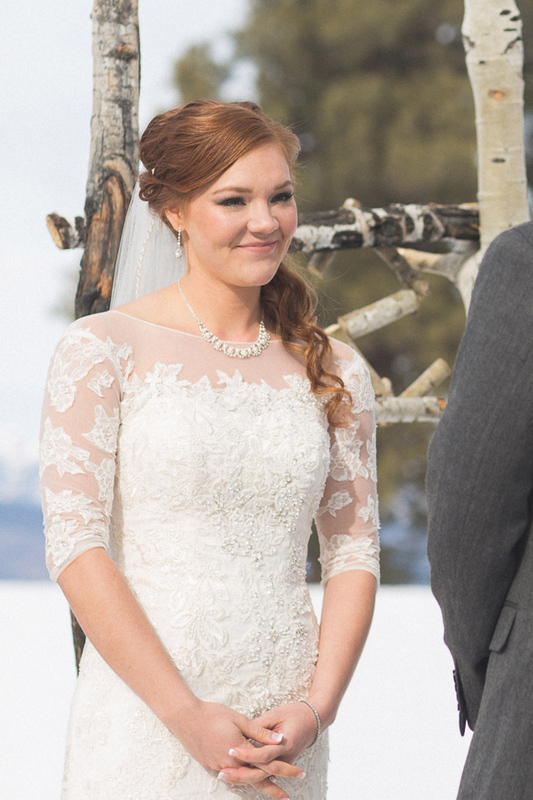 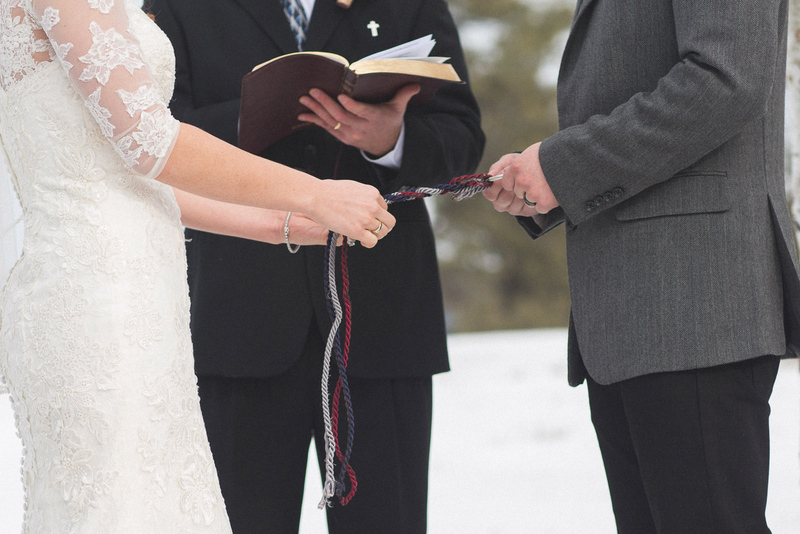 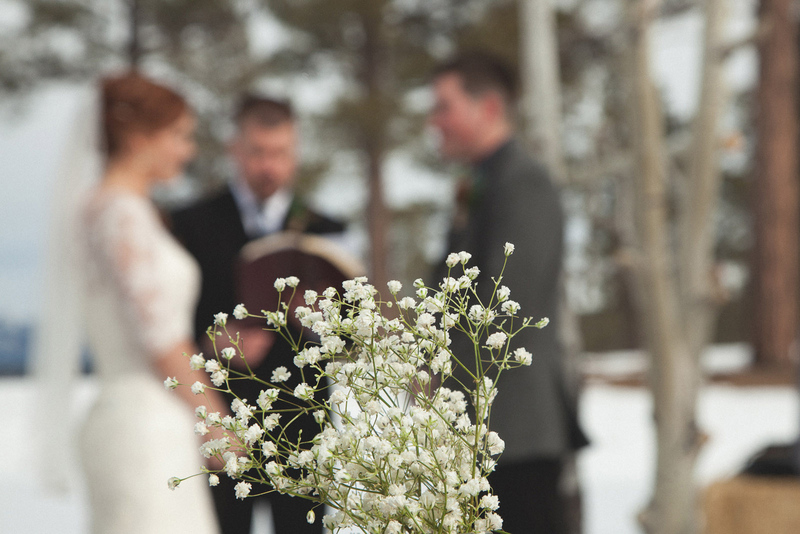 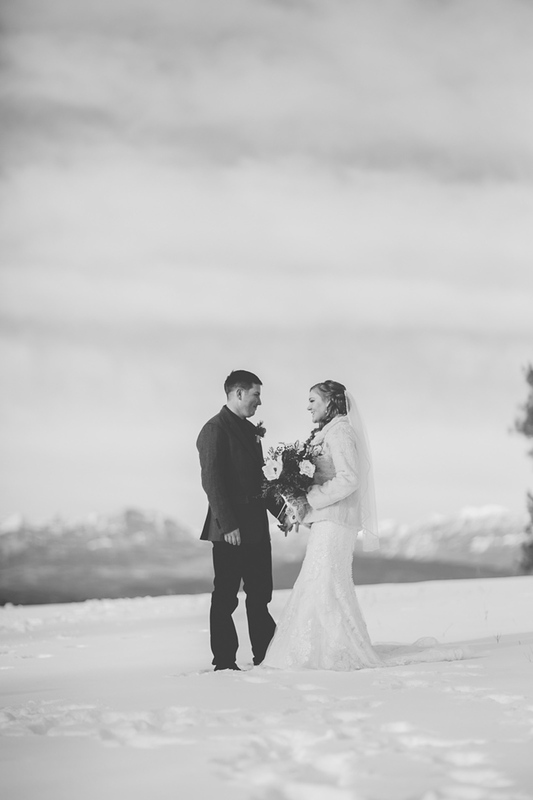 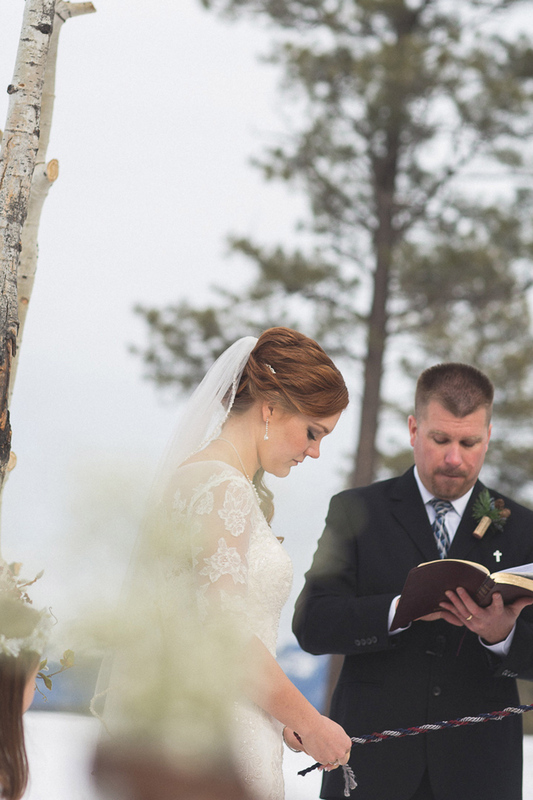 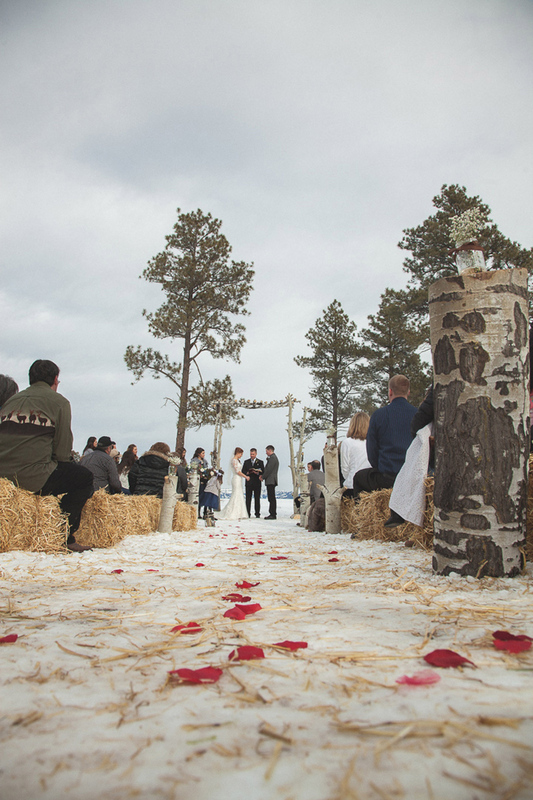 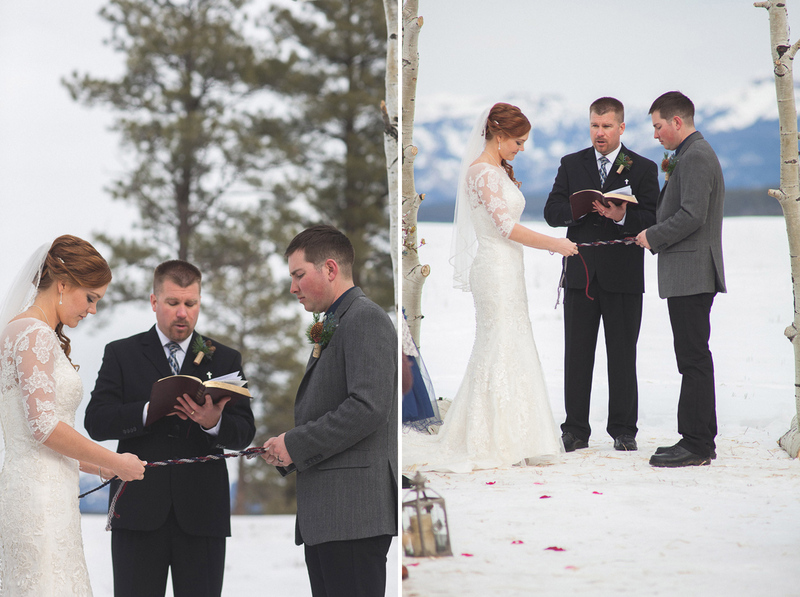 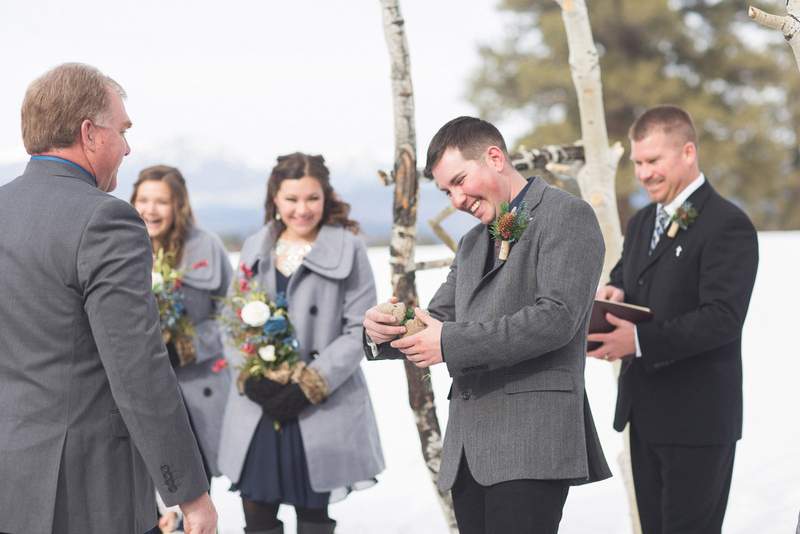 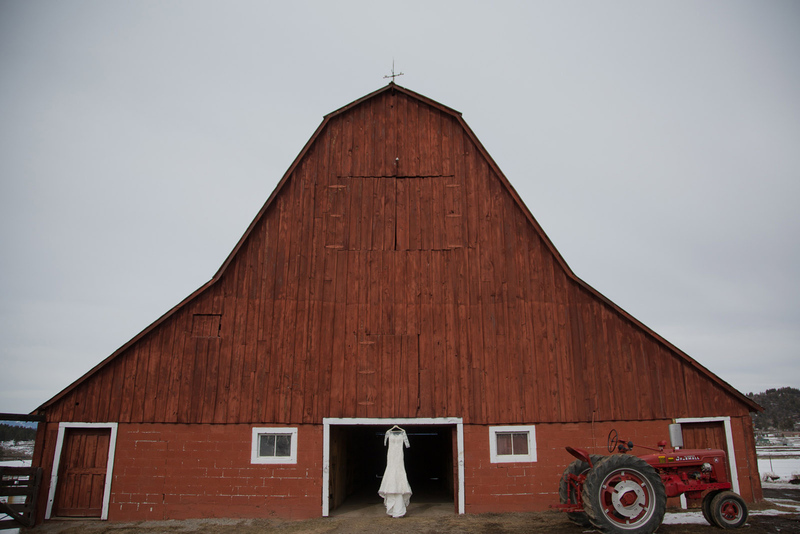 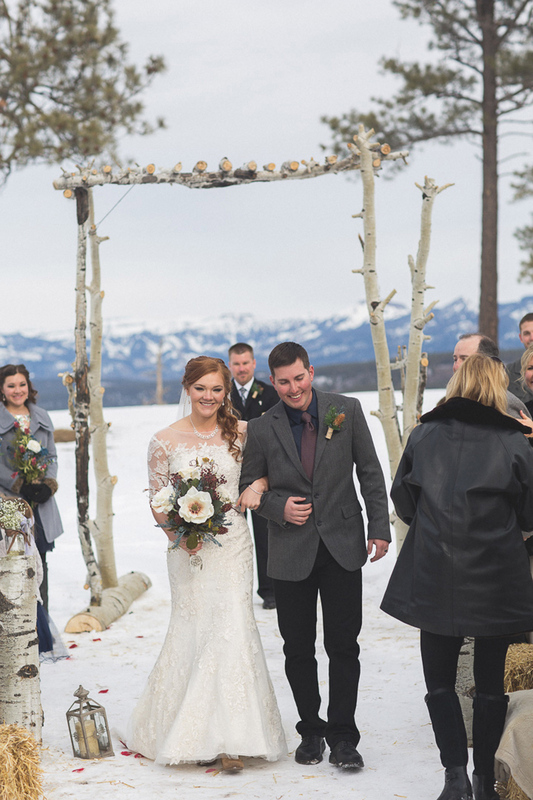 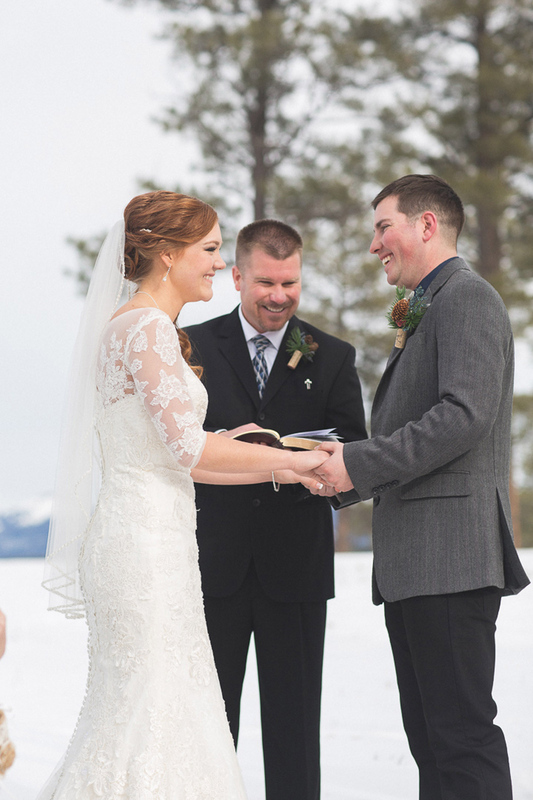 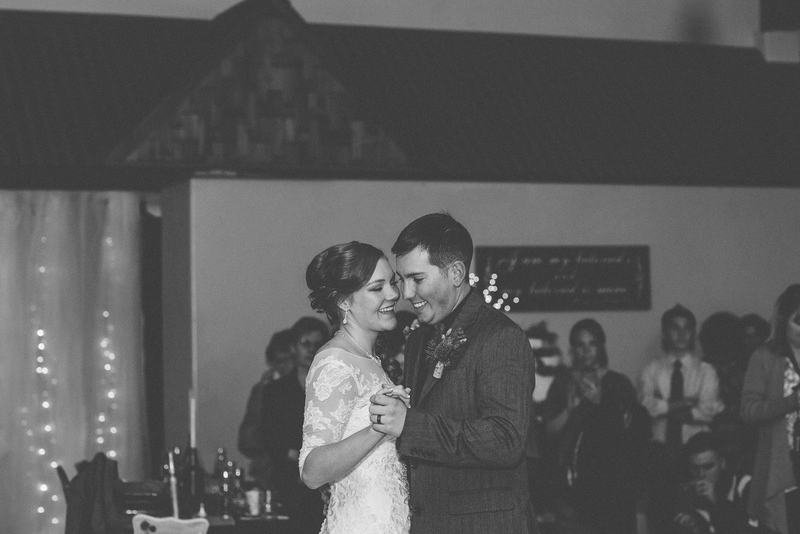 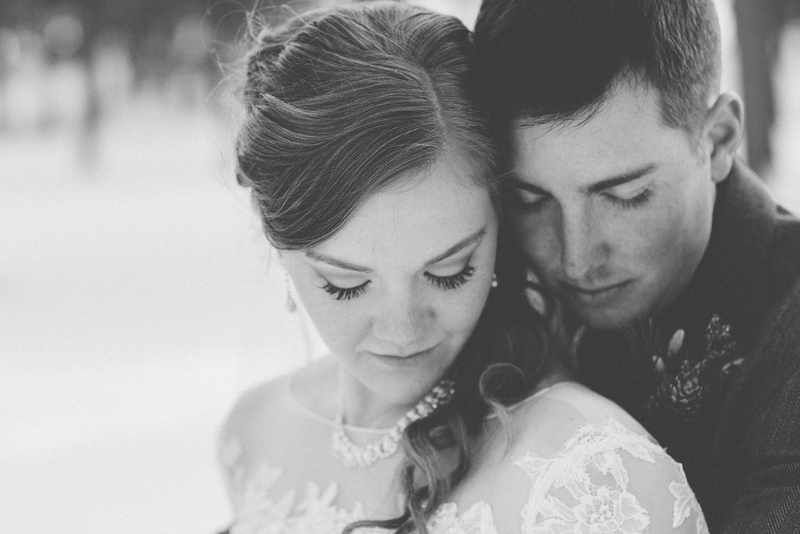 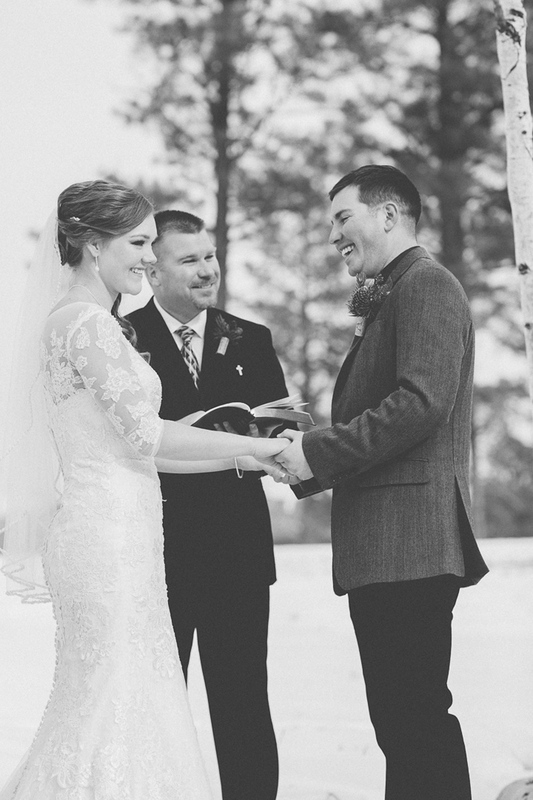 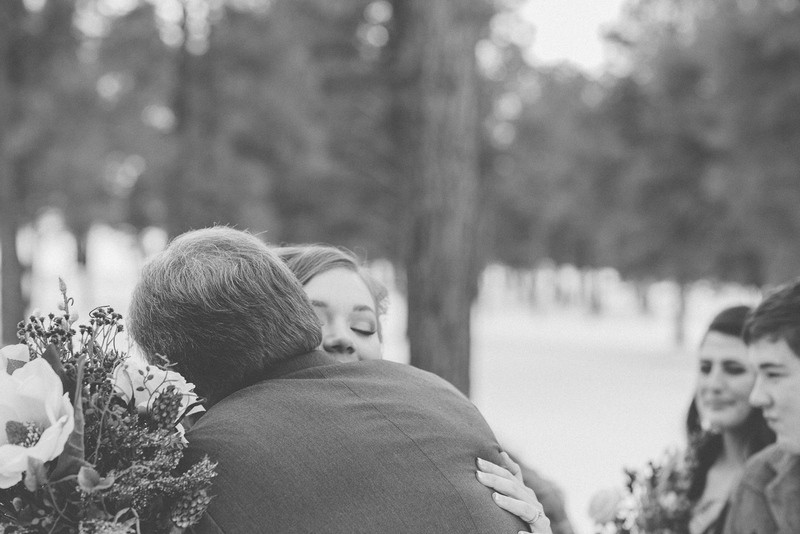 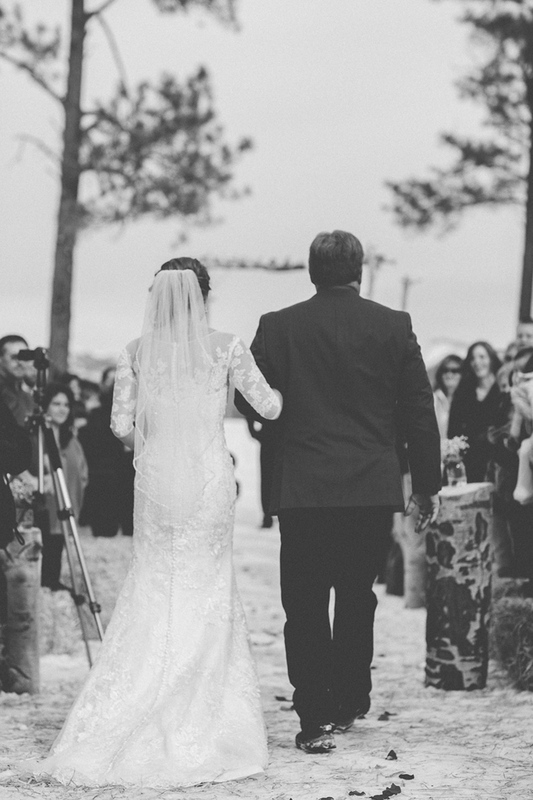 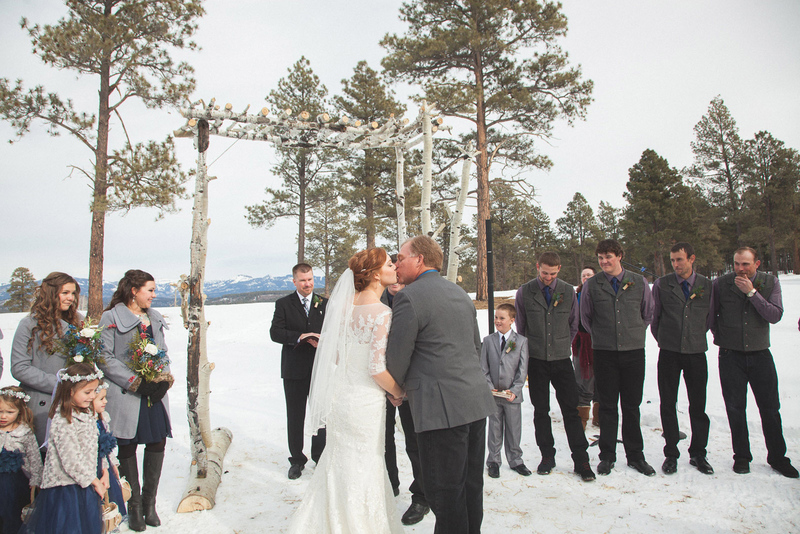 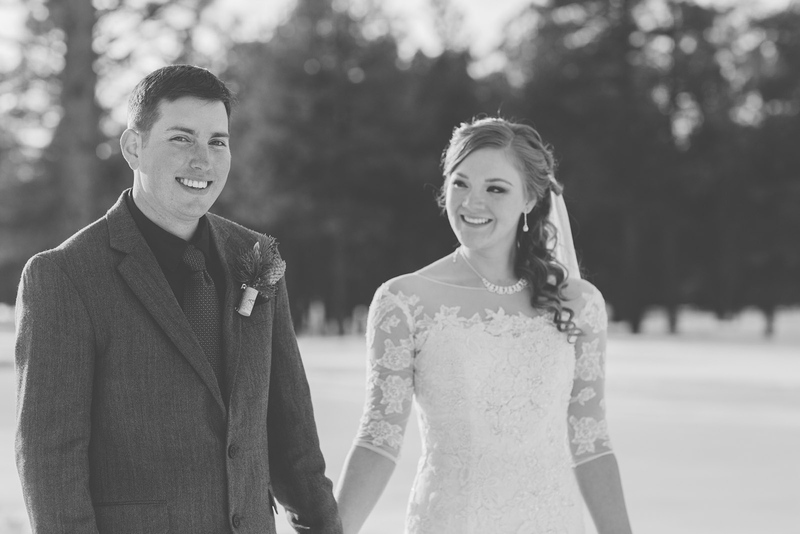 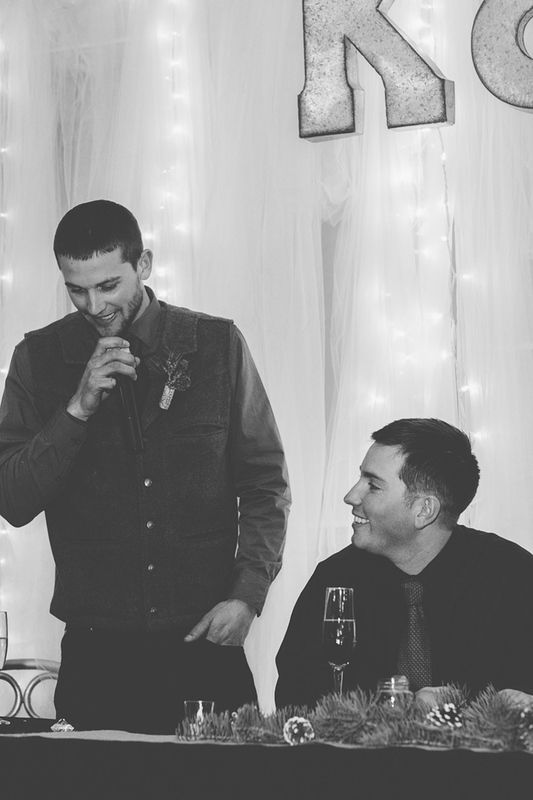 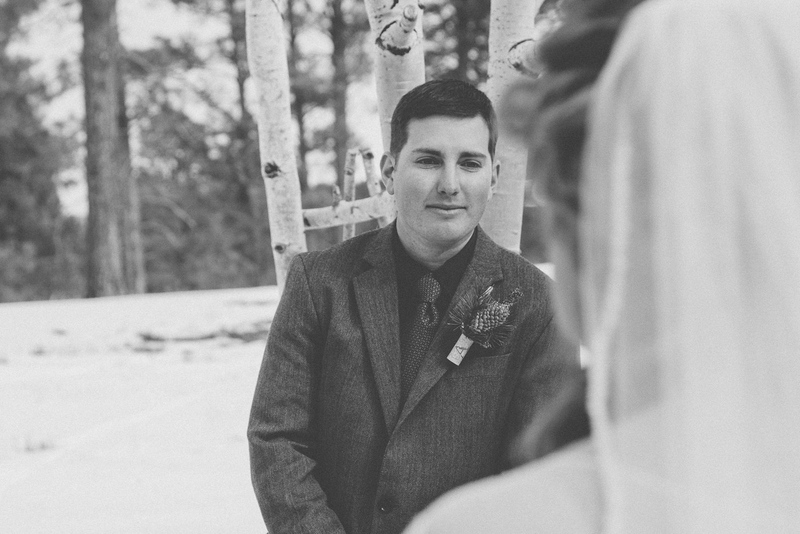 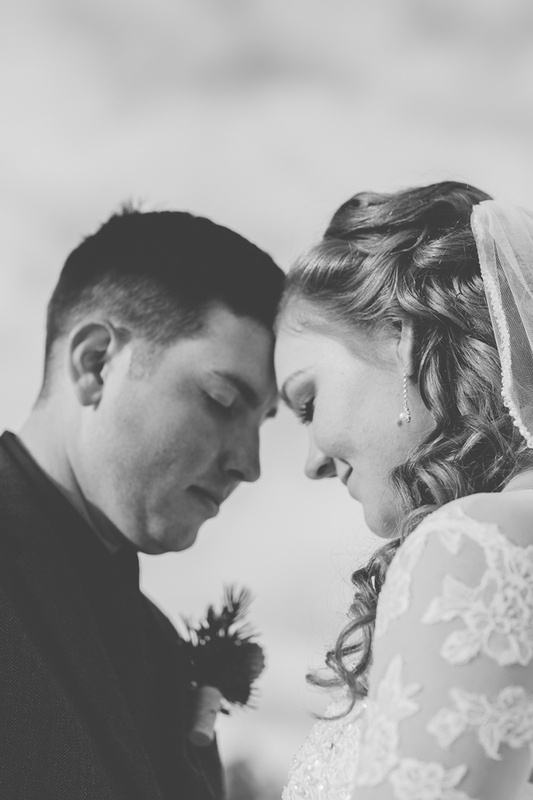 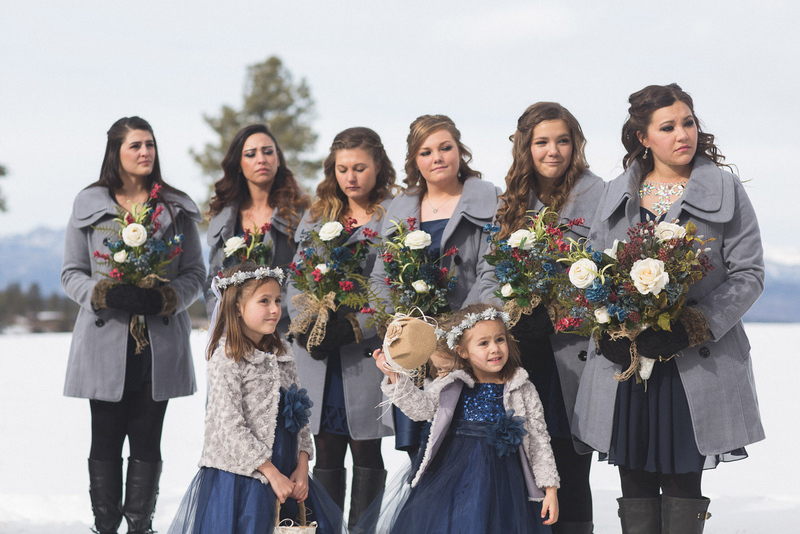 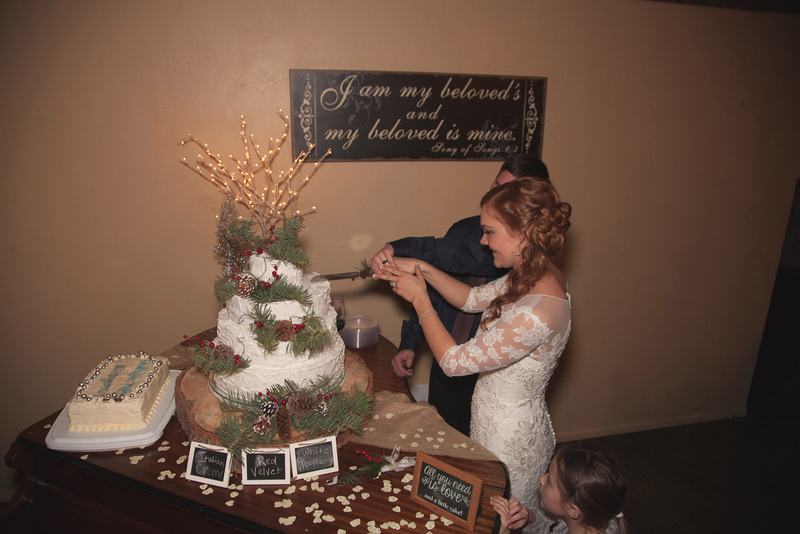 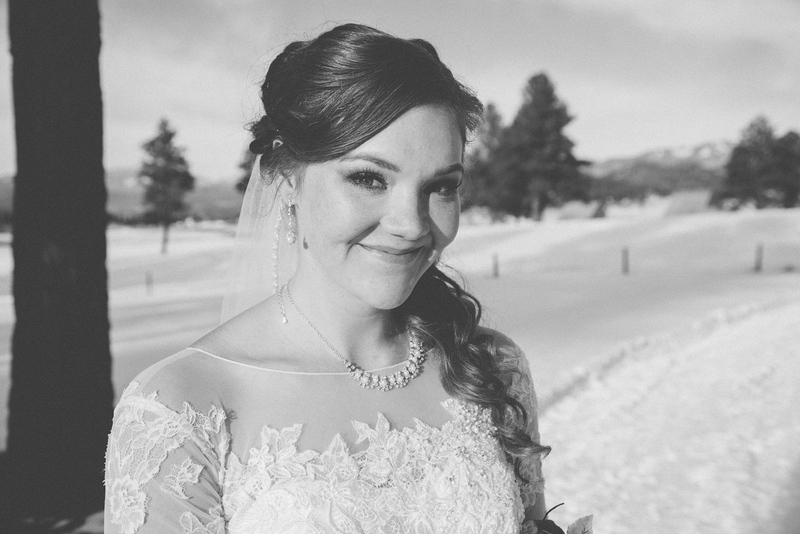 The way Shelby and Kyle really wanted their wedding to stand out was to have it in the winter time, and more specifically take advantage of the snow. 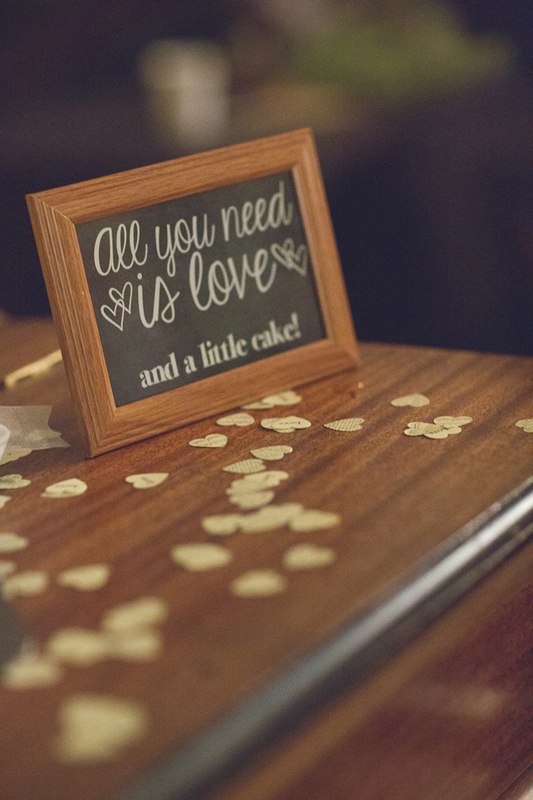 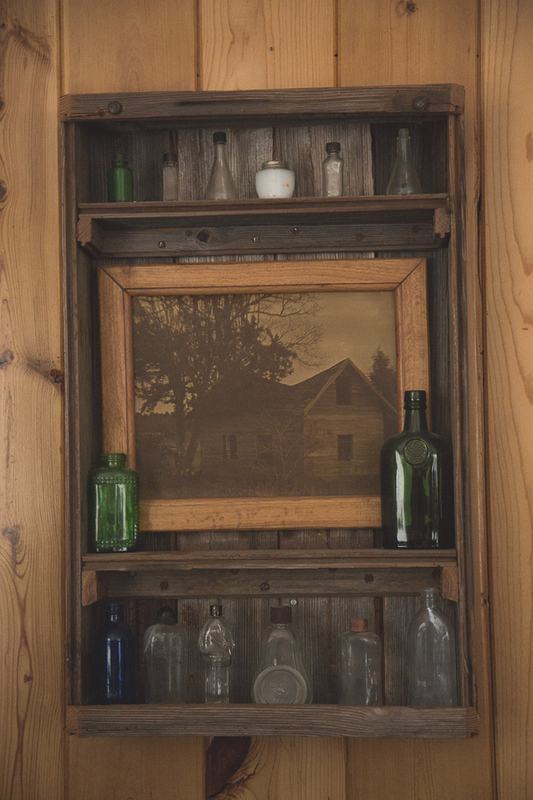 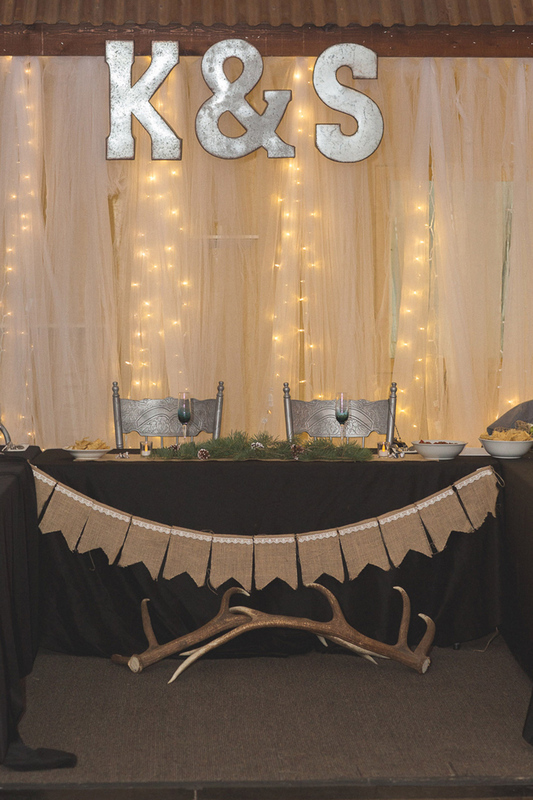 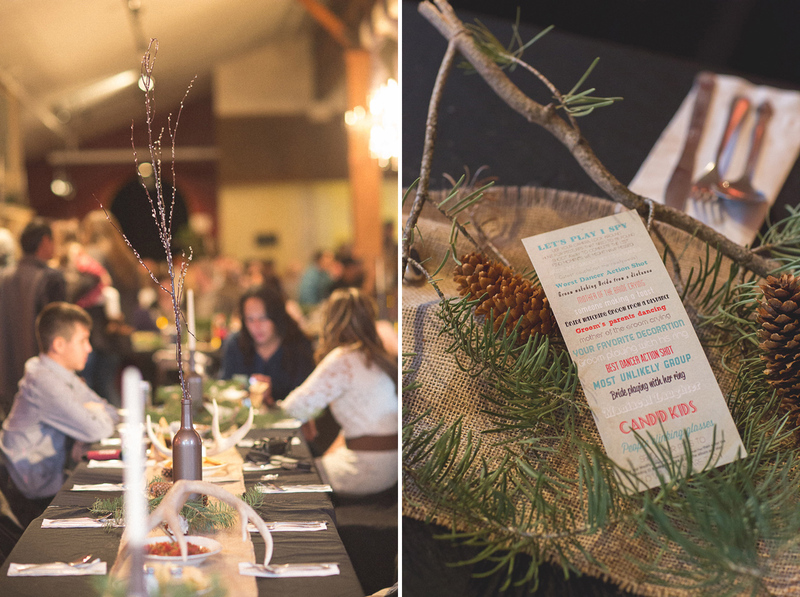 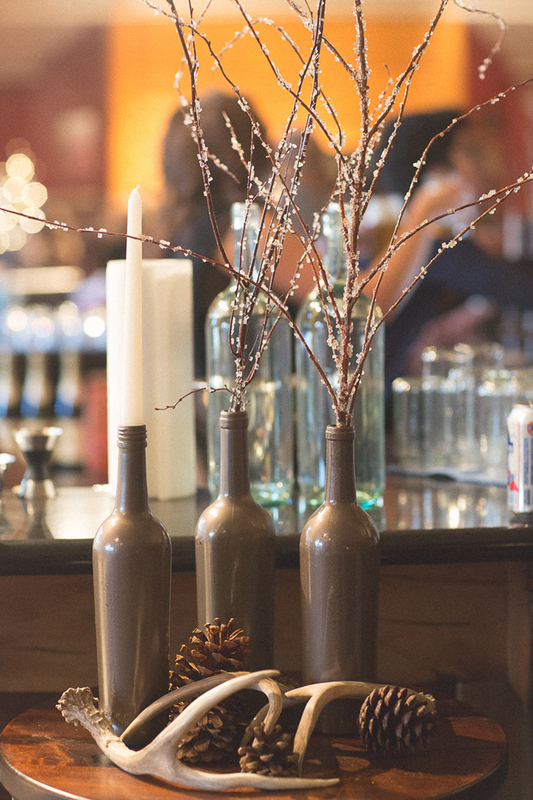 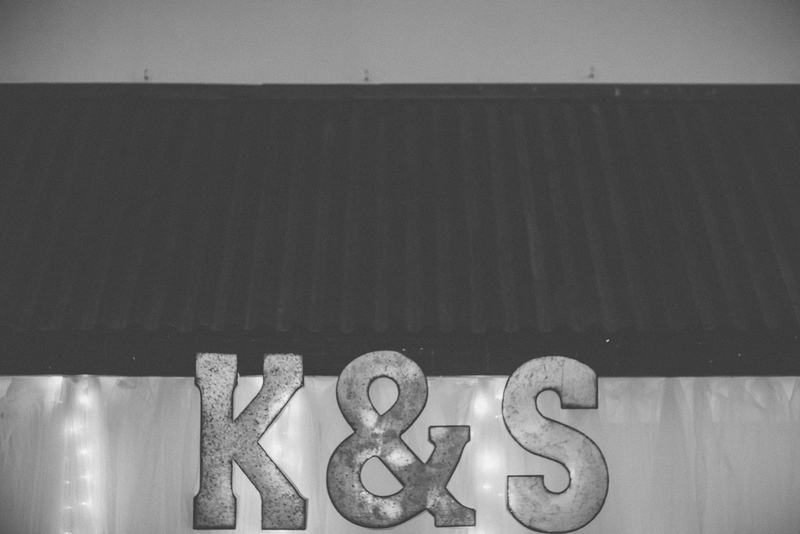 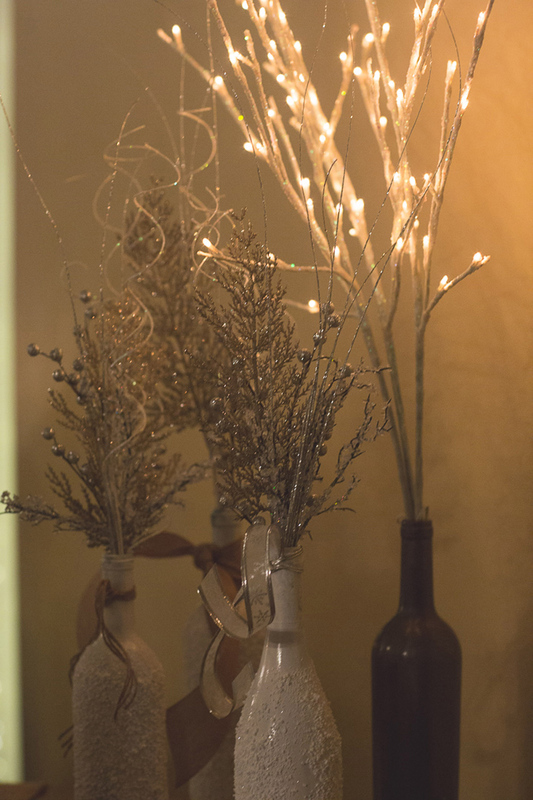 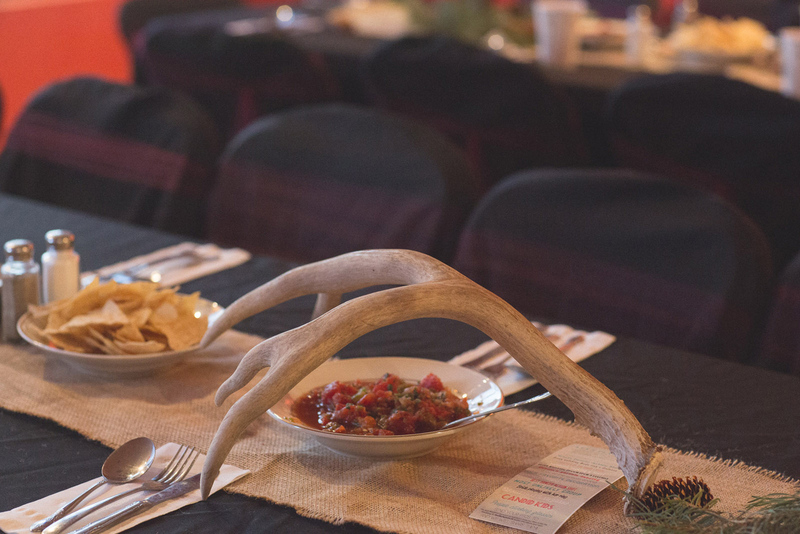 They had some of the most intriguing little touches that made their woodland wedding theme stand out. 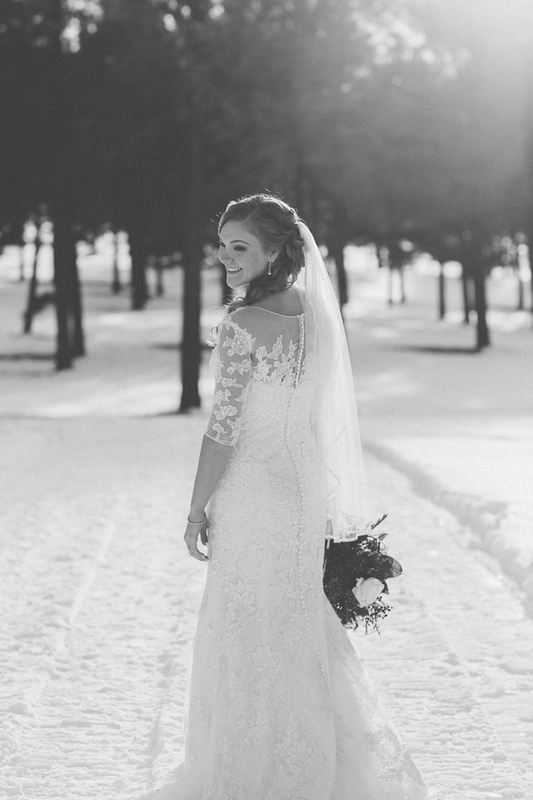 Making use of the snow was a bold move, but she had confidence knowing that we would do anything in order to capture her wedding whether it was in the rain, snow, or sun. 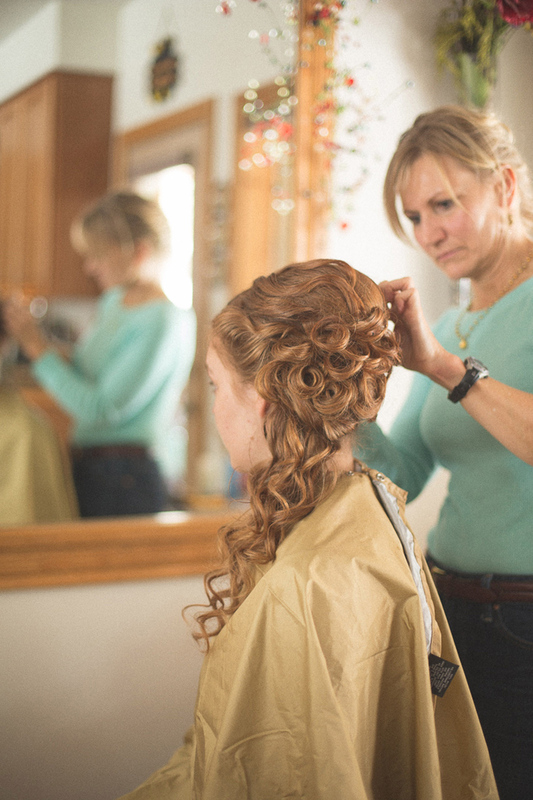 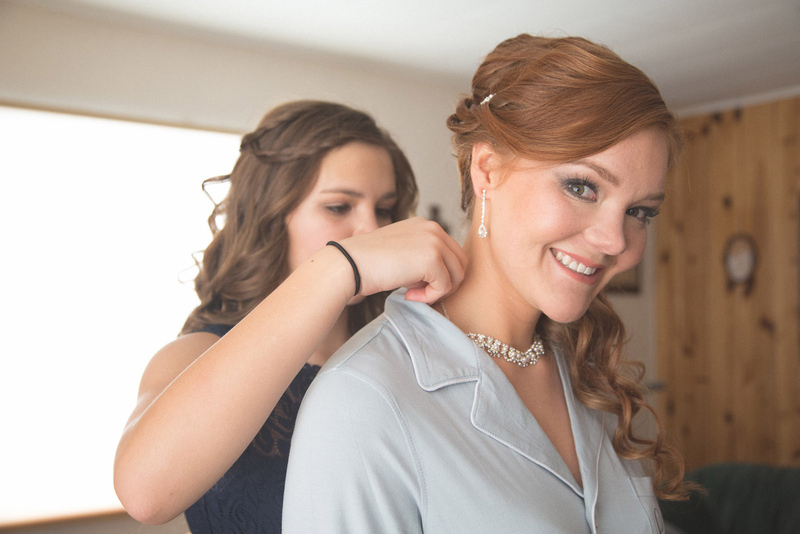 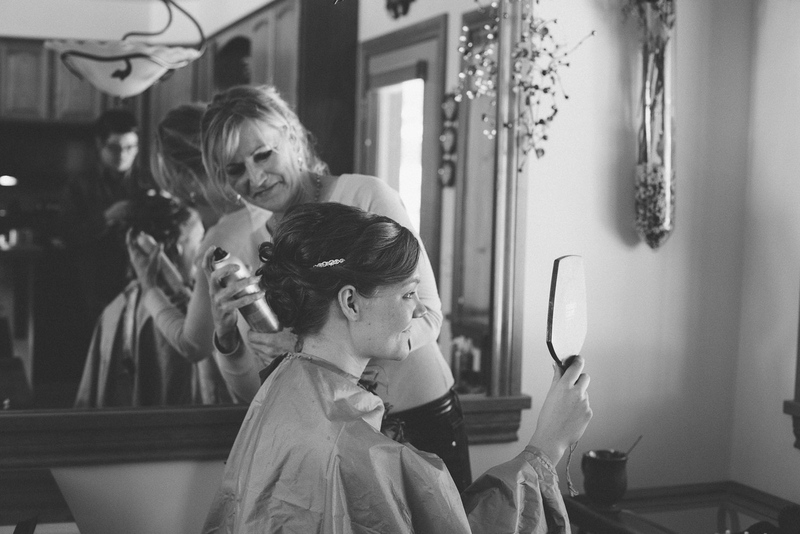 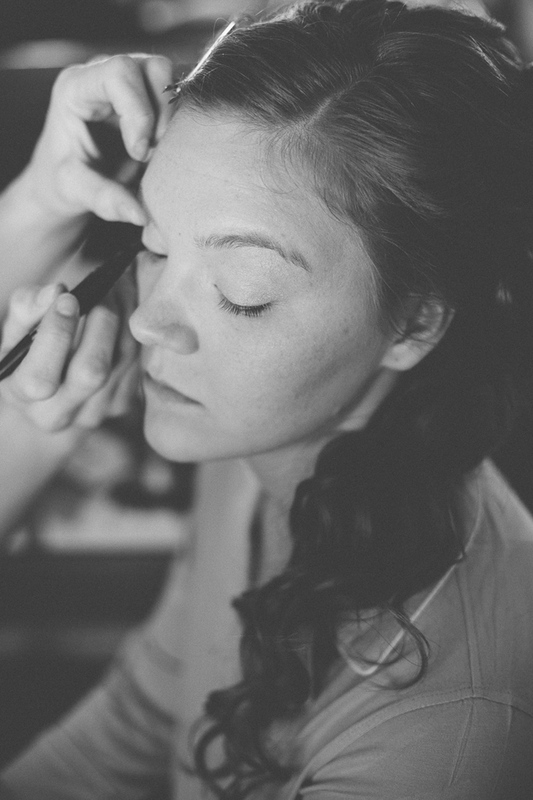 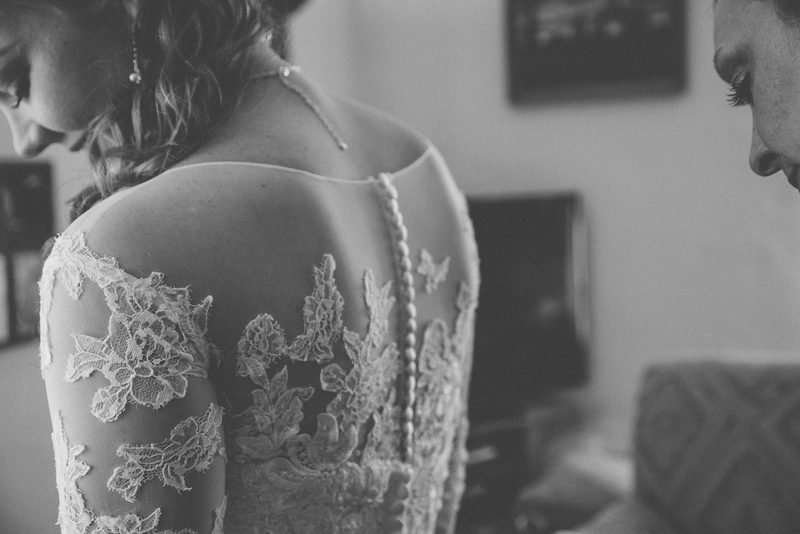 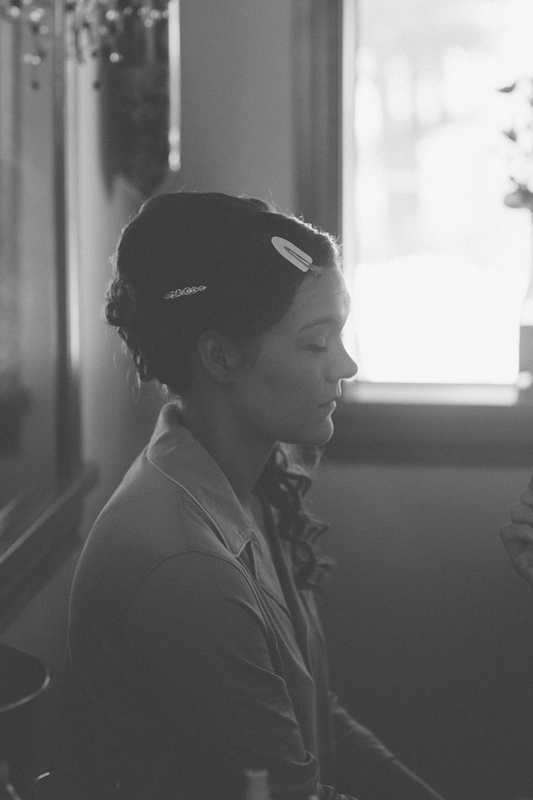 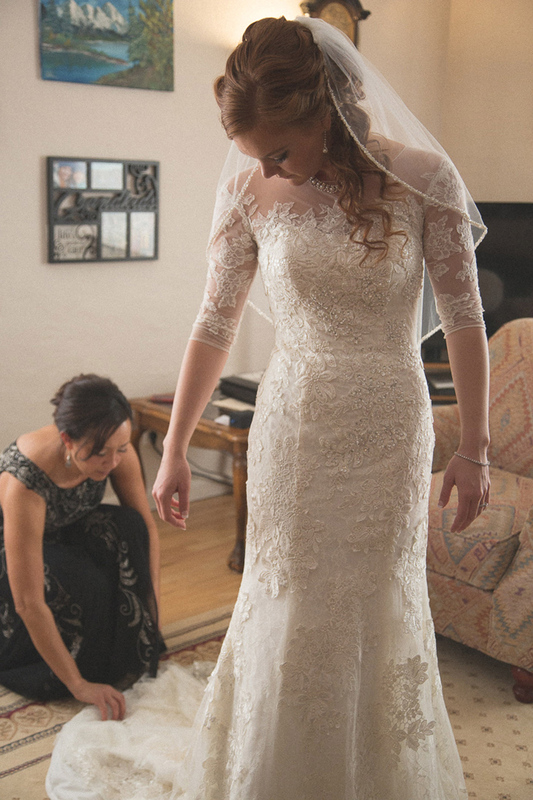 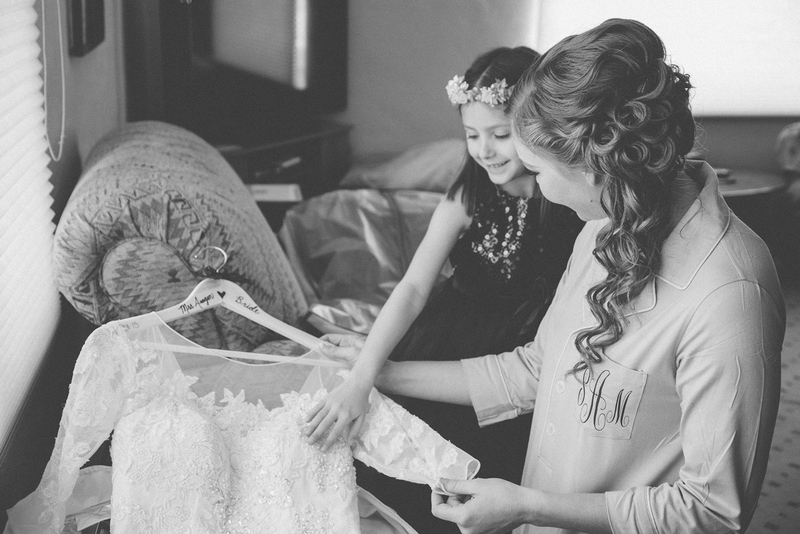 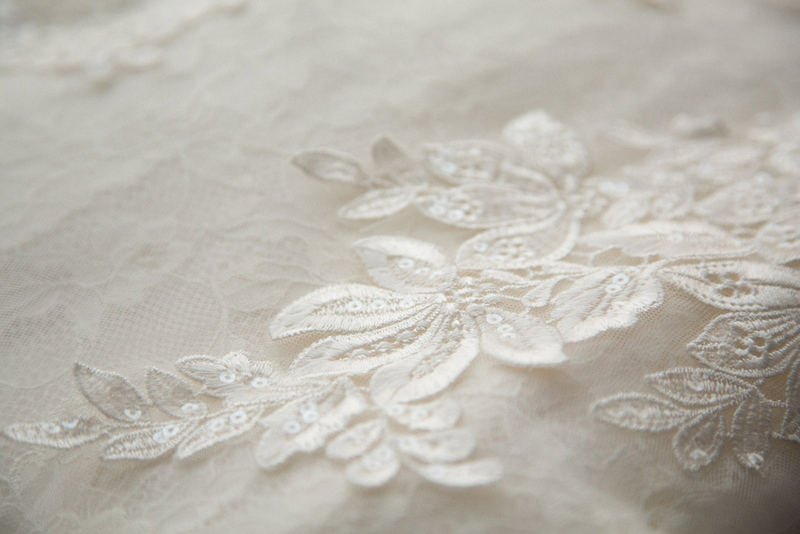 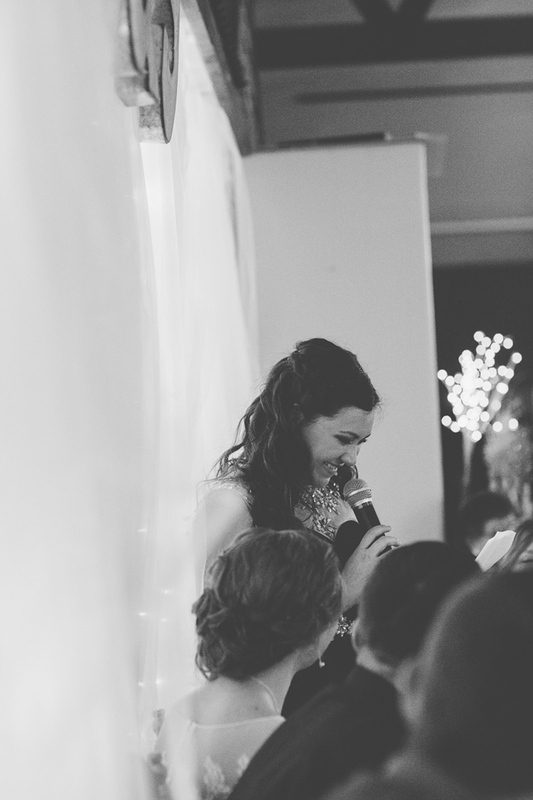 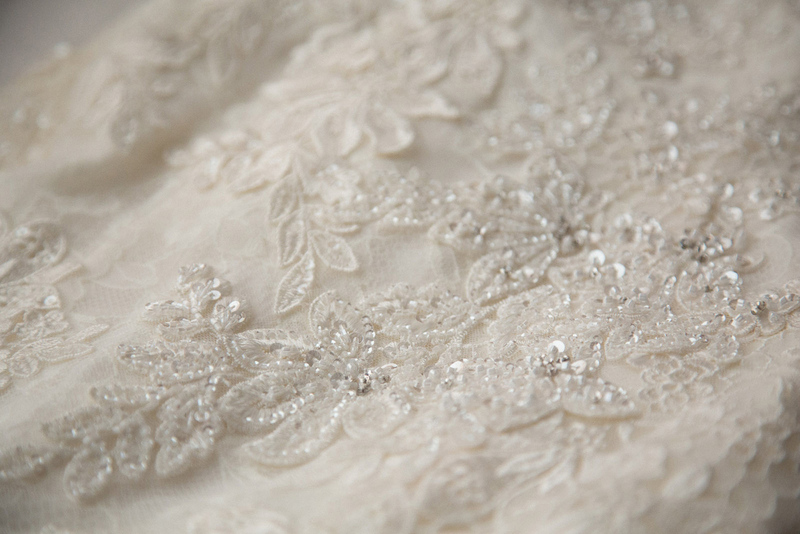 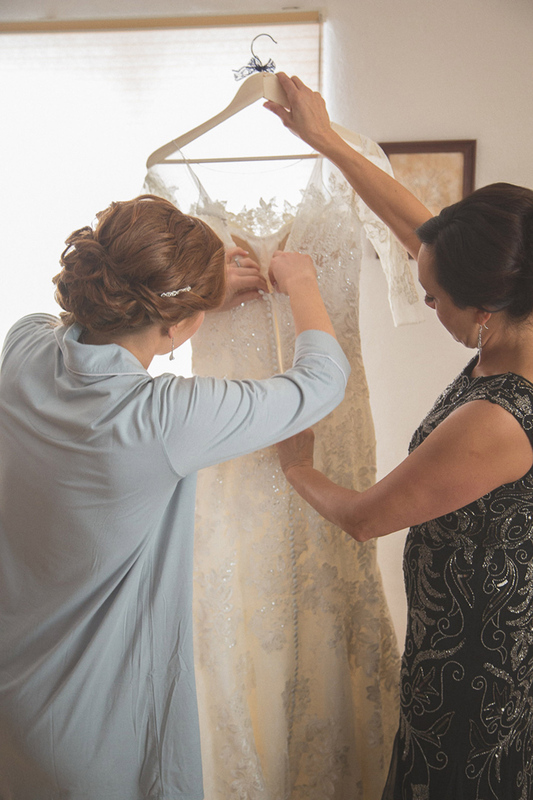 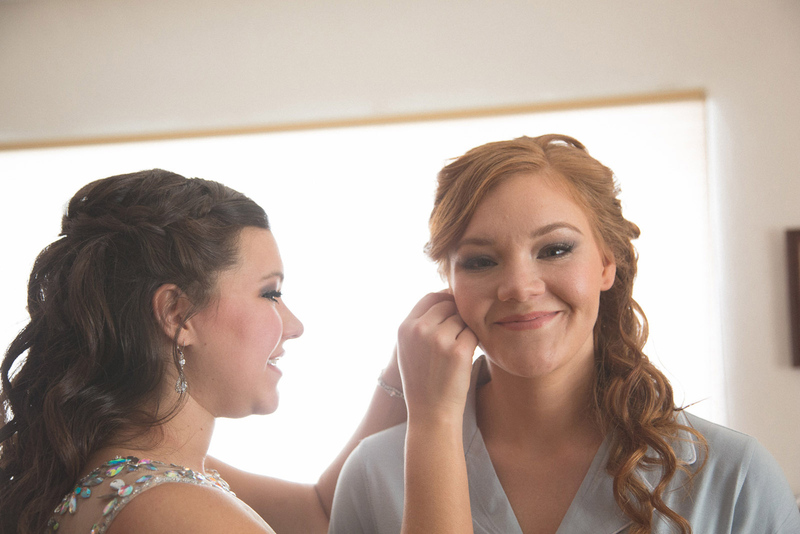 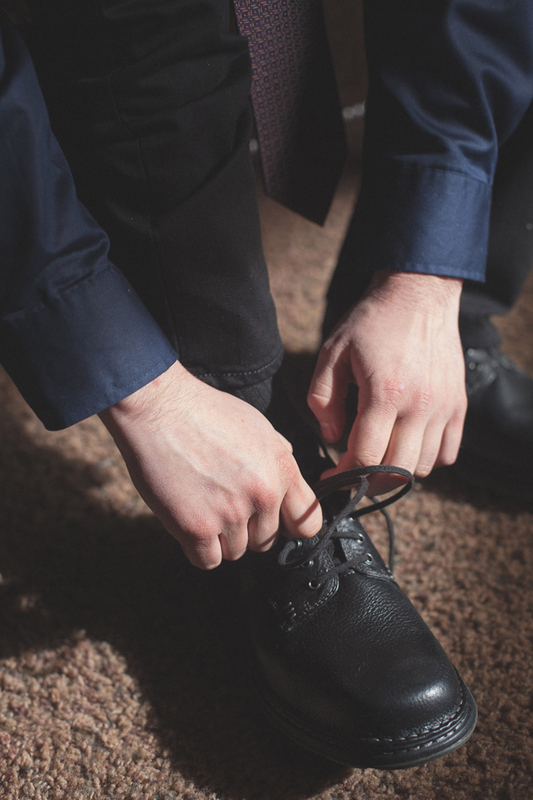 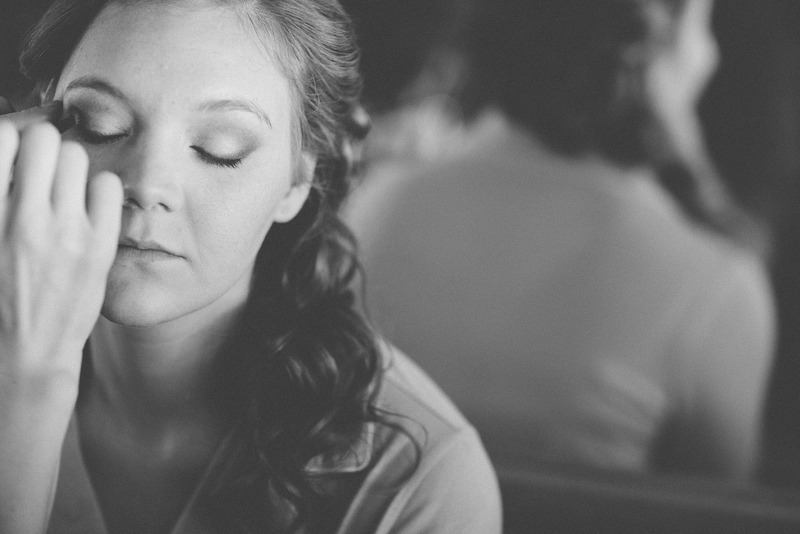 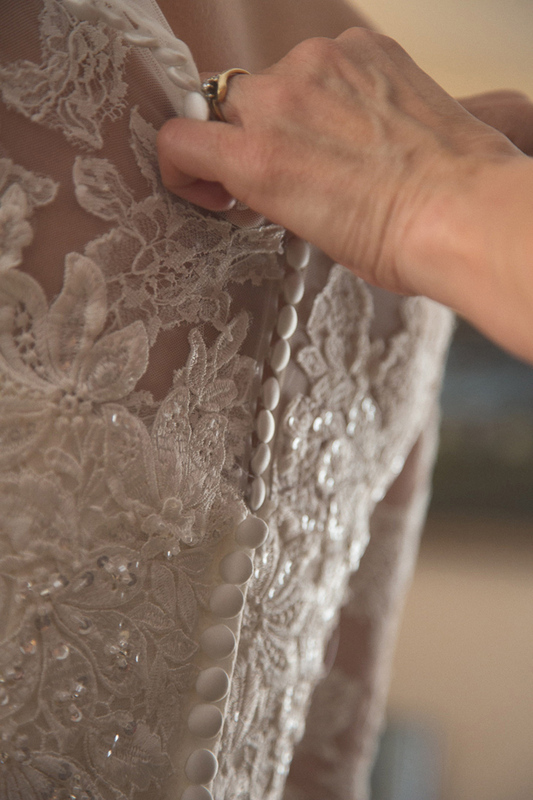 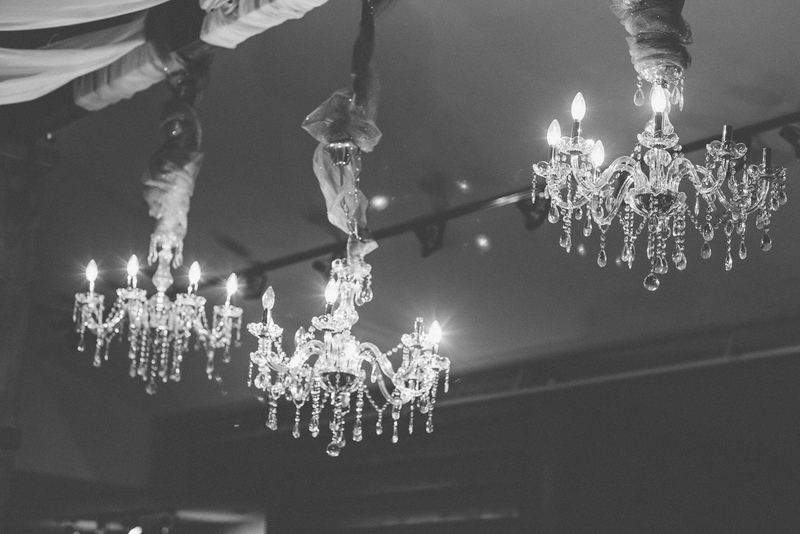 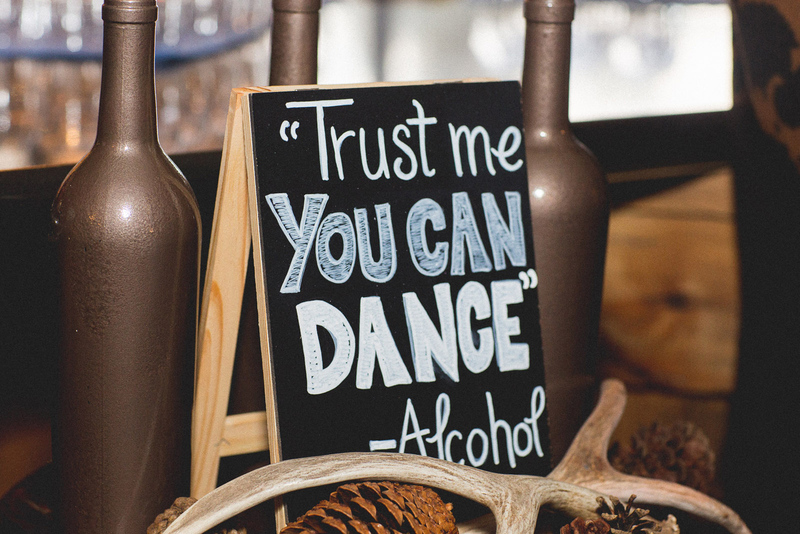 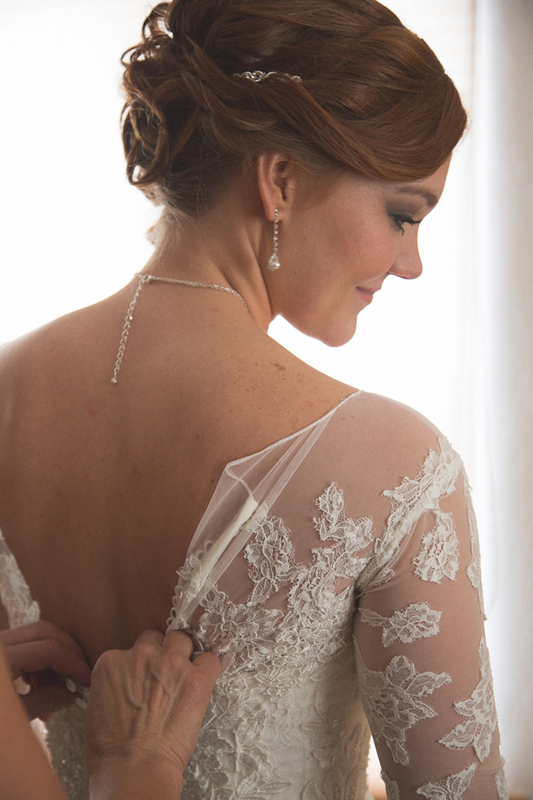 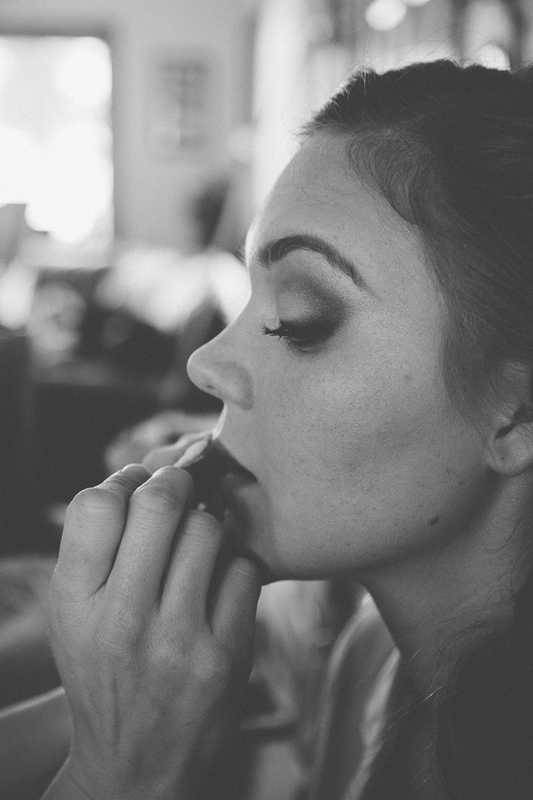 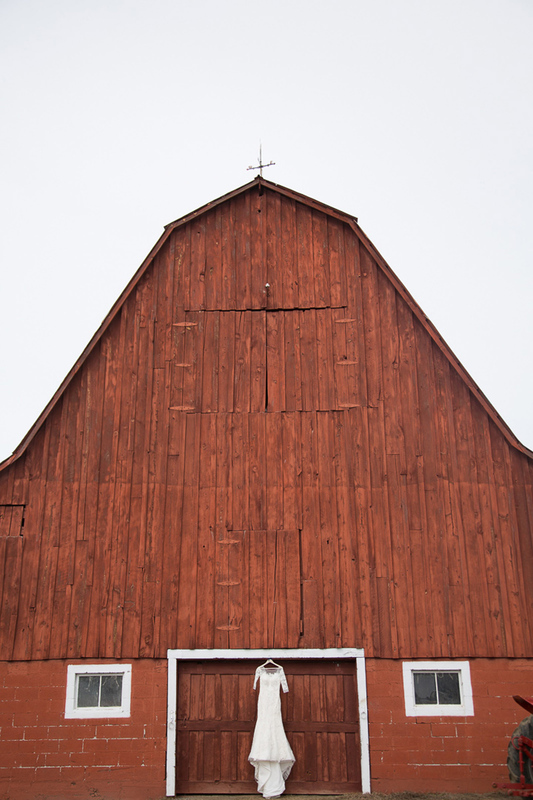 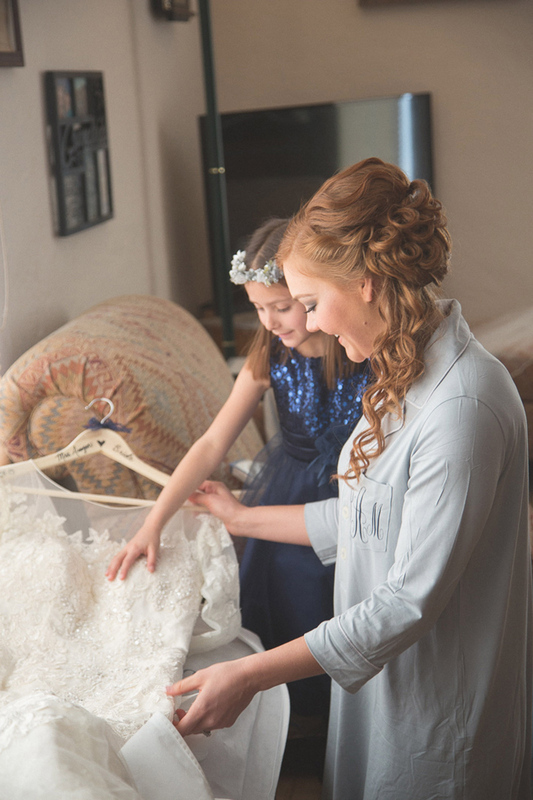 We always give suggestions to brides on how to schedule their day and plan ahead. 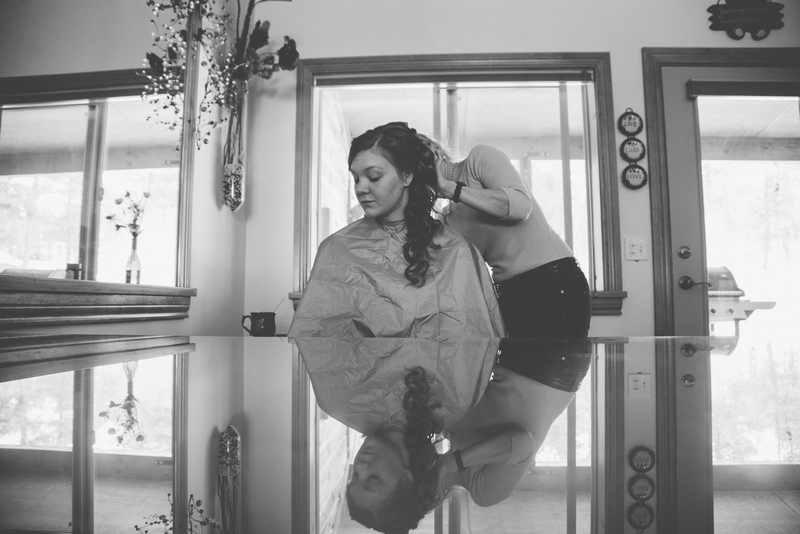 In addition to her flexibility, Shelby was open to us doing whatever we needed to do that we felt would add to the overall beauty and detail of her pictures. 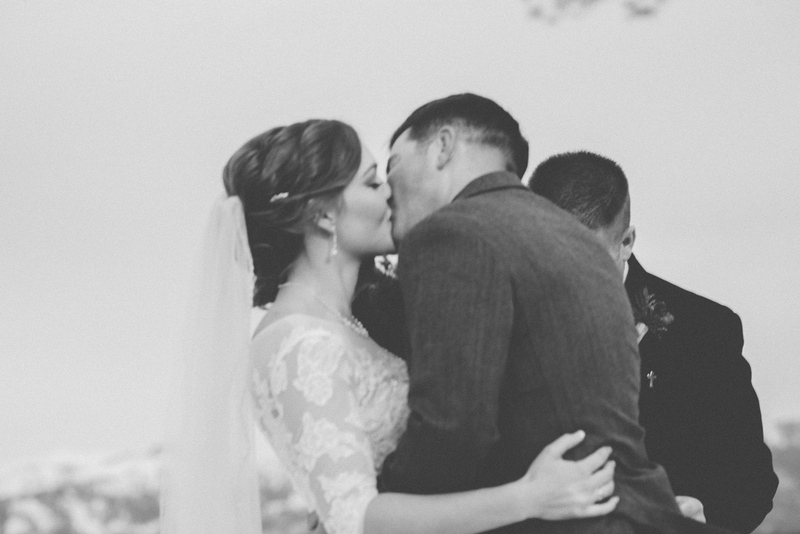 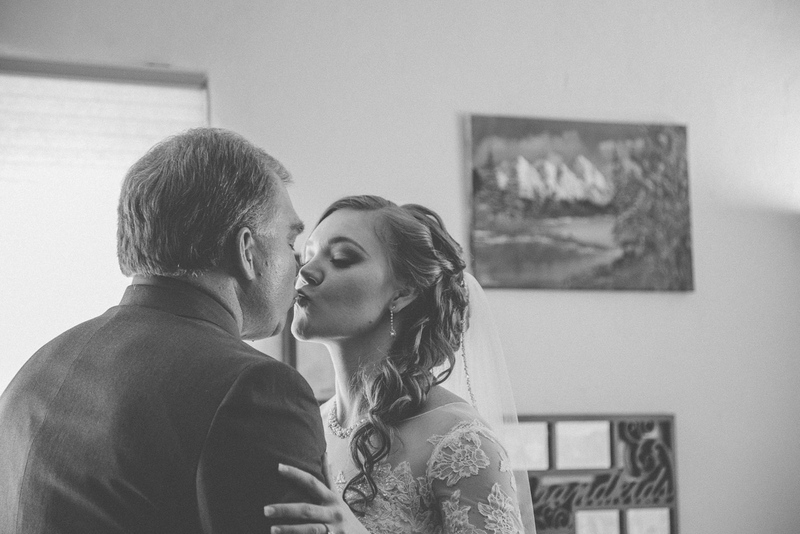 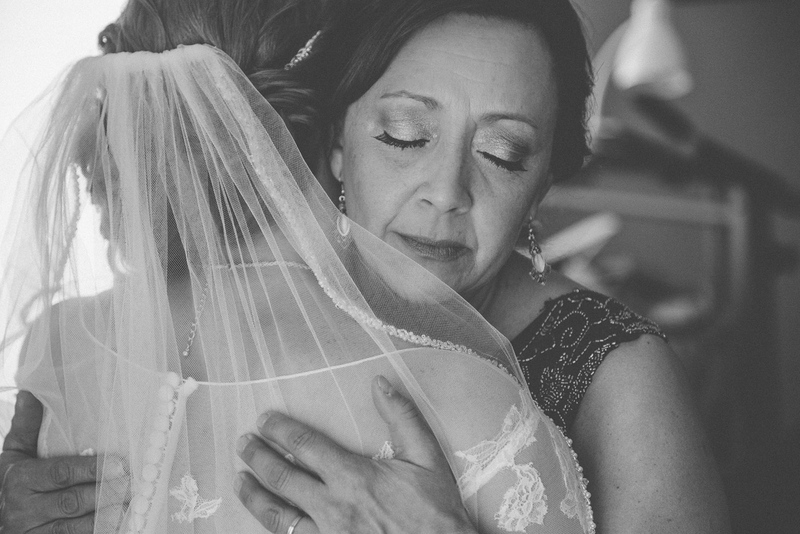 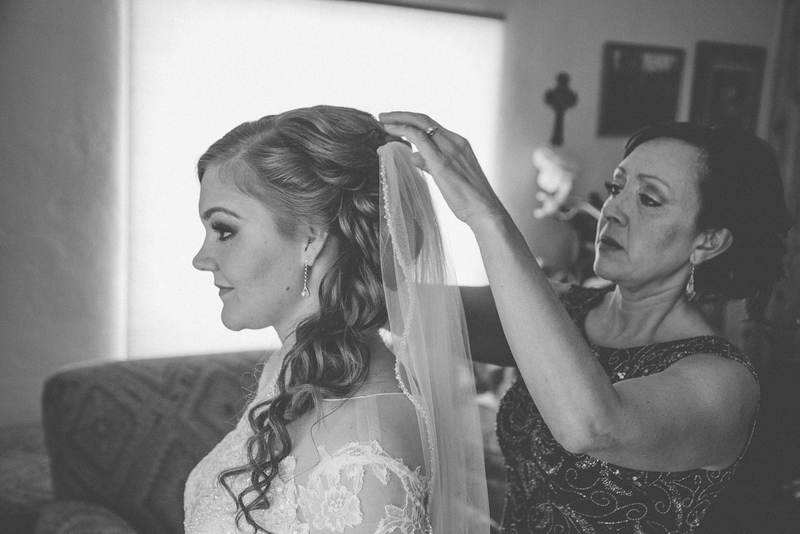 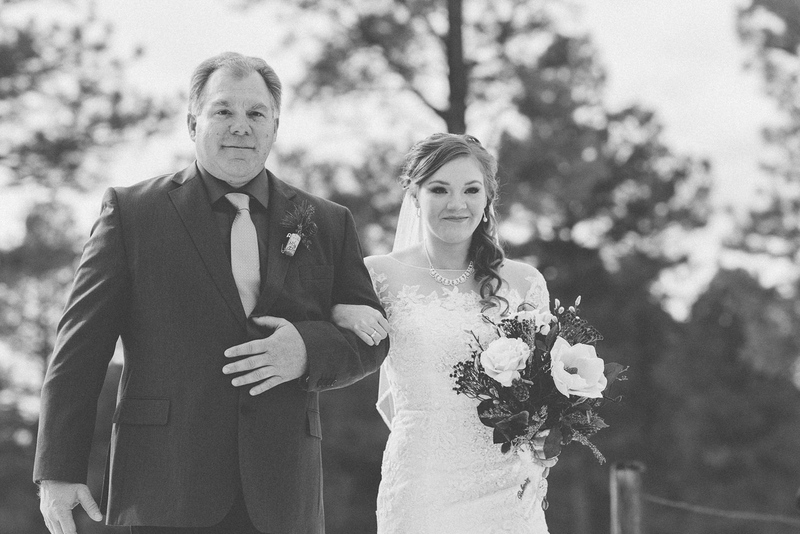 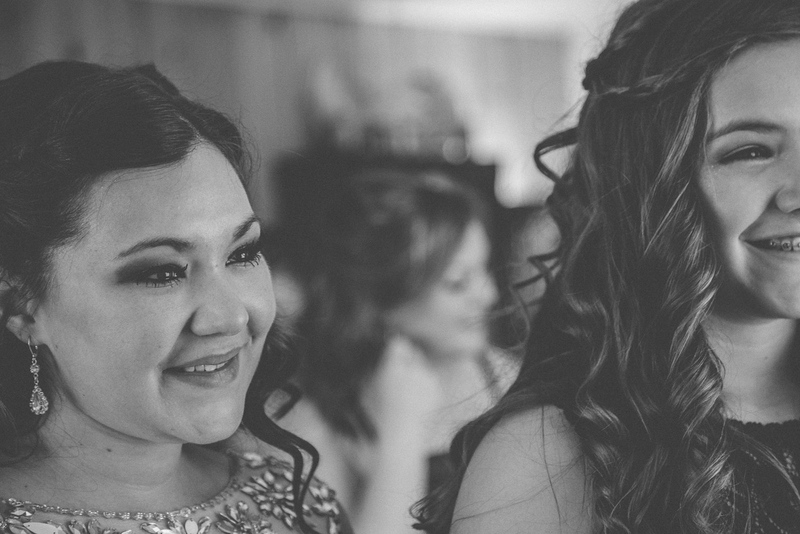 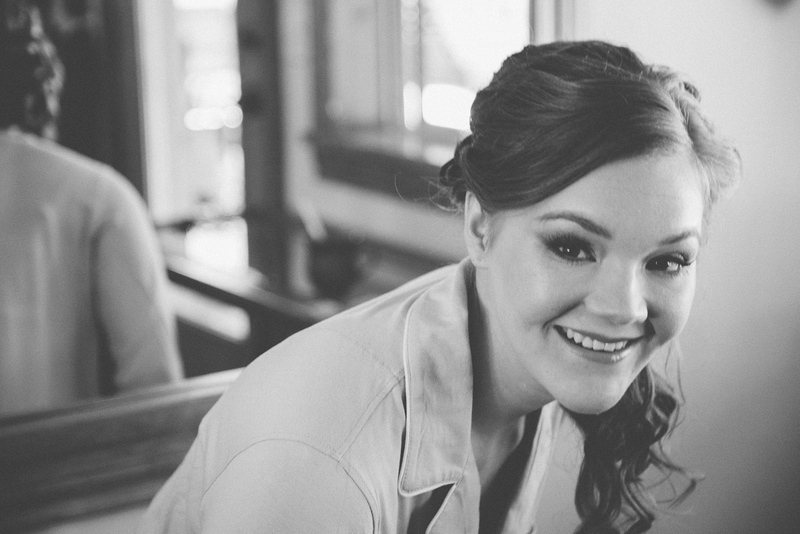 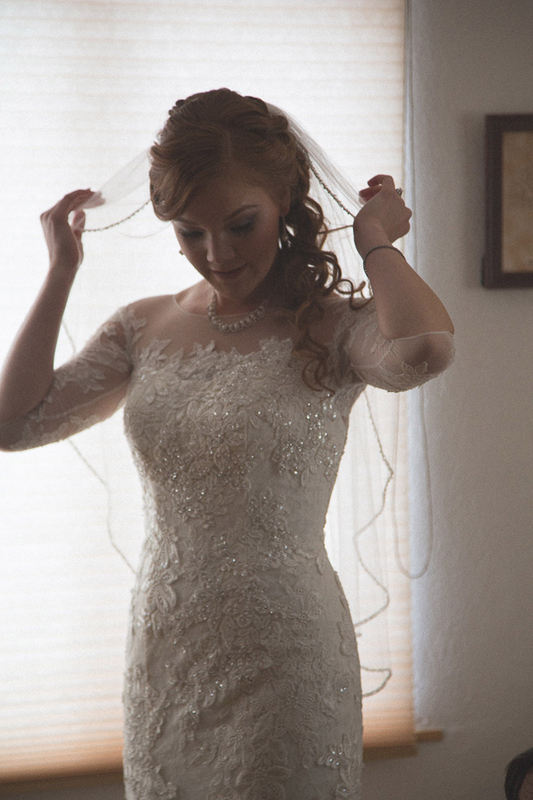 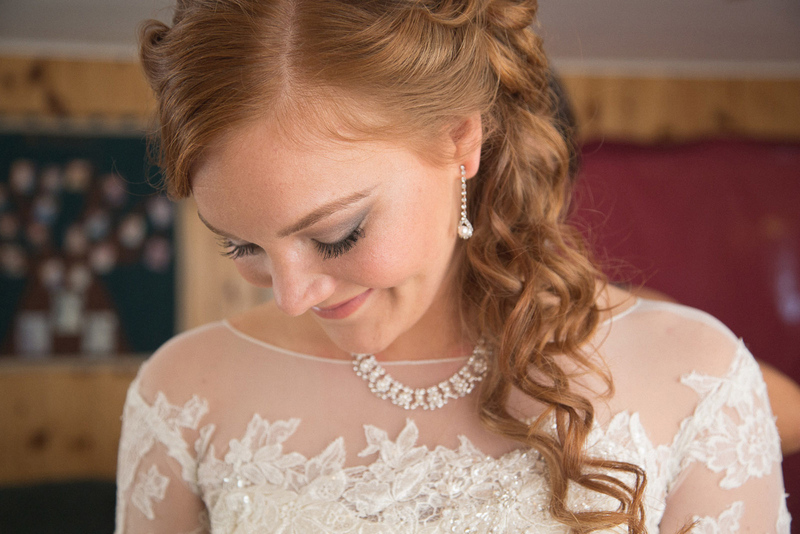 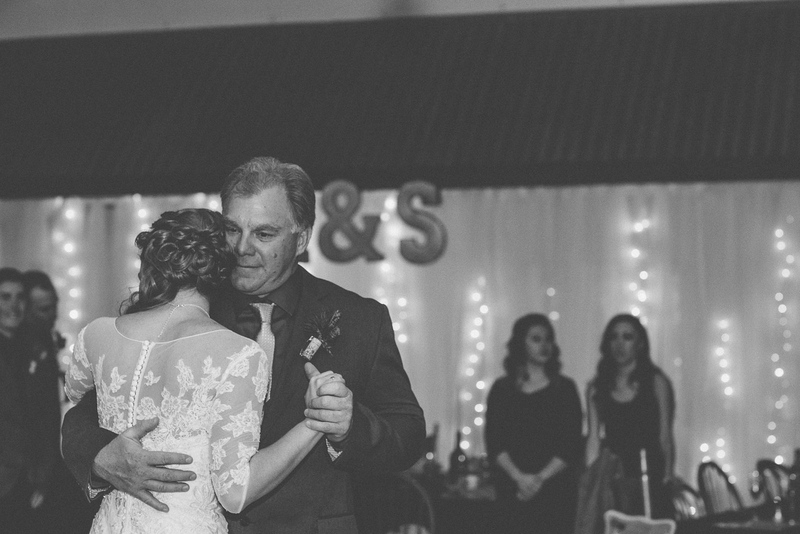 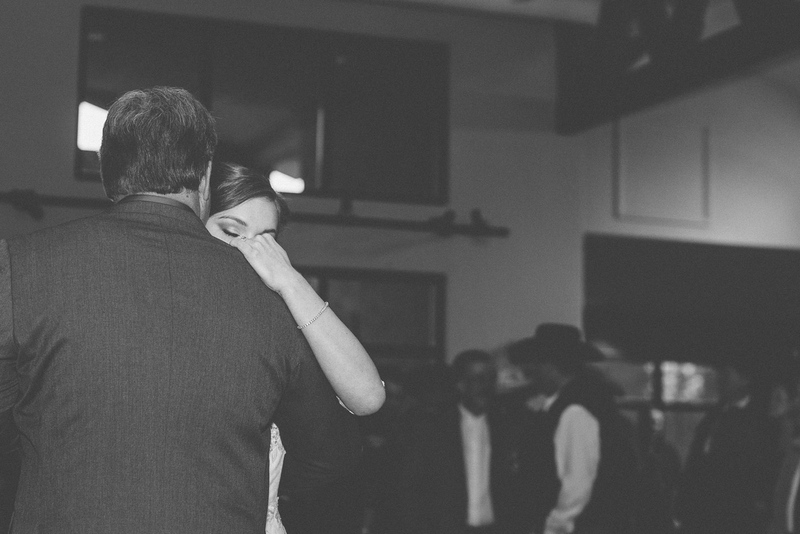 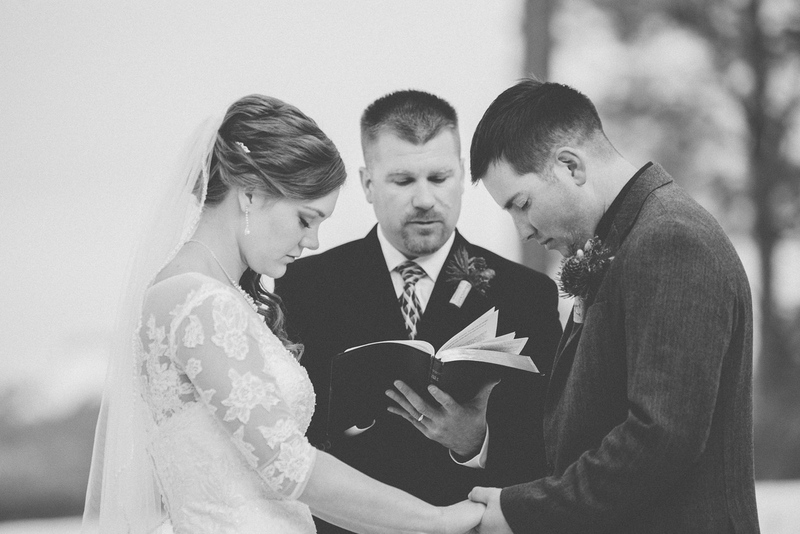 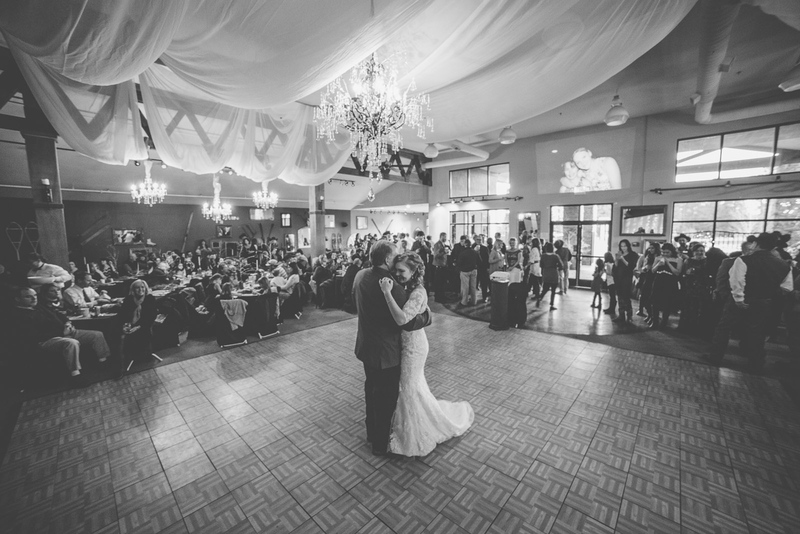 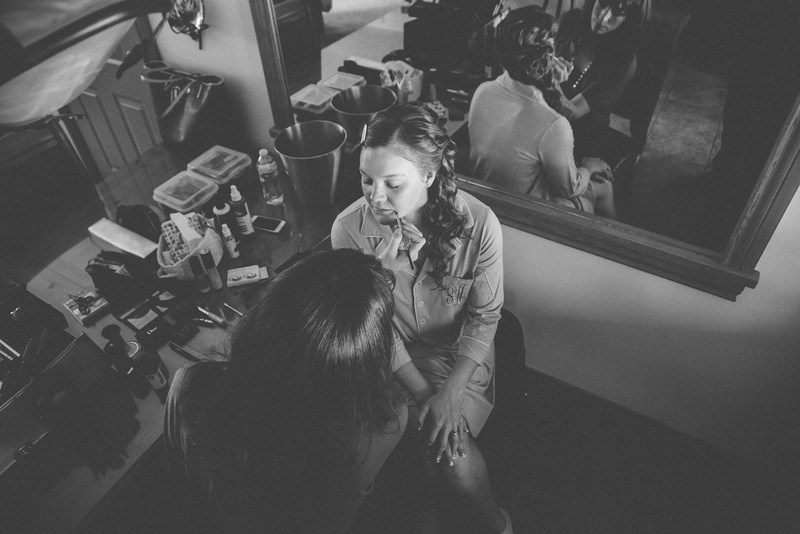 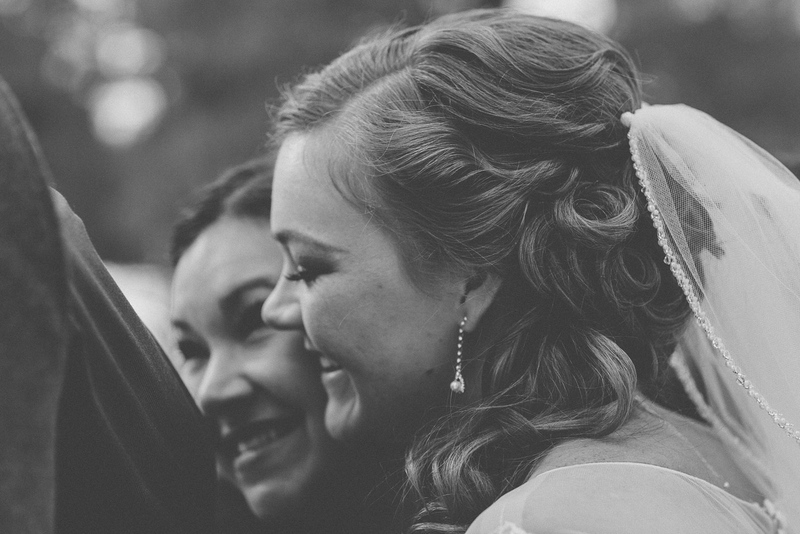 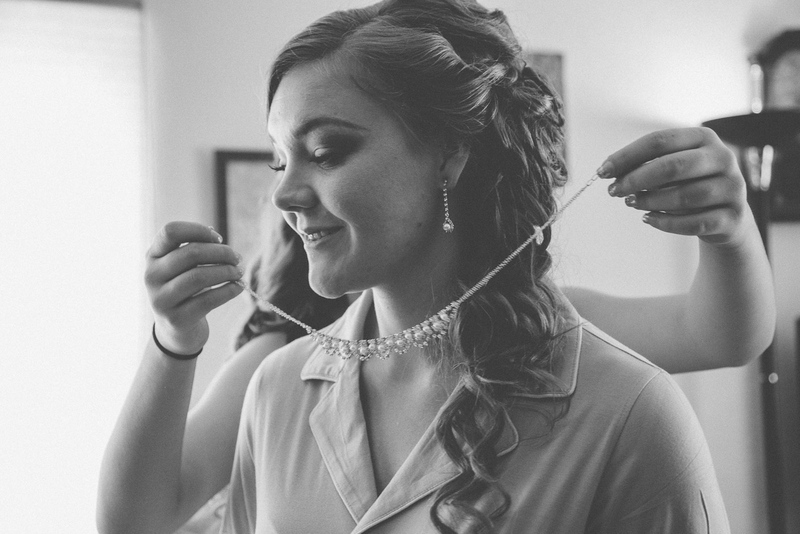 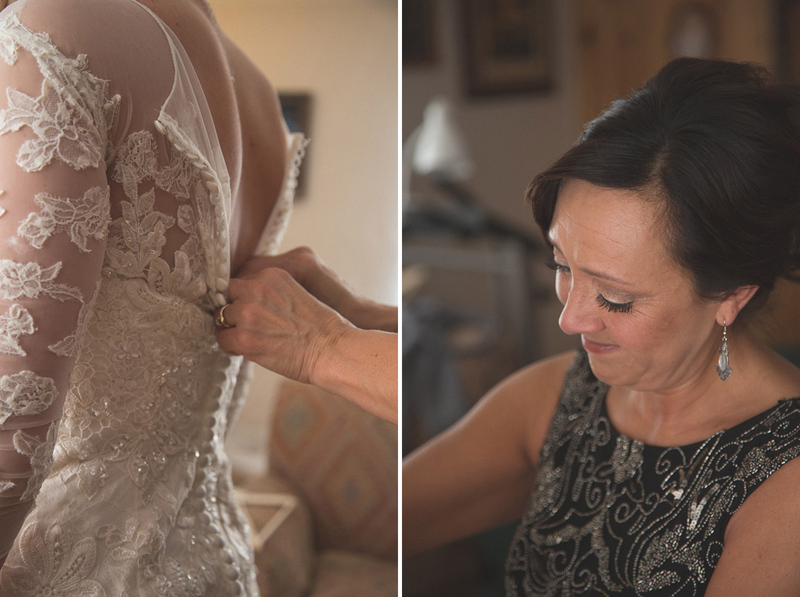 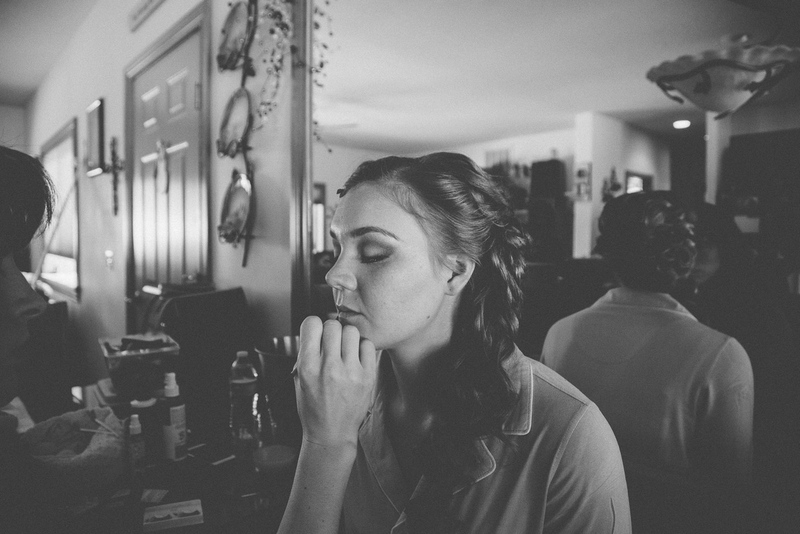 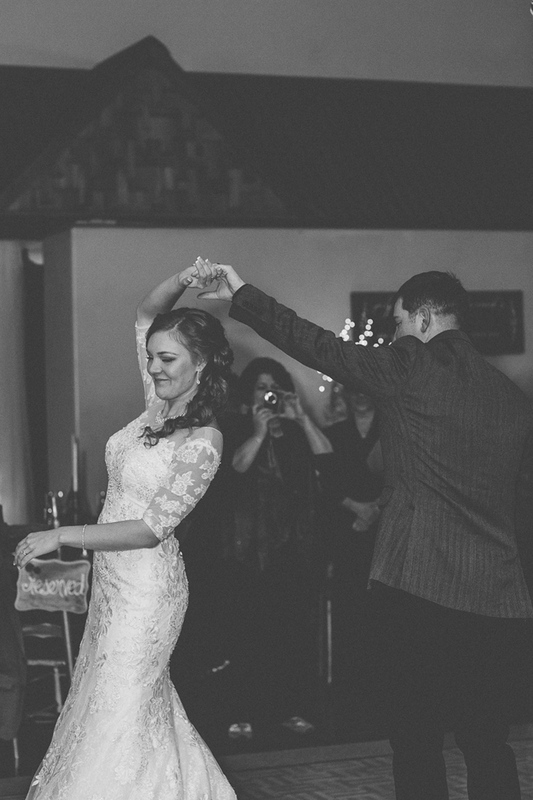 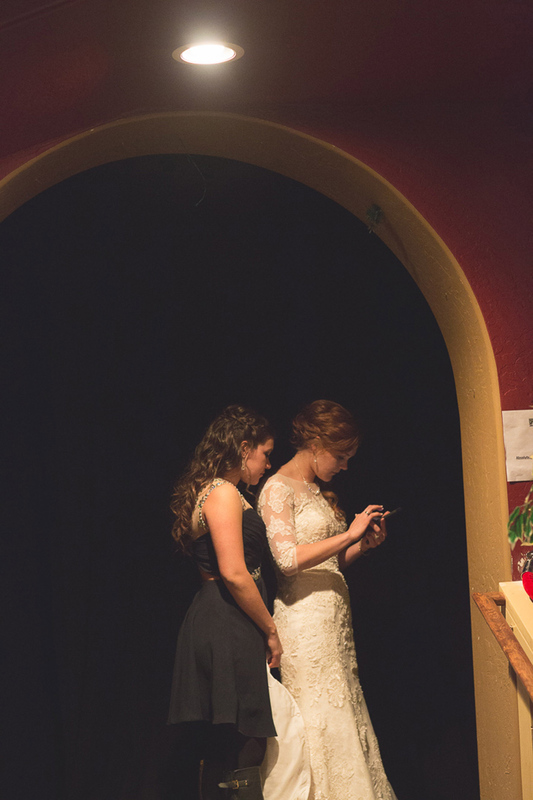 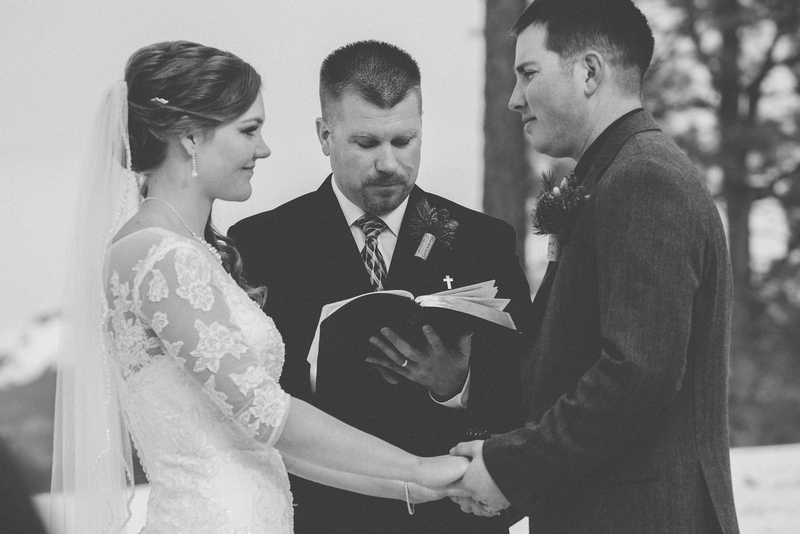 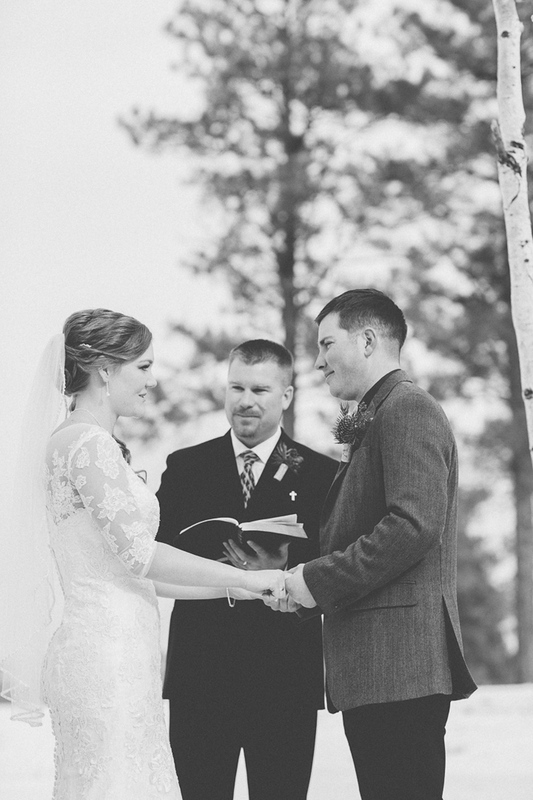 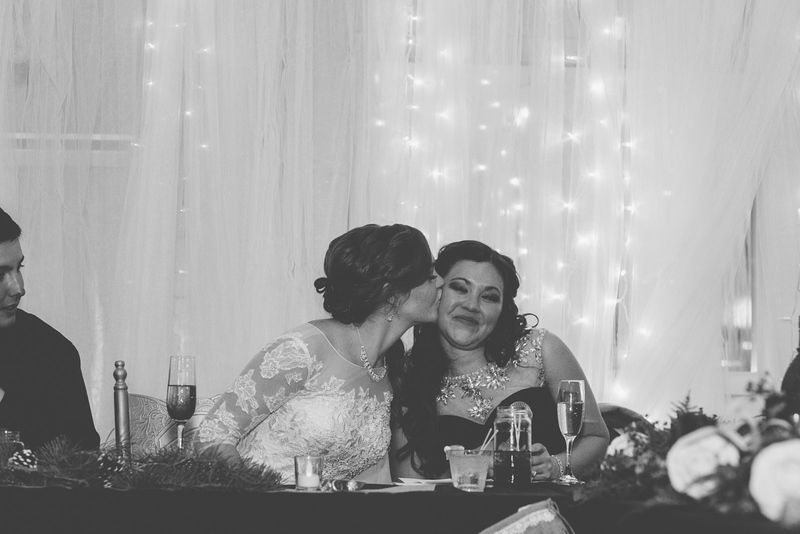 Even though Shelby opted-out of the first-look, she made sure to give a good amount of time to the bride and groom photos after the ceremony, and as you’ll see below, they came out amazing. 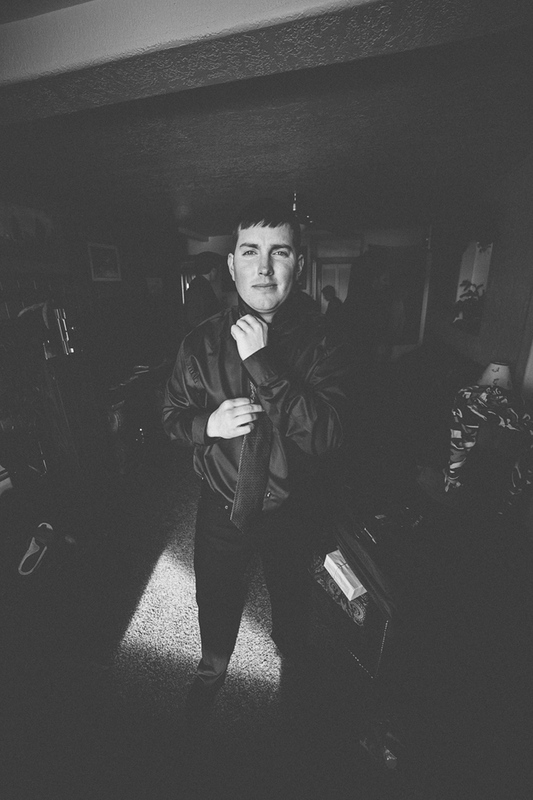 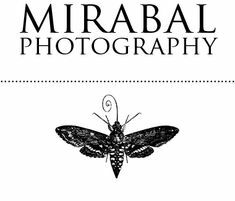 Mirabal Photography is a professional photography company specializing in natural light photography helping people to celebrate life events such as weddings, graduations, engagements, Bar Mitzvahs & Bat Mitzvahs, Quinceañeras, and all lifestyle celebrations. 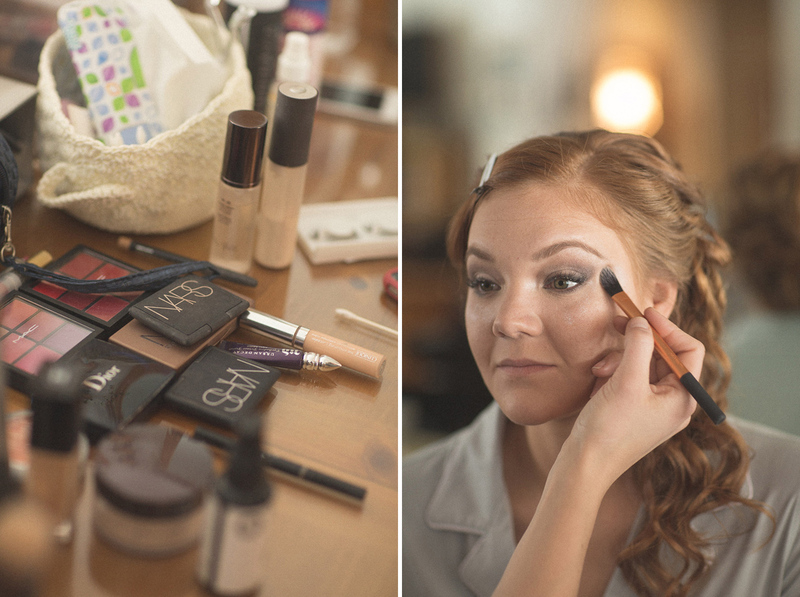 The work style is quickly gaining attention for product, fashion, and beauty photography as well. 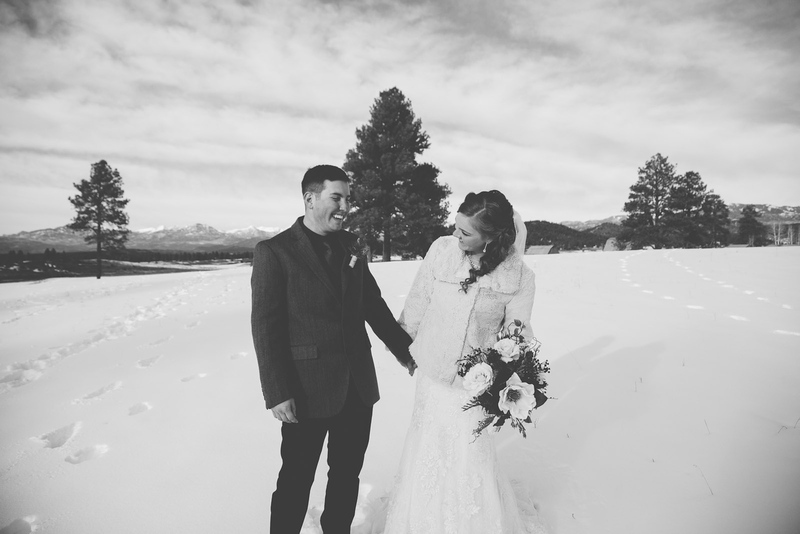 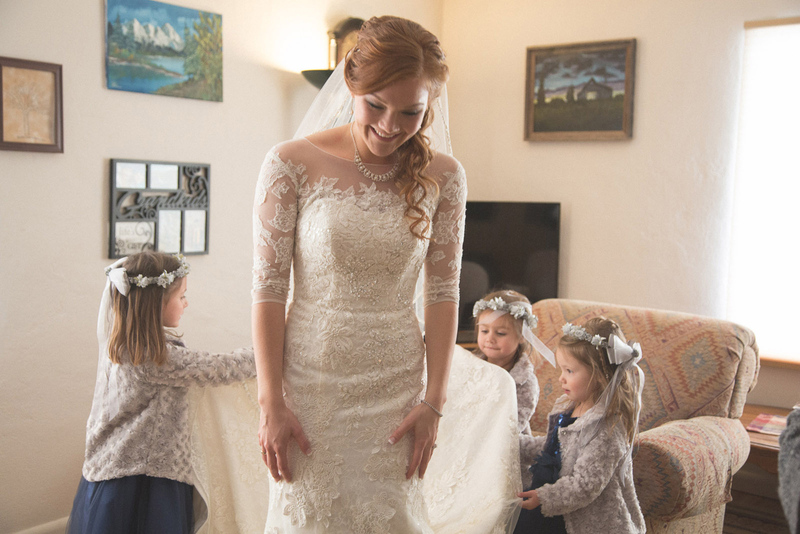 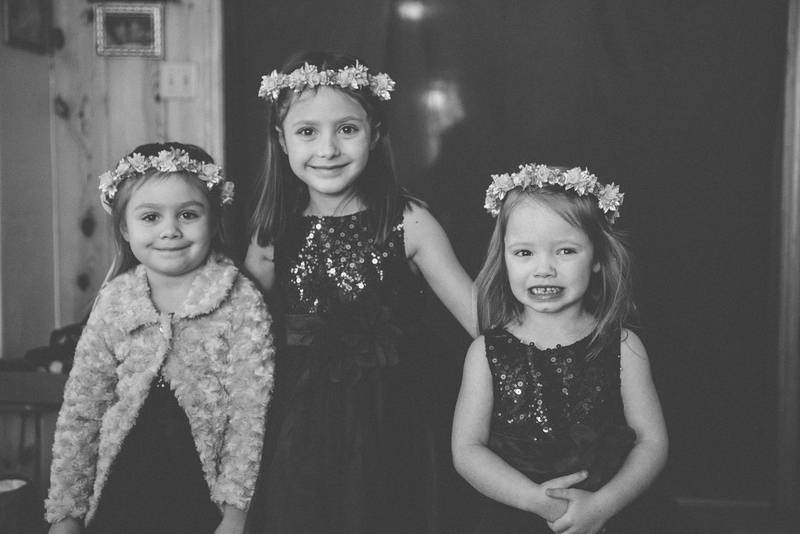 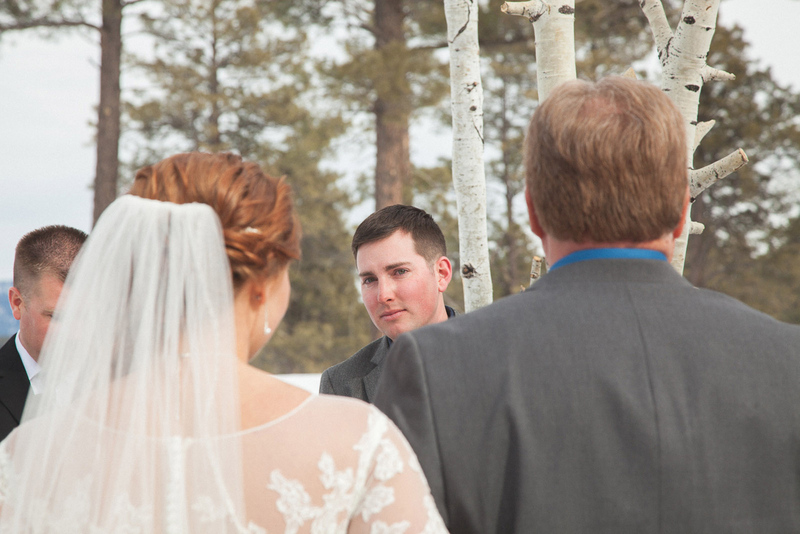 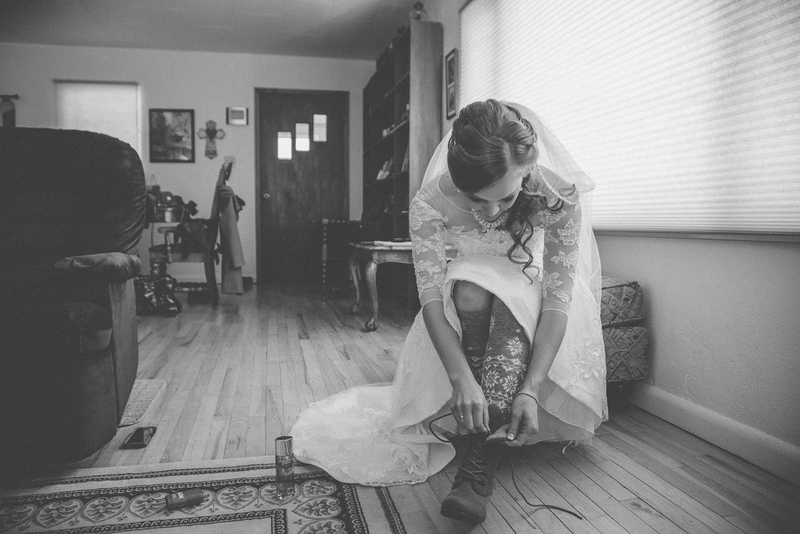 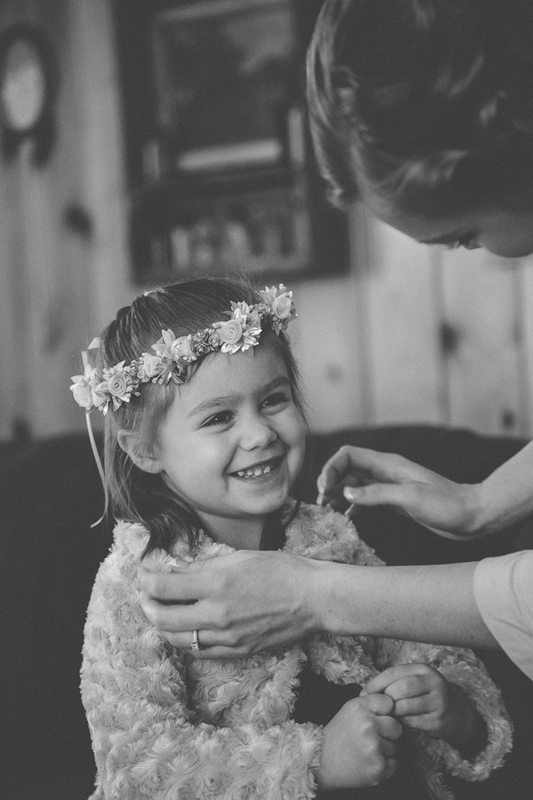 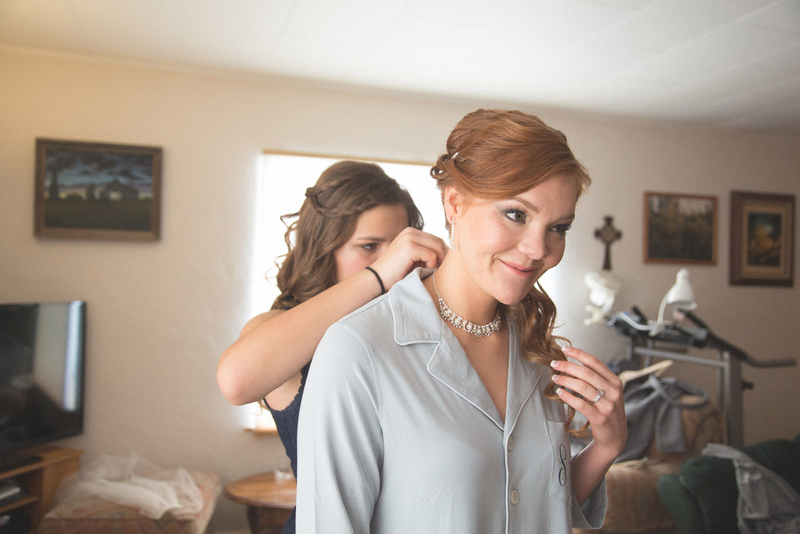 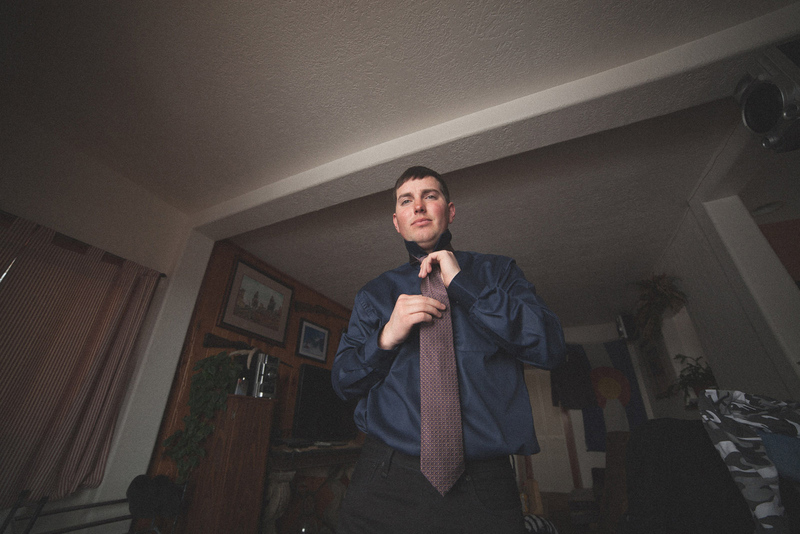 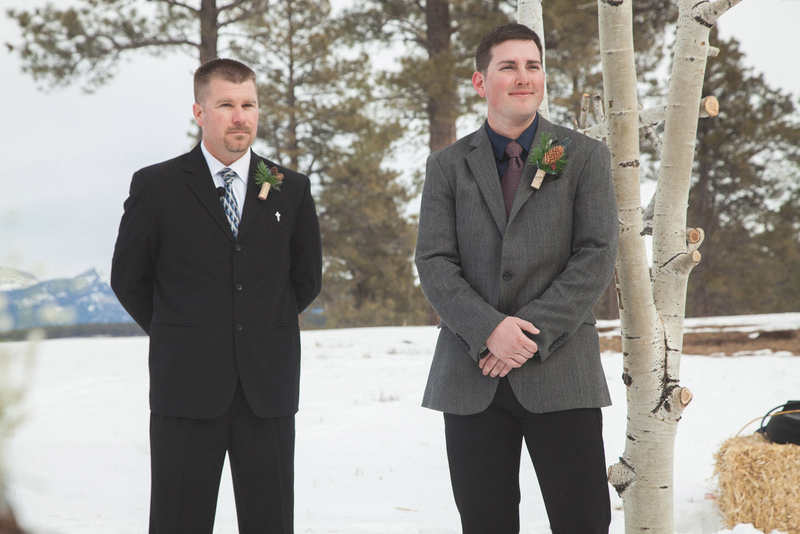 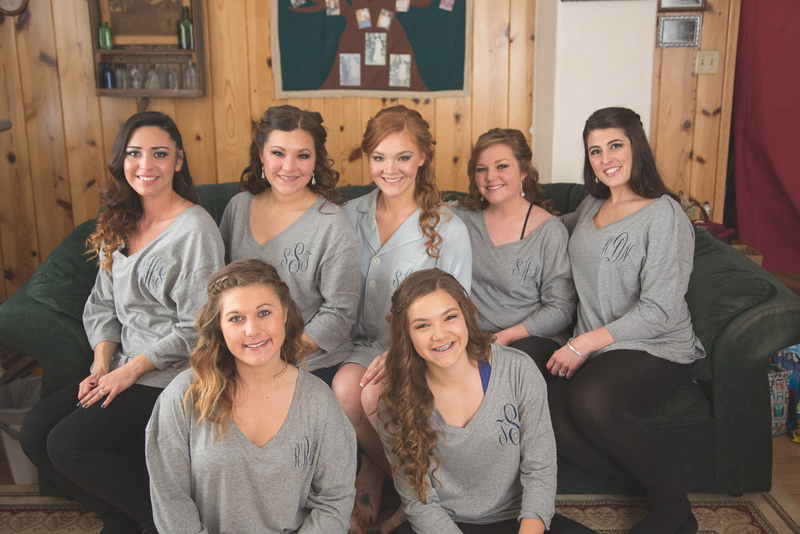 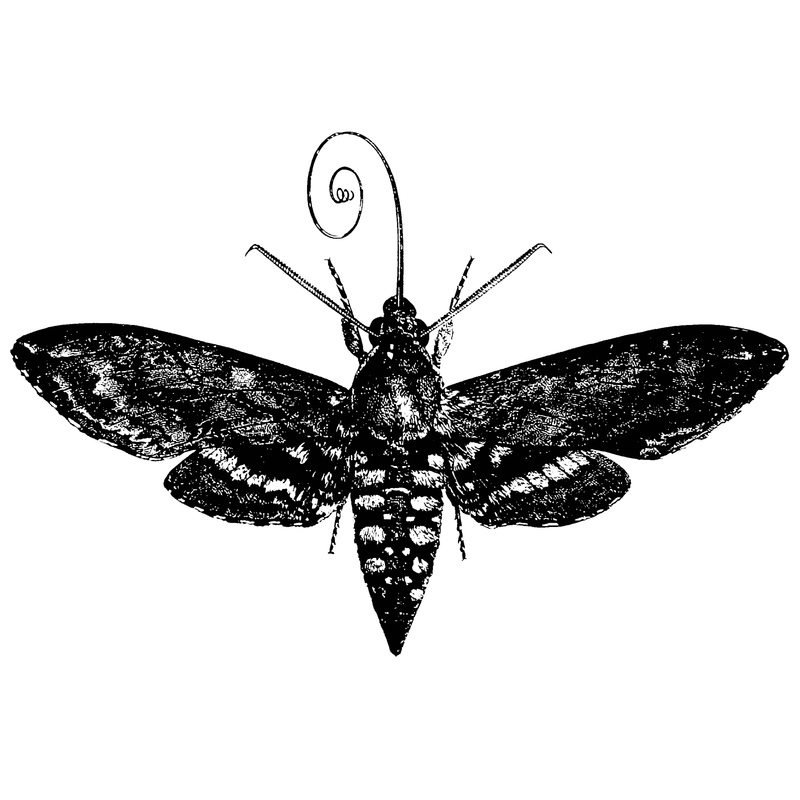 Mirabal Photography is now recognized as a portrait, nature, and Winter wedding photographers in CO and NM for over 8 years. 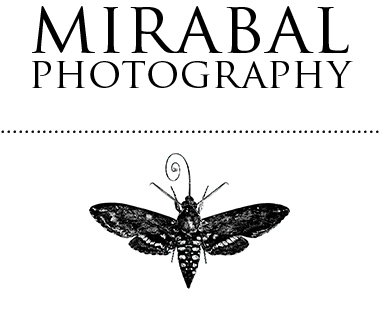 Follow Mirabal Photography on Twitter @MirabalPhotos, like on Facebook at facebook.com/MirabalPhotography, or Instagram @_MirabalPhotography_. 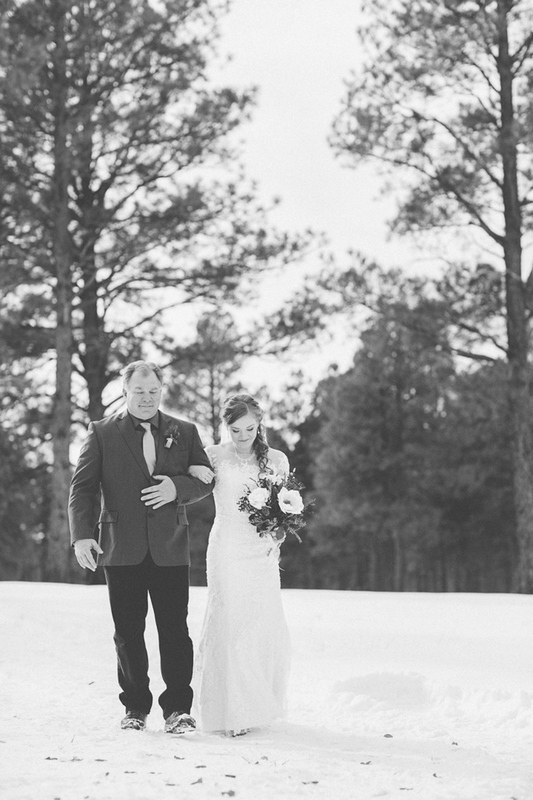 Thanks for all the compliments H.Monk!